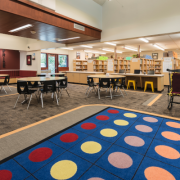 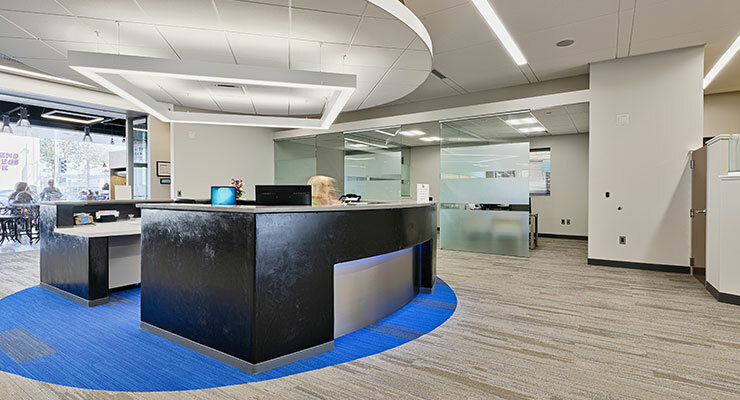 We talk about designing great buildings, improving our communities, building client relationships, and providing exceptional service, but it all becomes real in our projects. 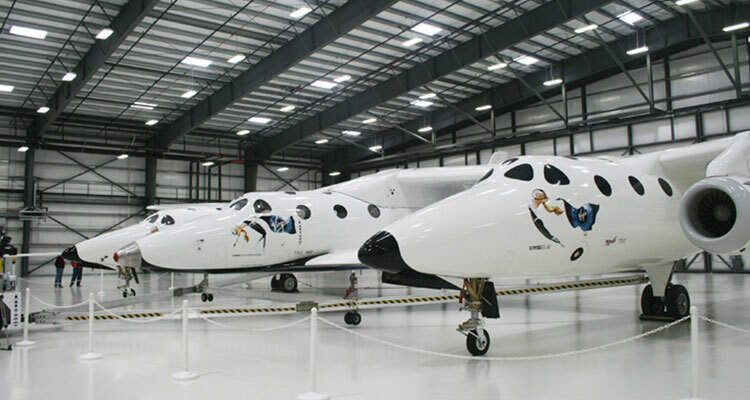 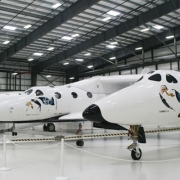 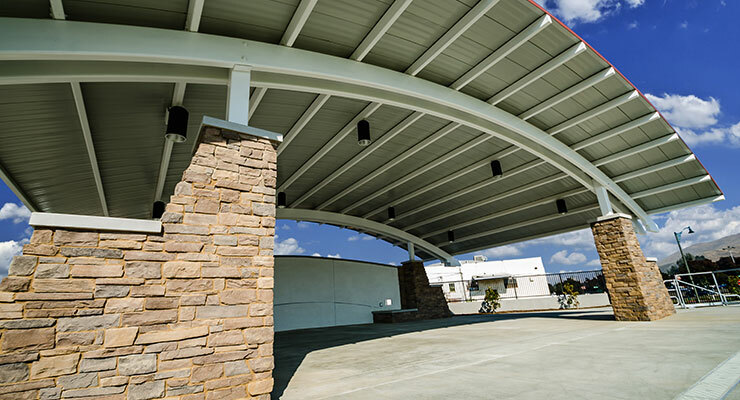 Different locations, different functions, different clients, different designs, but all with the TETER mark of high standards and high performance. 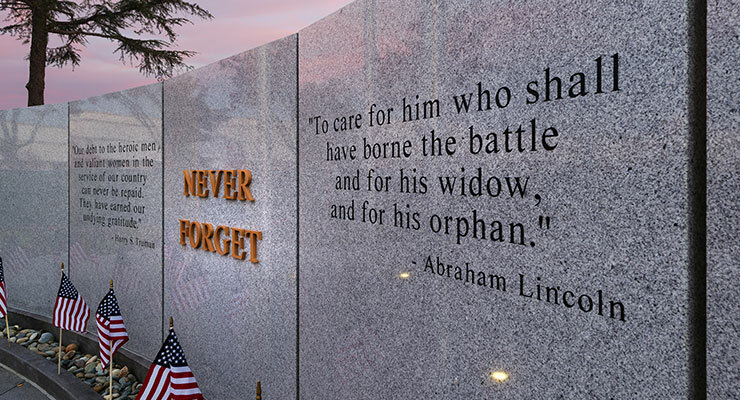 Ultimately, that is what brings us to work every morning. 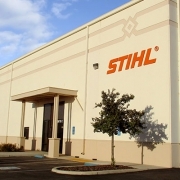 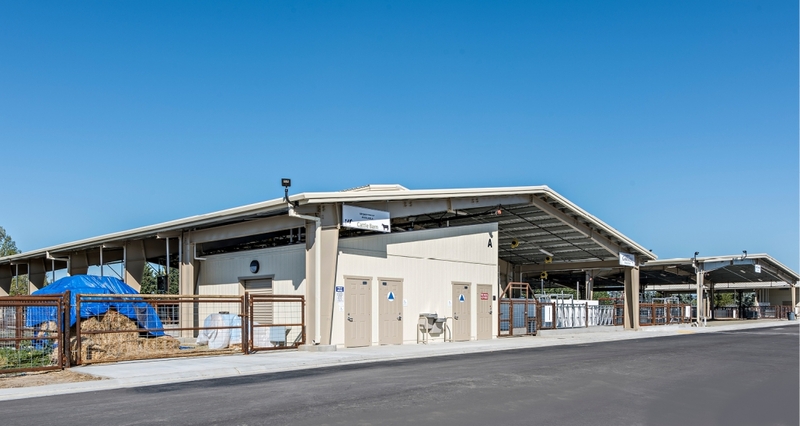 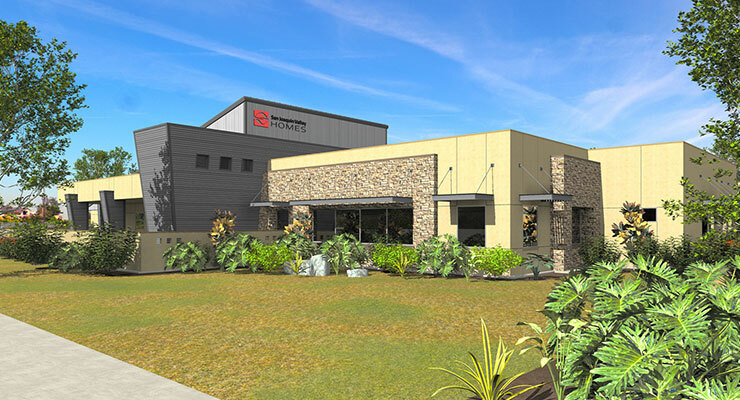 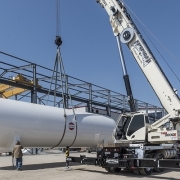 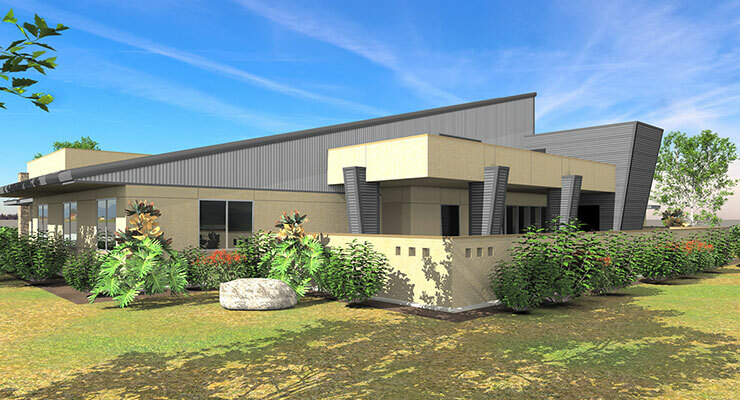 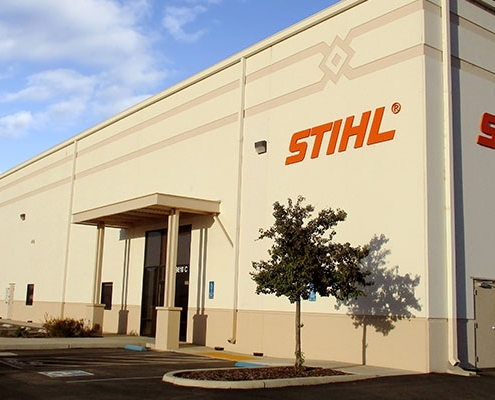 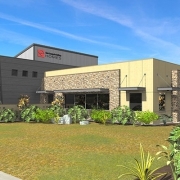 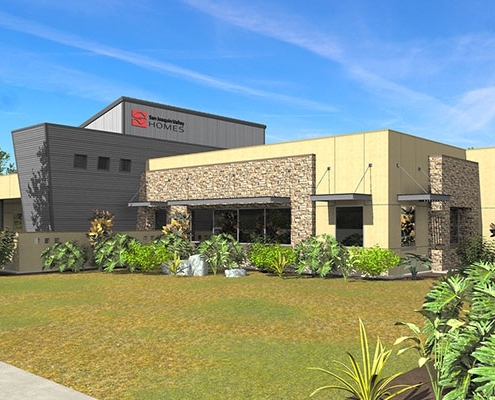 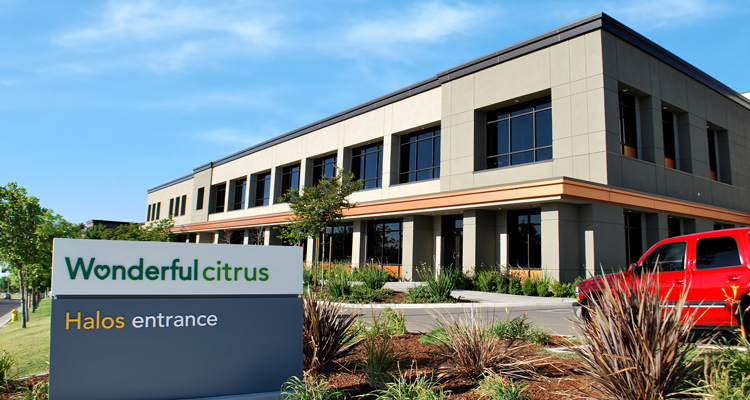 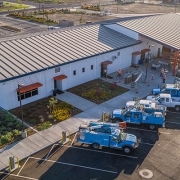 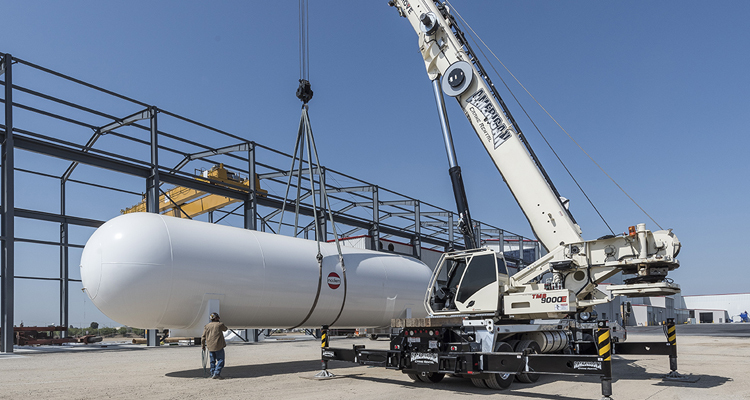 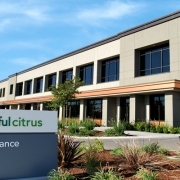 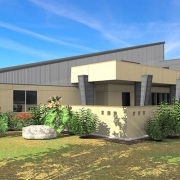 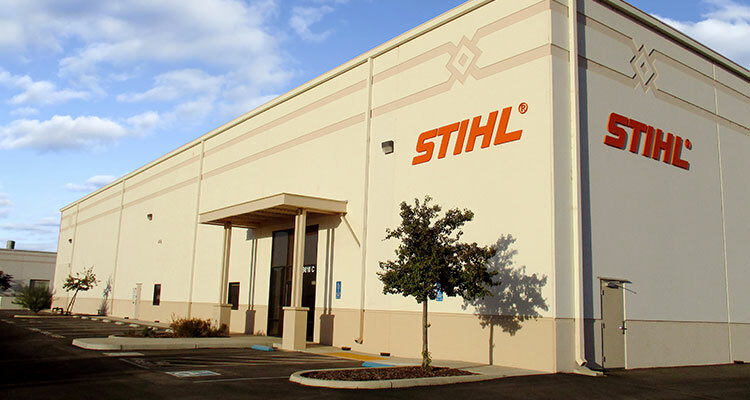 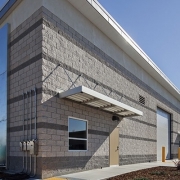 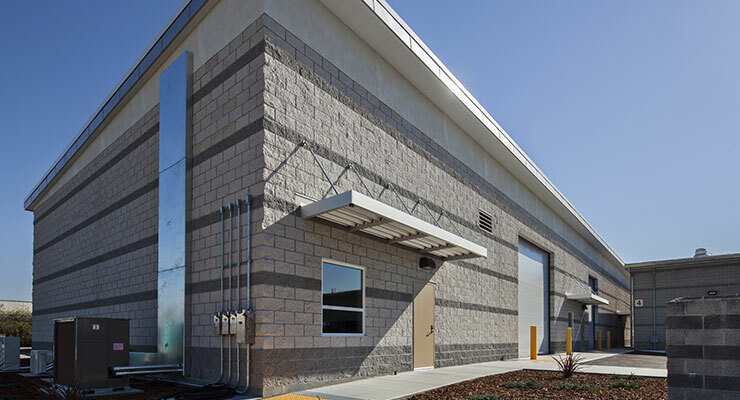 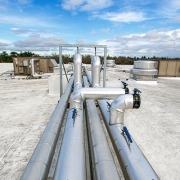 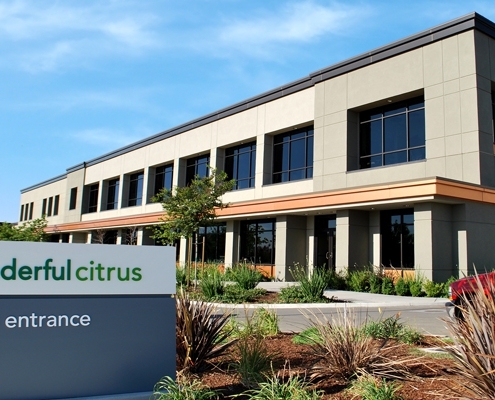 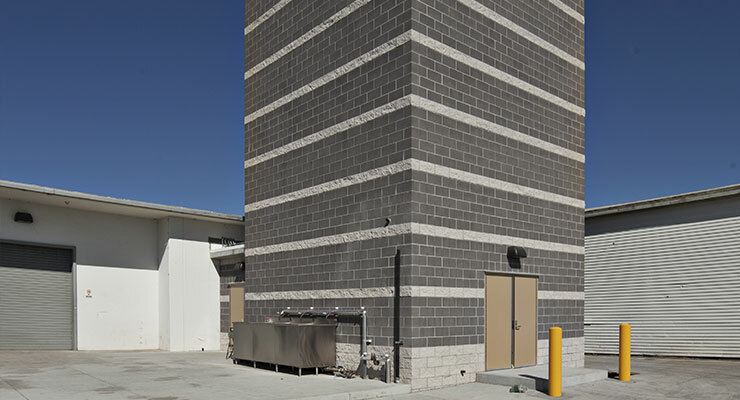 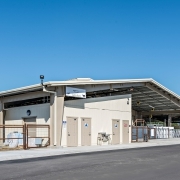 TETER helped a leading beverage company and its design-build contractor raise its first citrus juice-processing facility from the ground up. 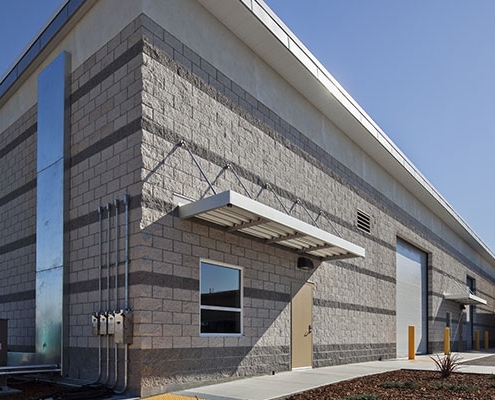 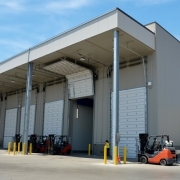 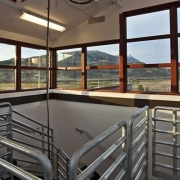 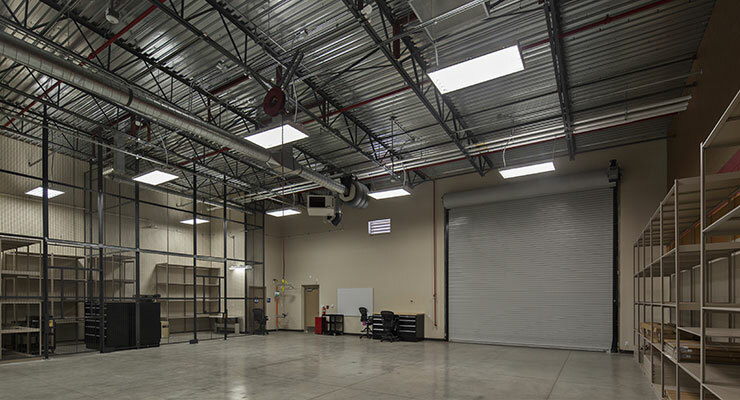 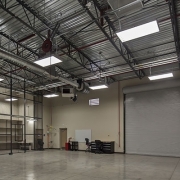 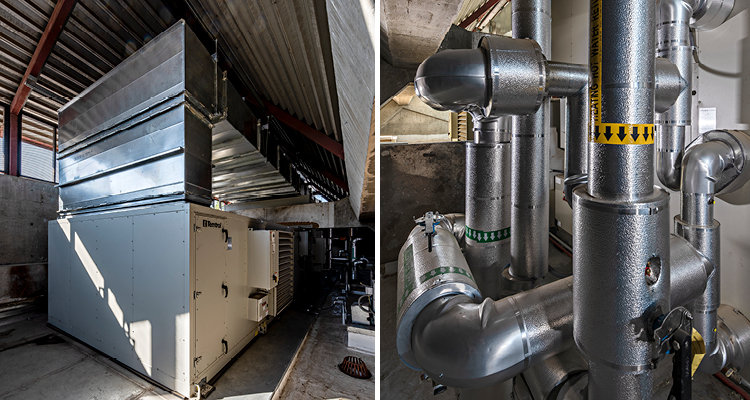 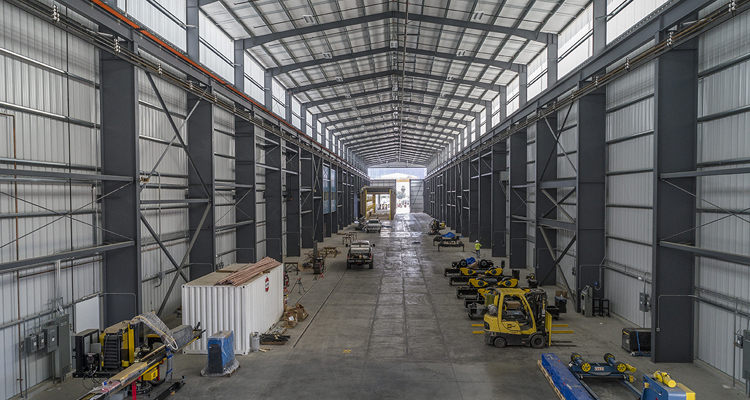 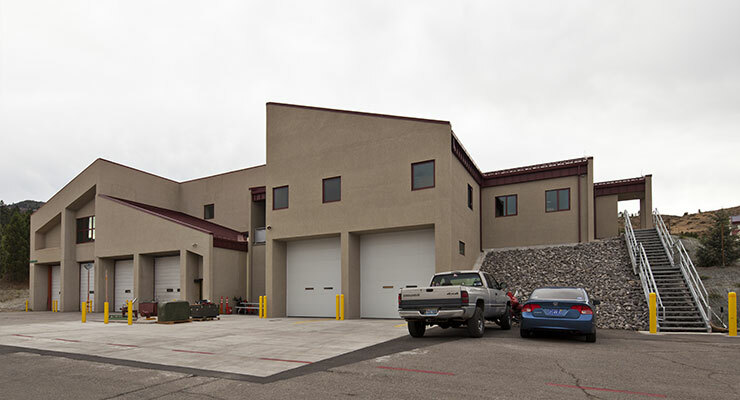 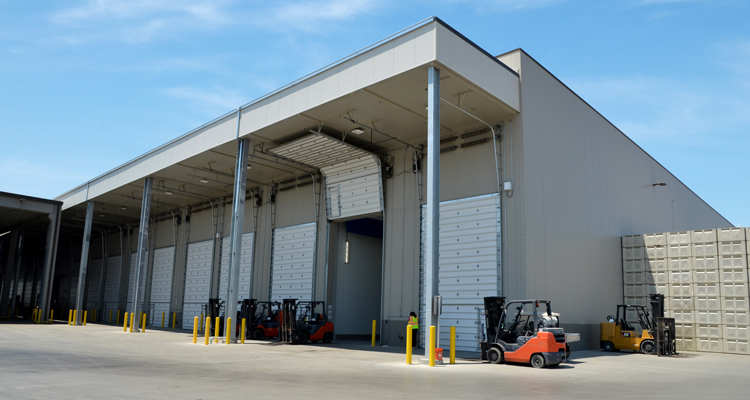 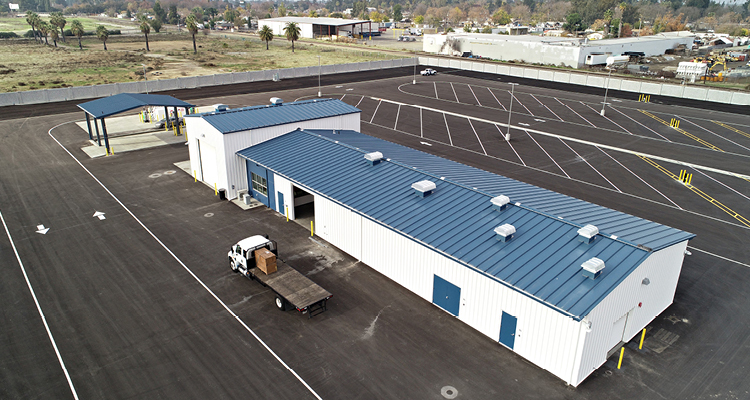 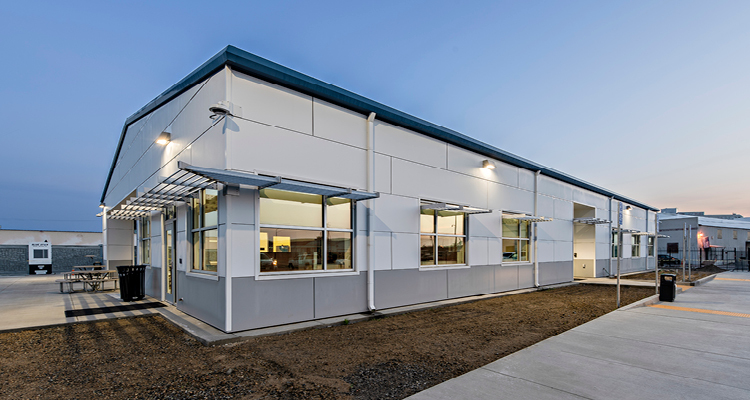 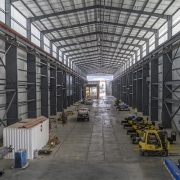 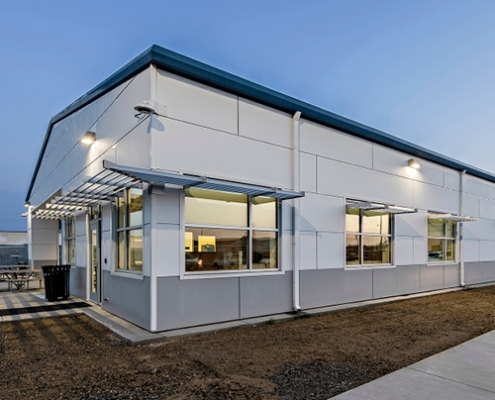 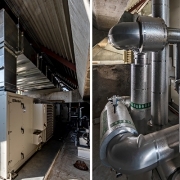 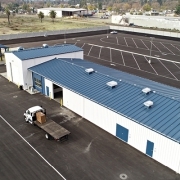 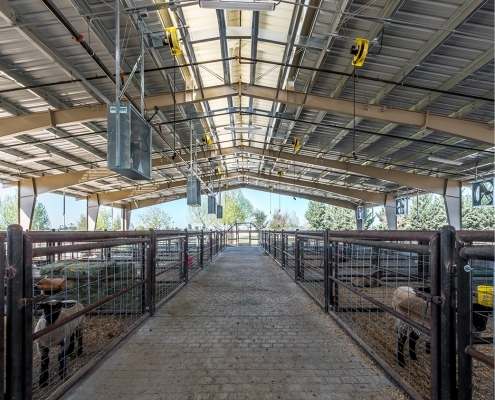 Details such as completing engineering based on equipment arrival and the specific space and structural needs of various juice processing equipment were par for the course as we worked closely with the contractor to deliver the building within the budget and schedule. 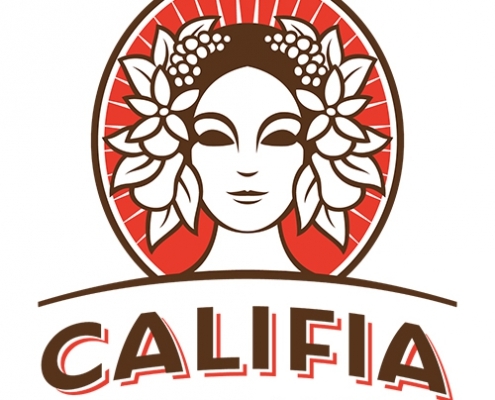 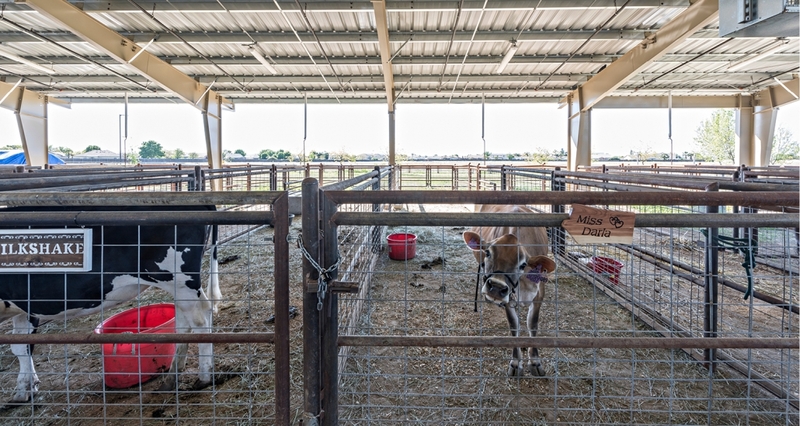 Then the owners developed an almond milk process that has become tremendously popular, necessitating both expansion and some retooling. 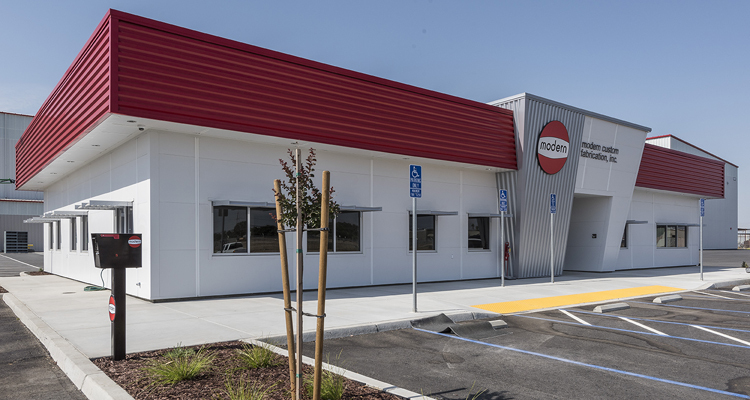 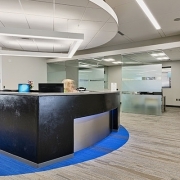 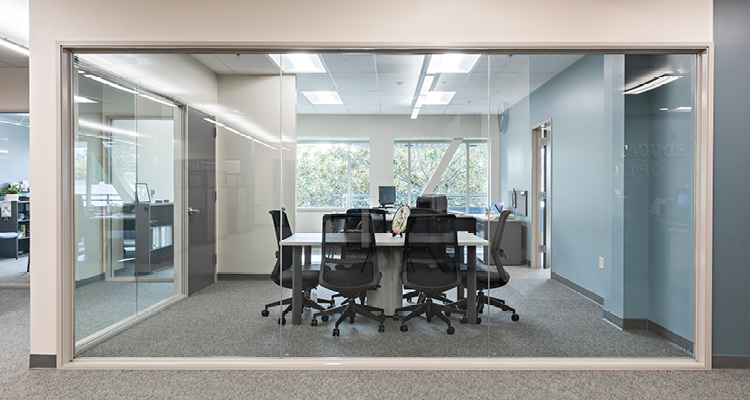 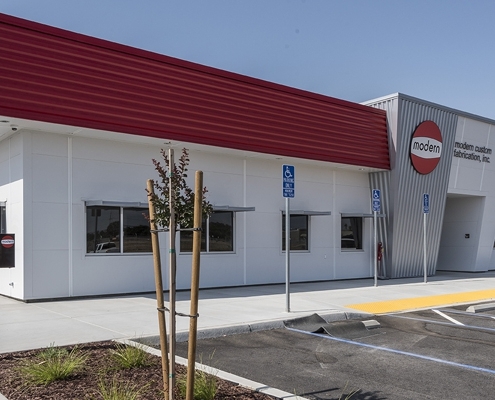 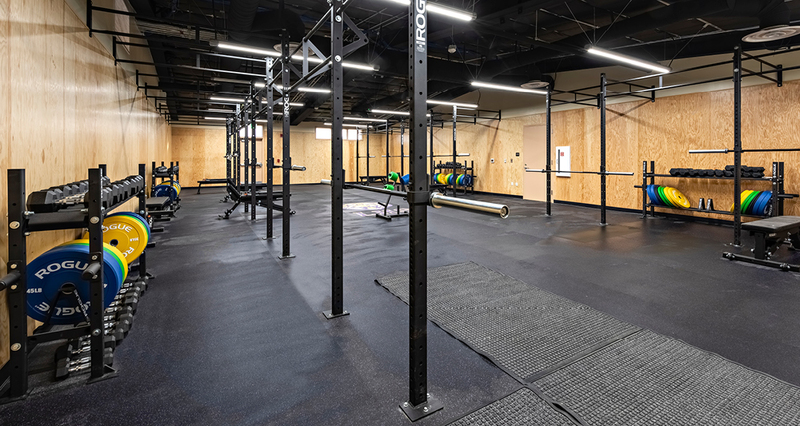 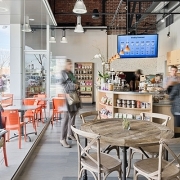 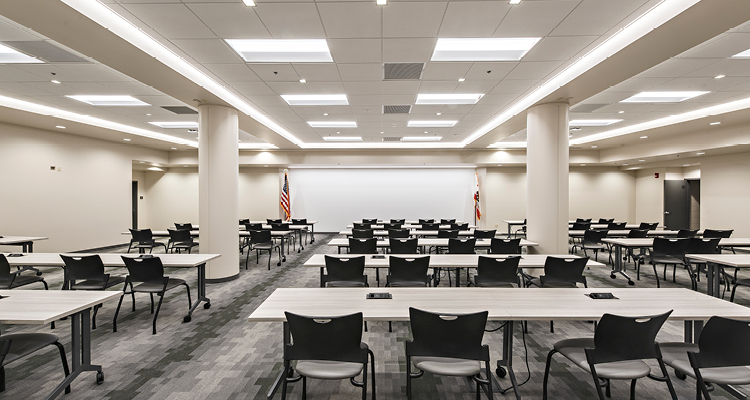 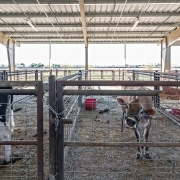 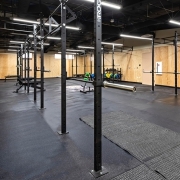 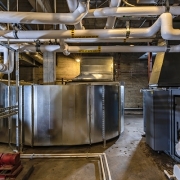 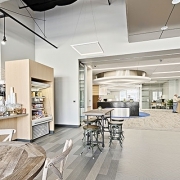 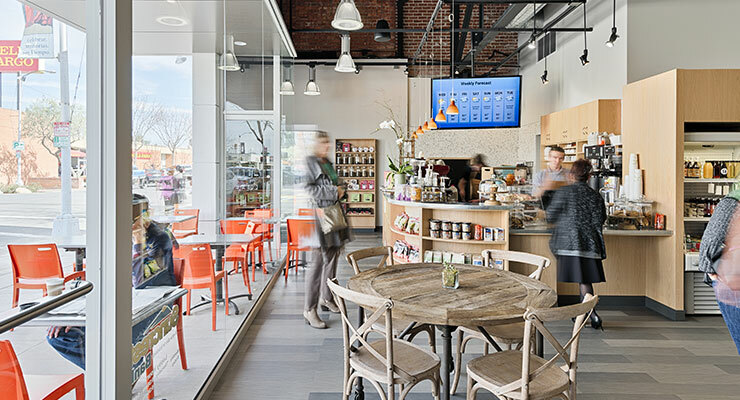 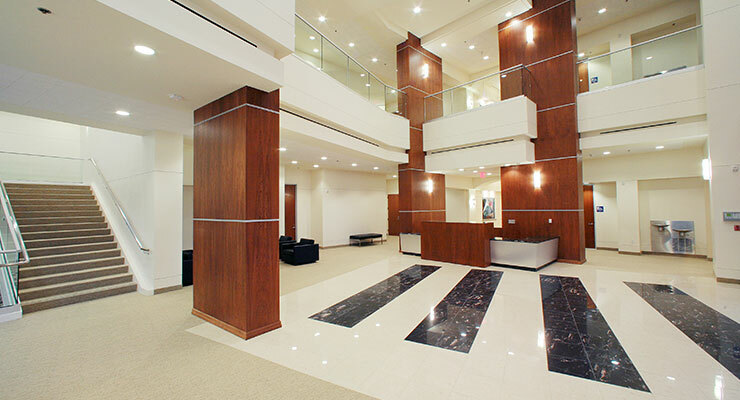 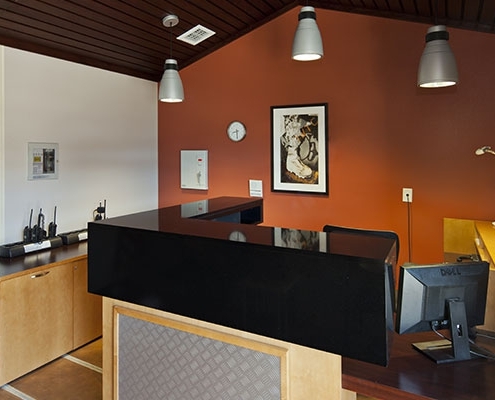 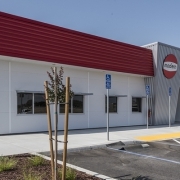 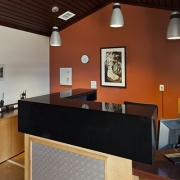 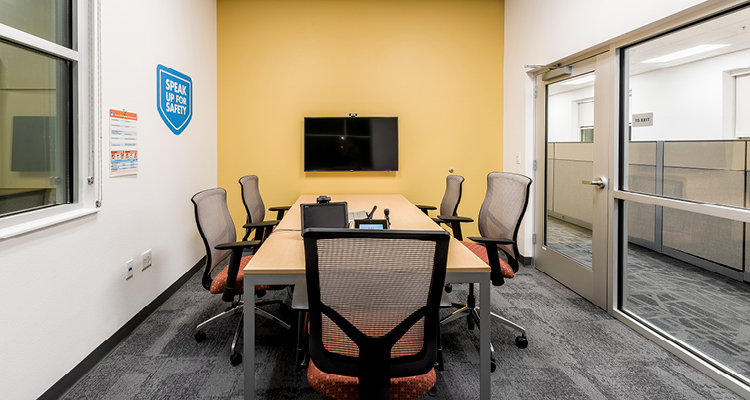 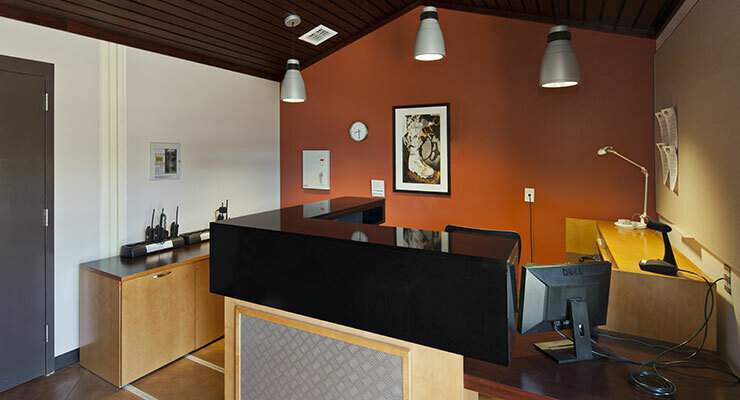 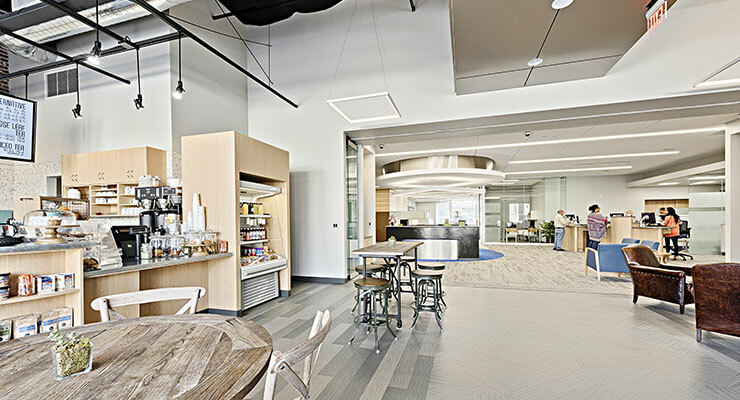 The quality and durability of the original construction have held up over time, and the client is adding more office and production space as the popularity of almond milk-based products continues to grow. 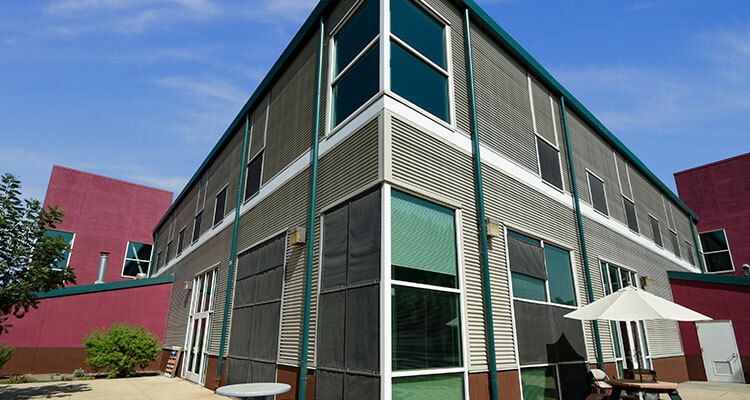 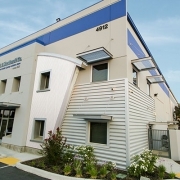 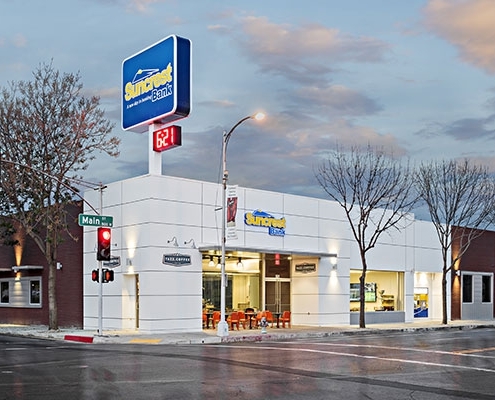 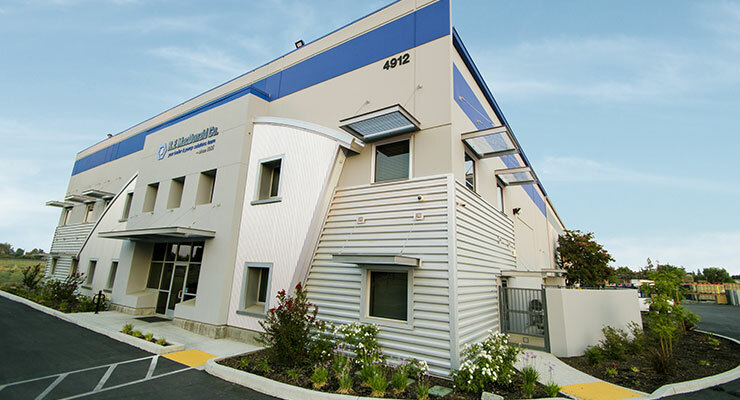 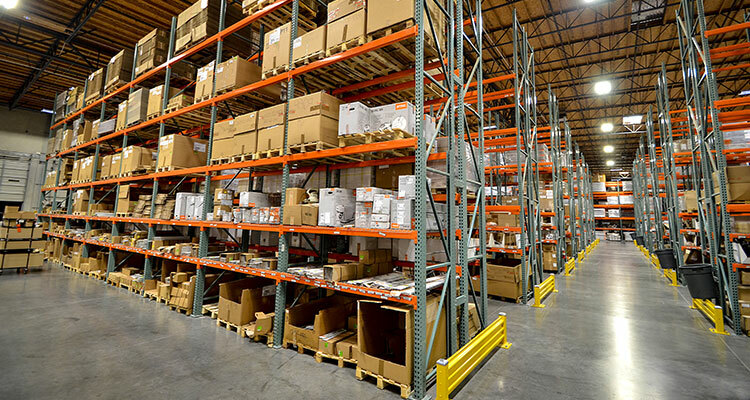 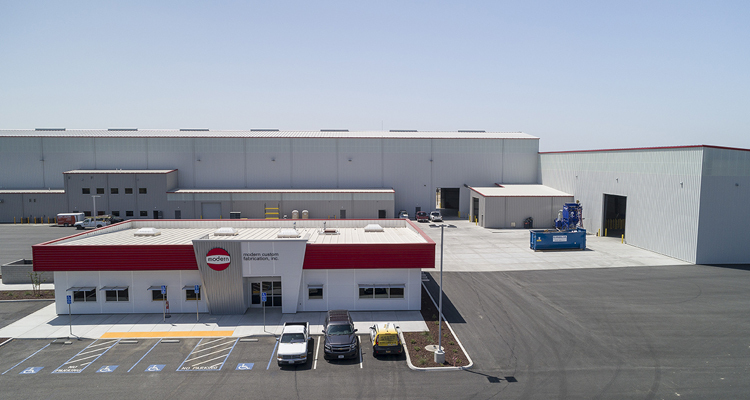 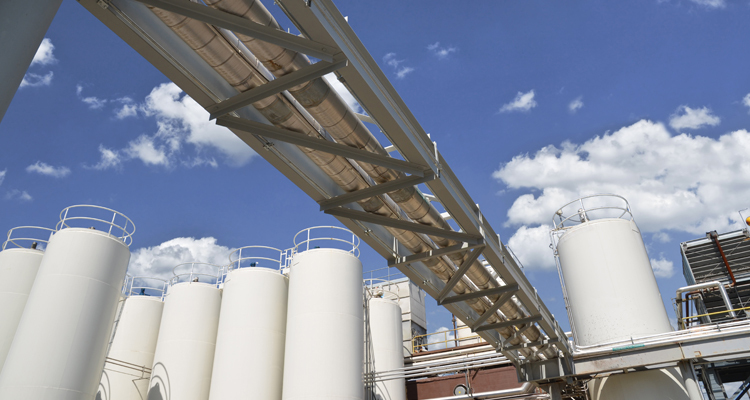 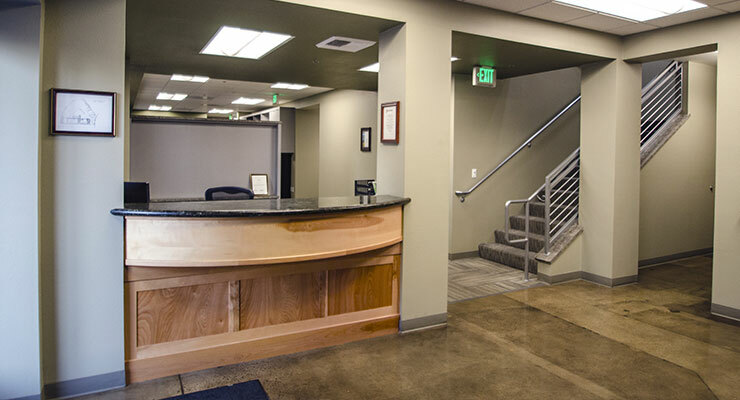 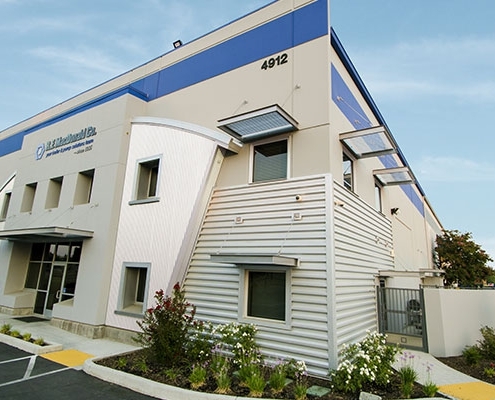 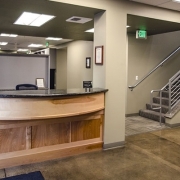 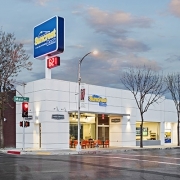 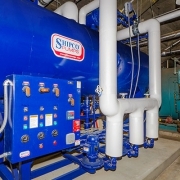 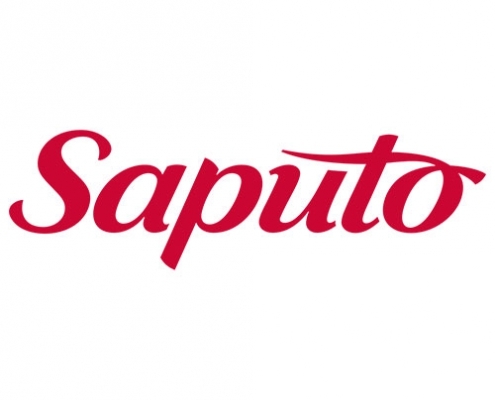 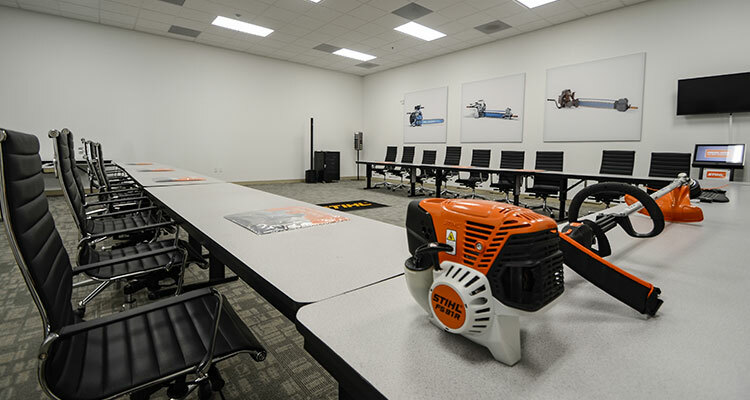 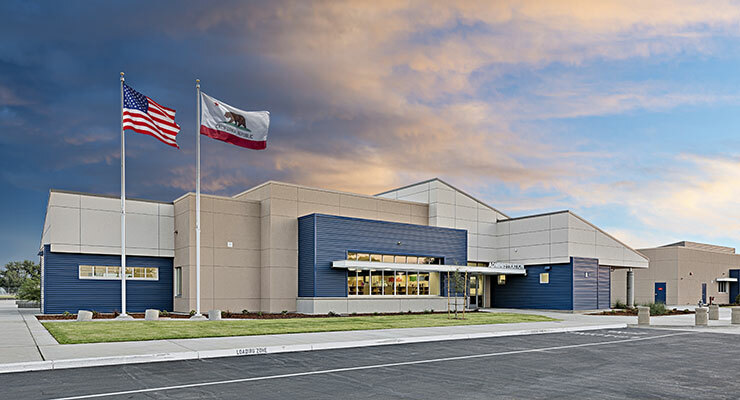 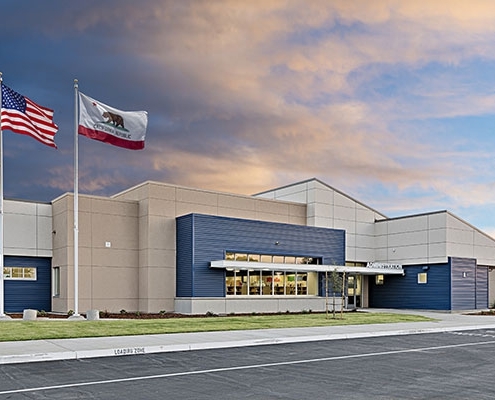 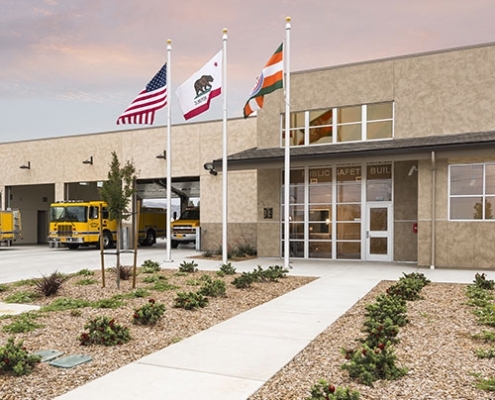 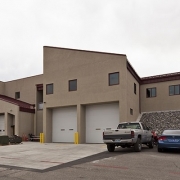 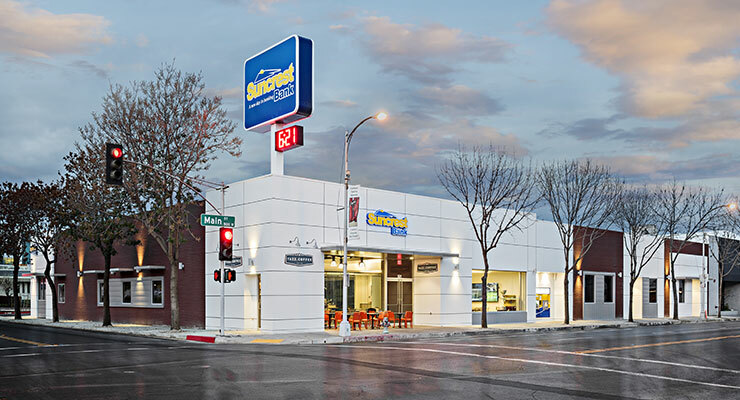 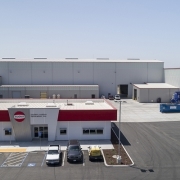 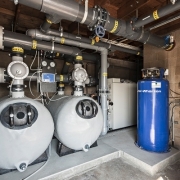 With a relationship going back over twenty years, Saputo has come to rely on our high-quality, responsive services and institutional knowledge of their facilities in Tulare and Newman, California. 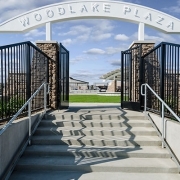 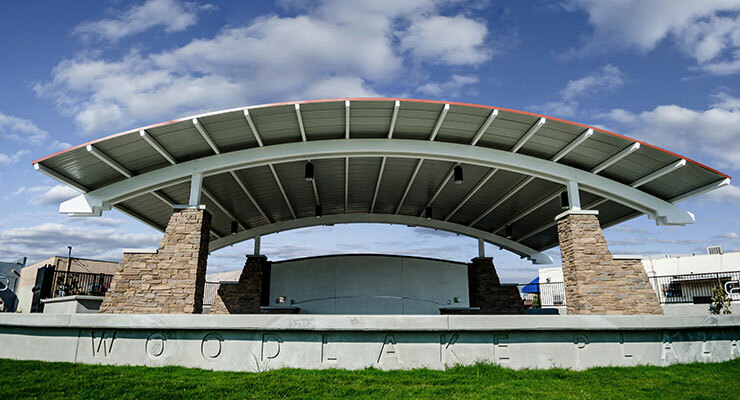 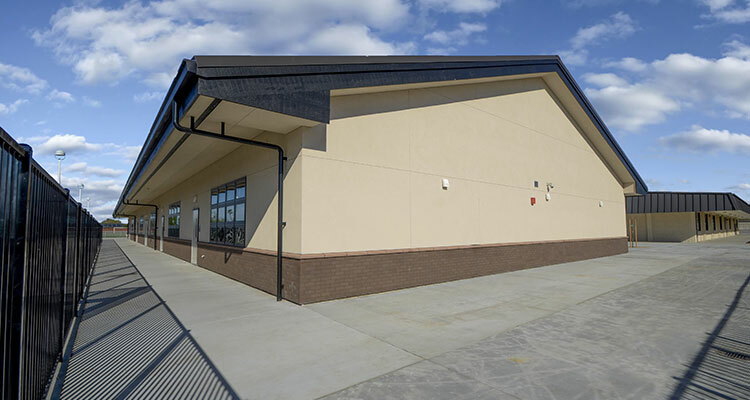 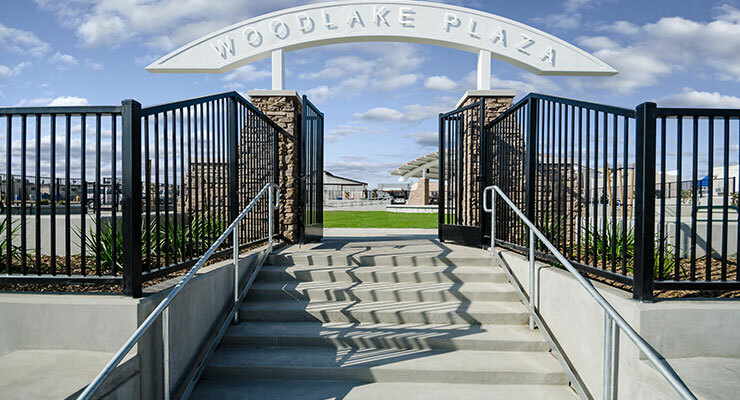 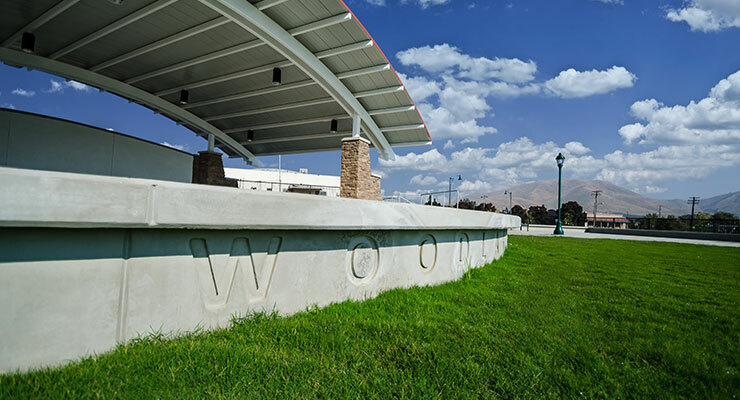 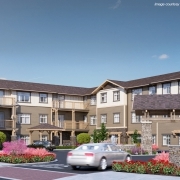 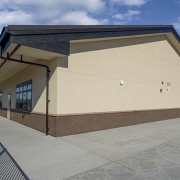 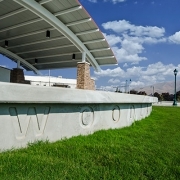 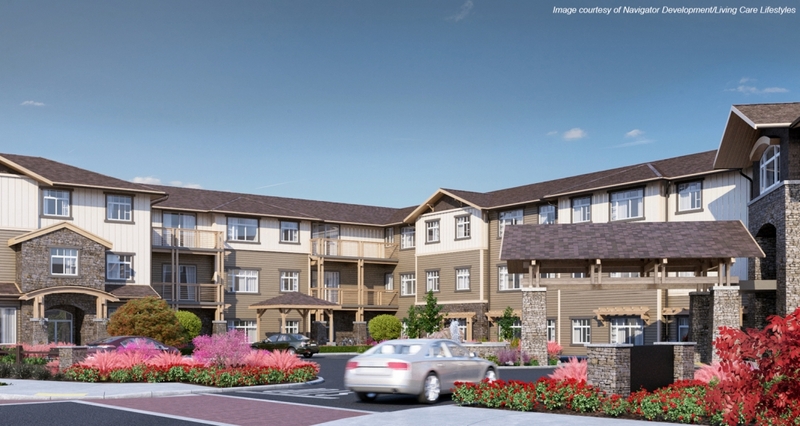 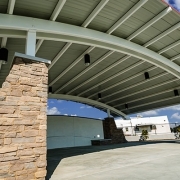 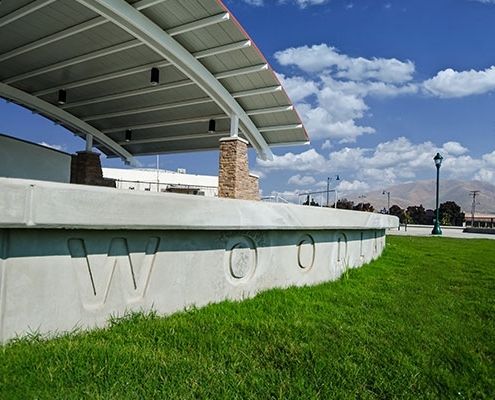 We provided architectural and structural engineering services on two of their largest capital improvement projects, with each one outperforming expectations. 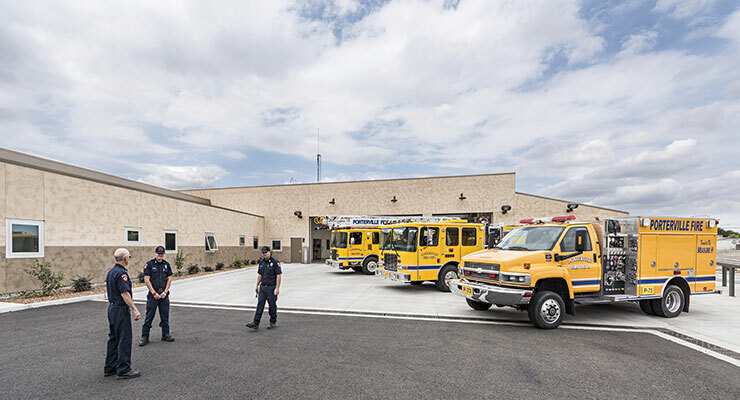 In a different direction than buildings usually go, one of those projects involved shrinking a 100’-tall building to 30’ tall, reducing a community eyesore and improving community relations. 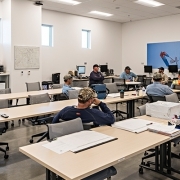 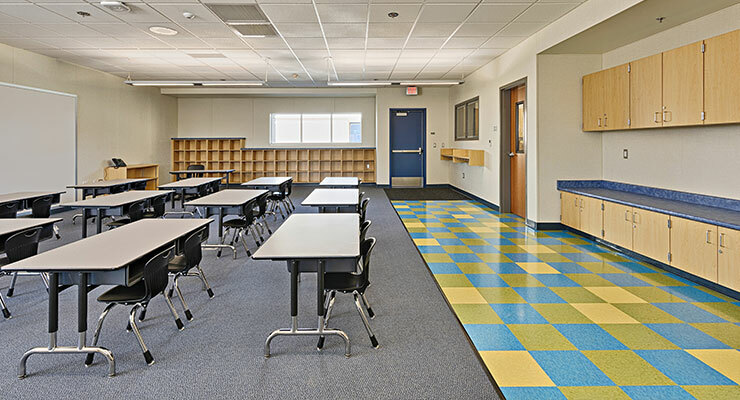 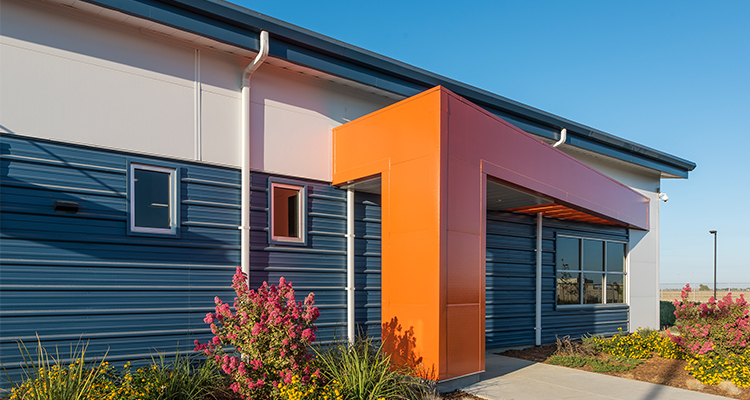 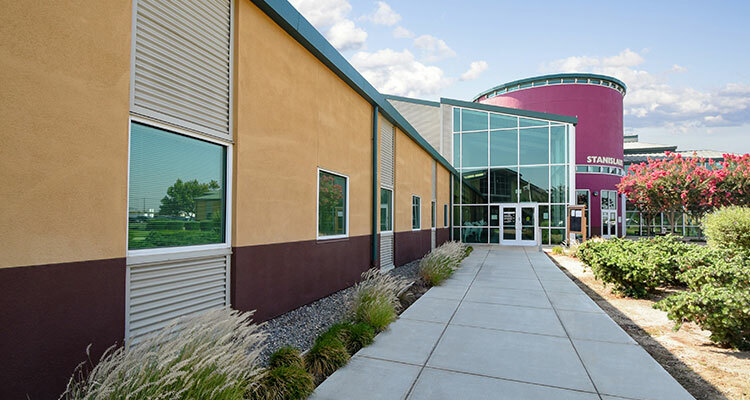 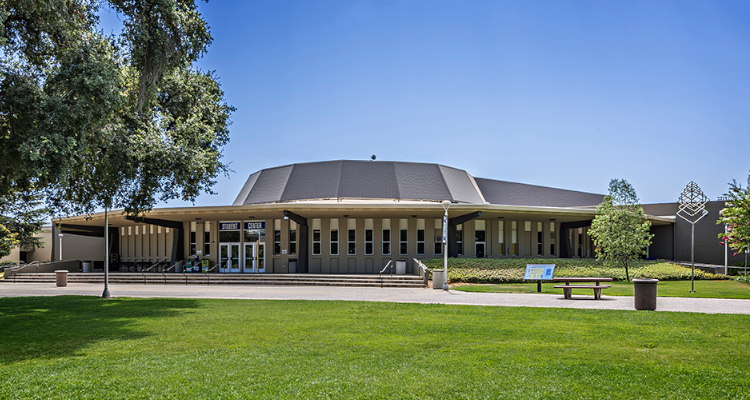 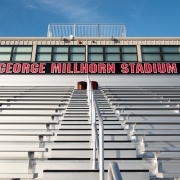 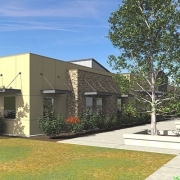 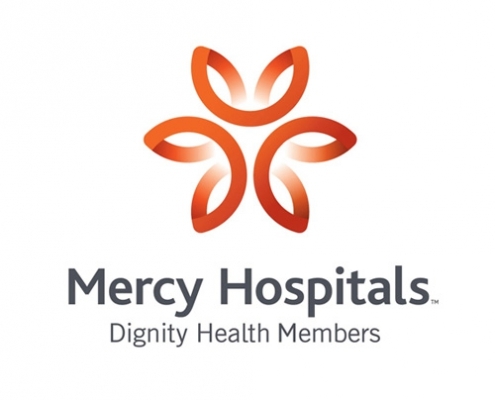 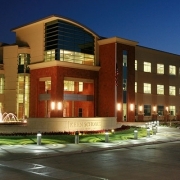 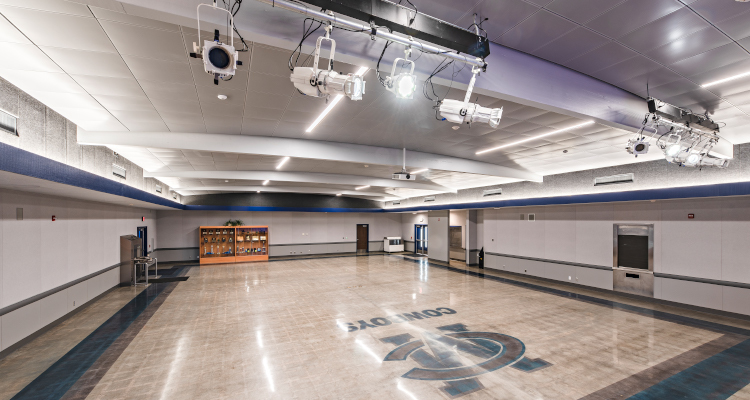 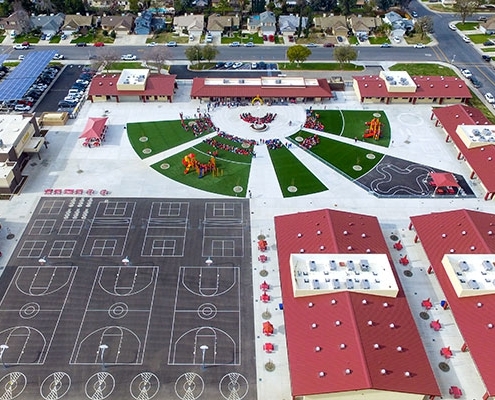 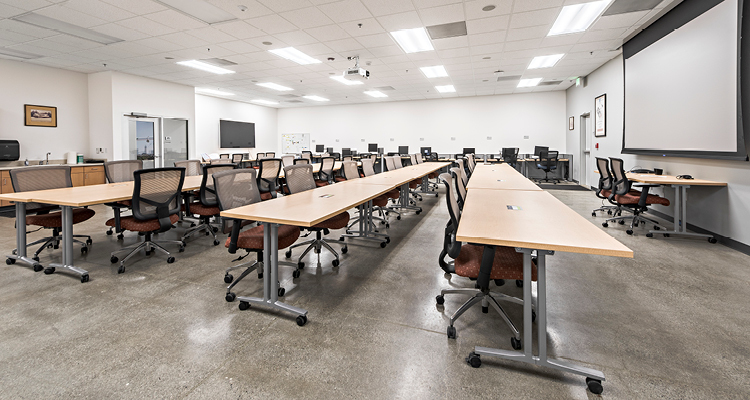 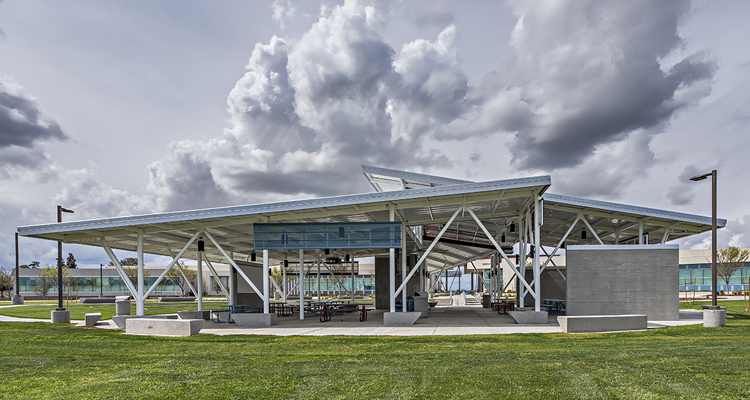 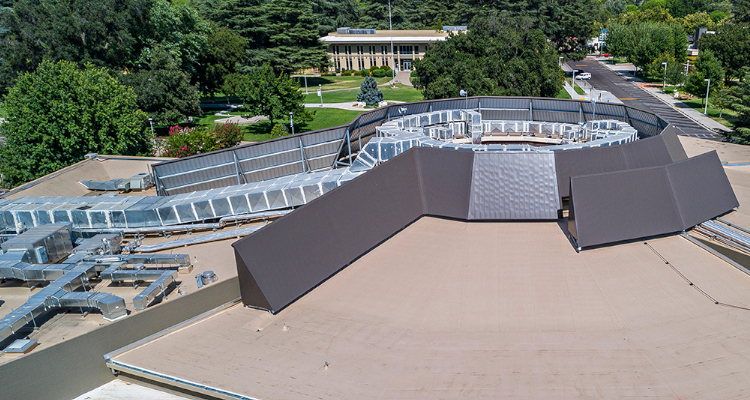 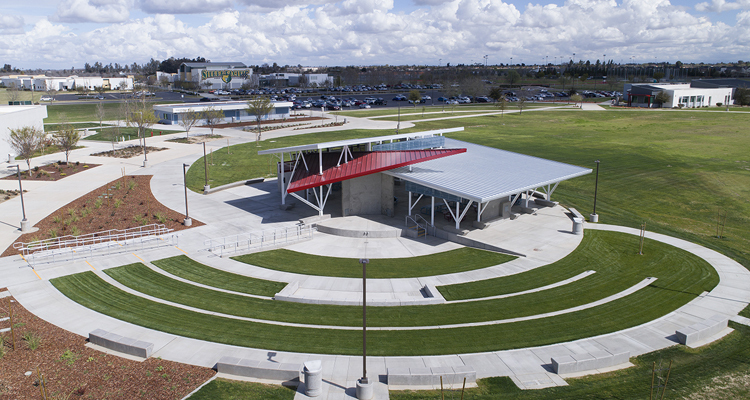 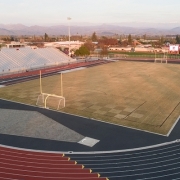 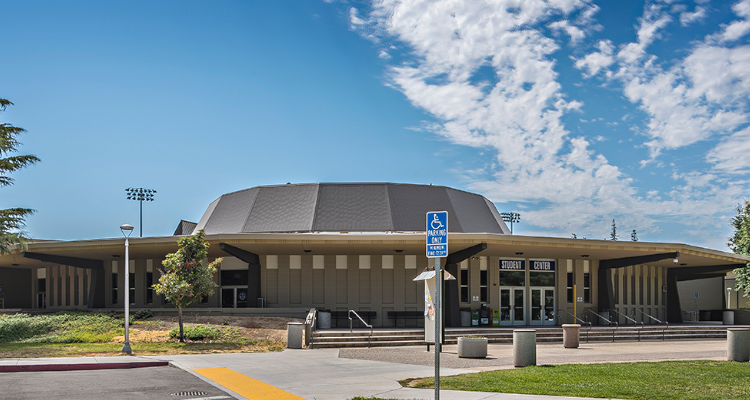 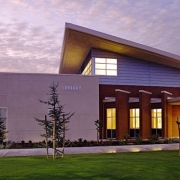 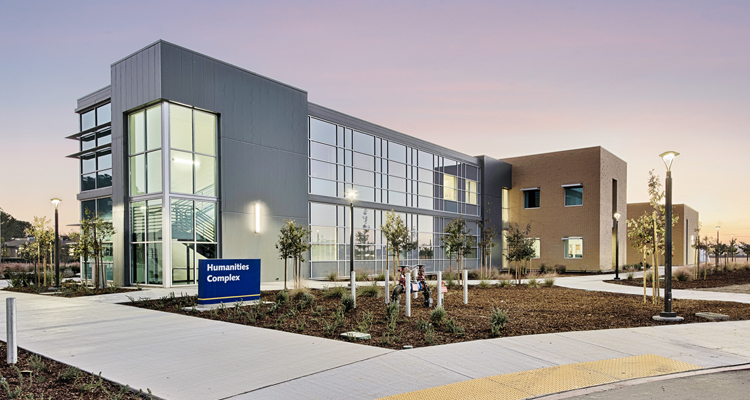 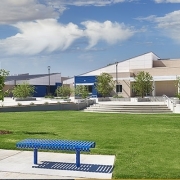 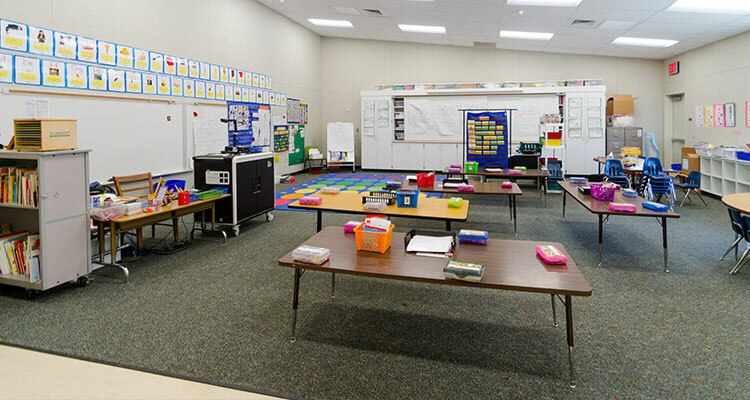 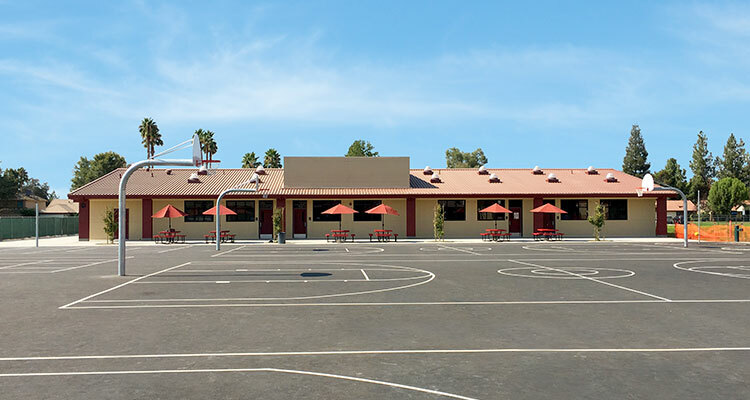 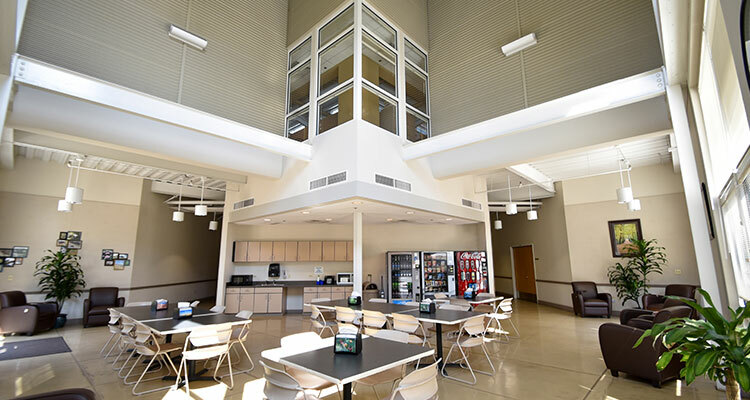 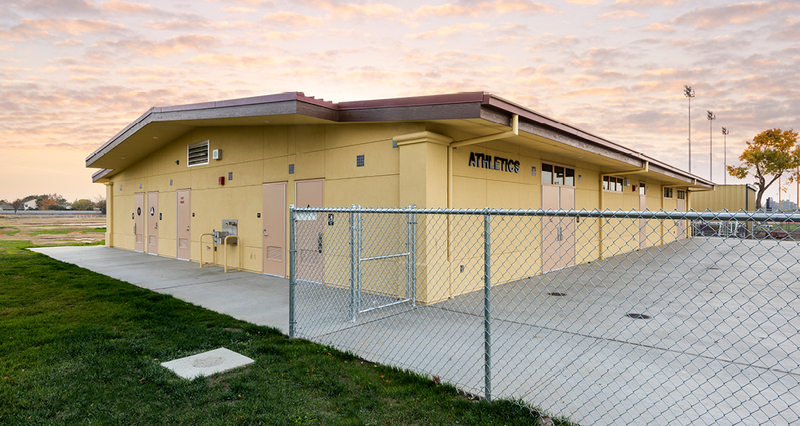 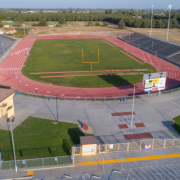 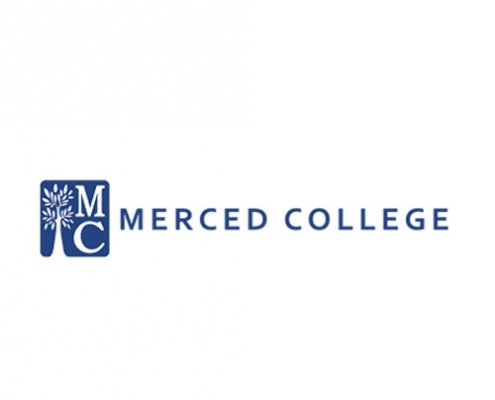 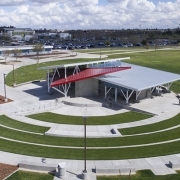 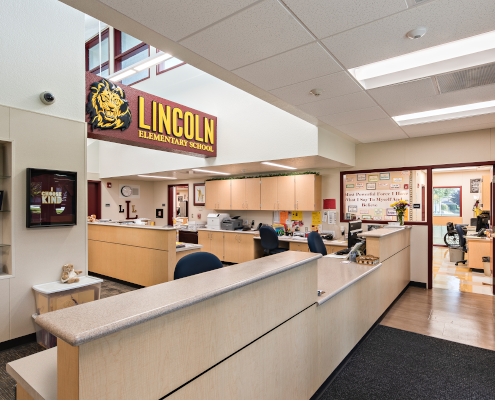 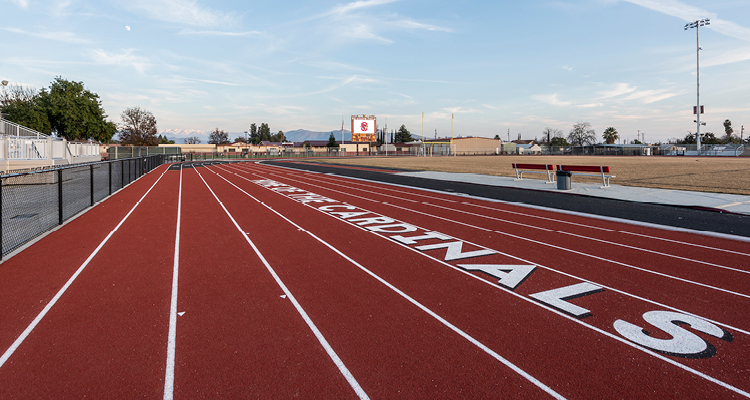 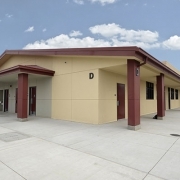 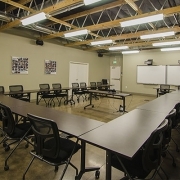 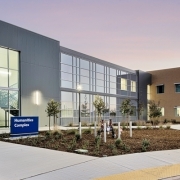 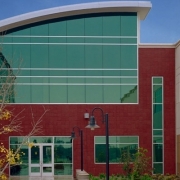 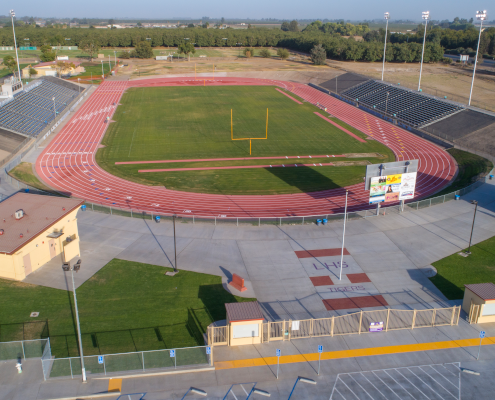 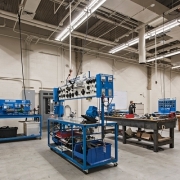 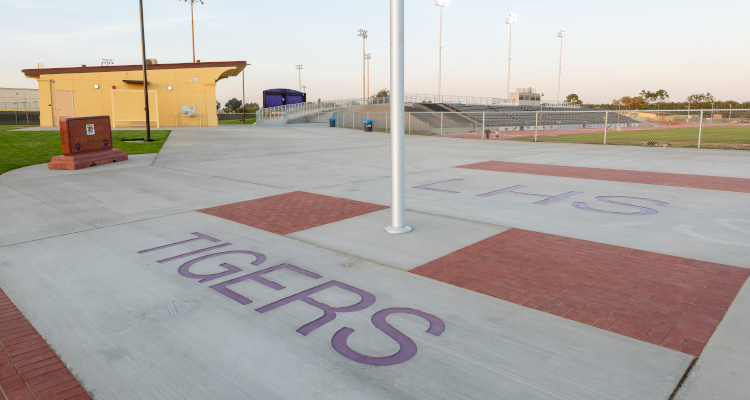 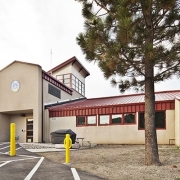 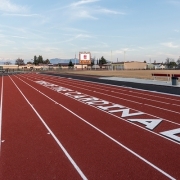 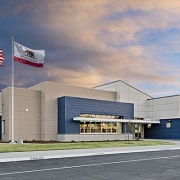 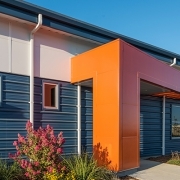 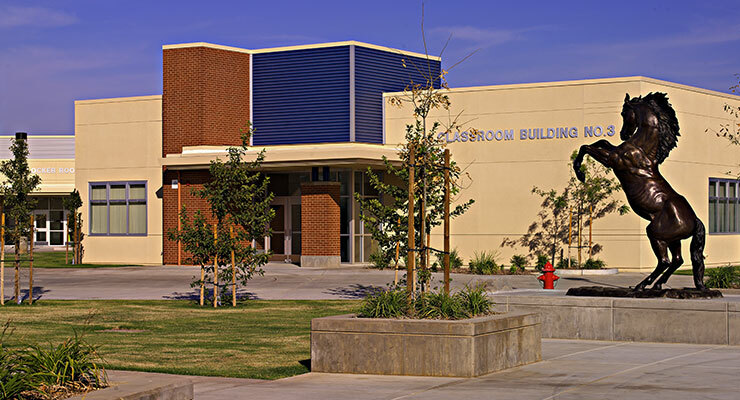 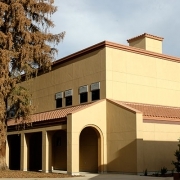 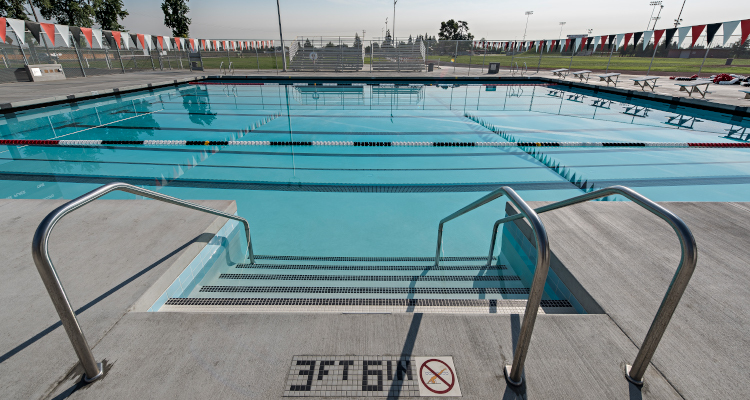 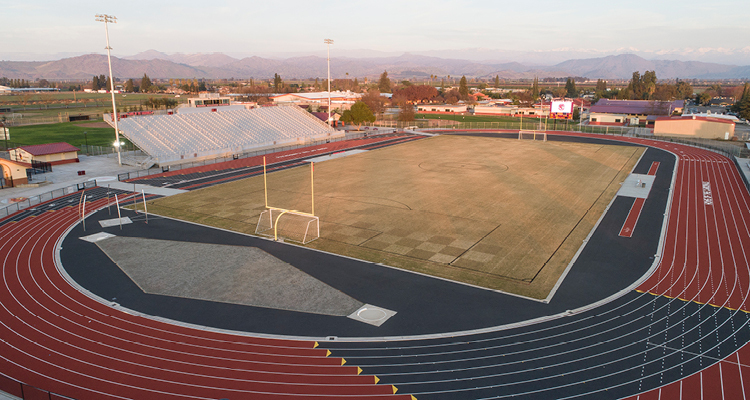 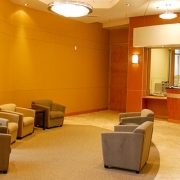 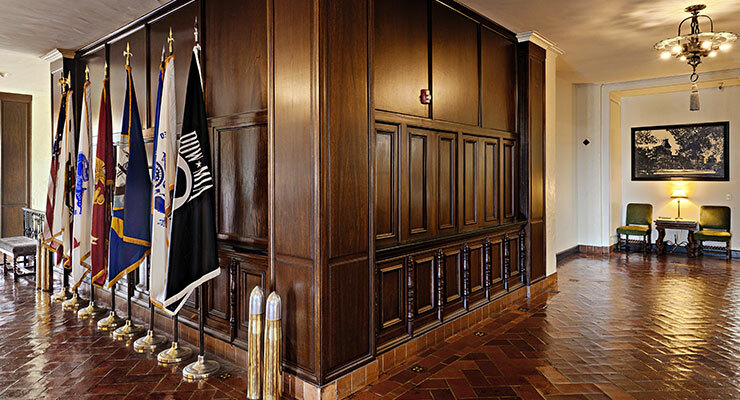 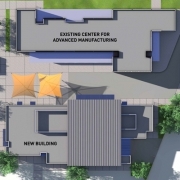 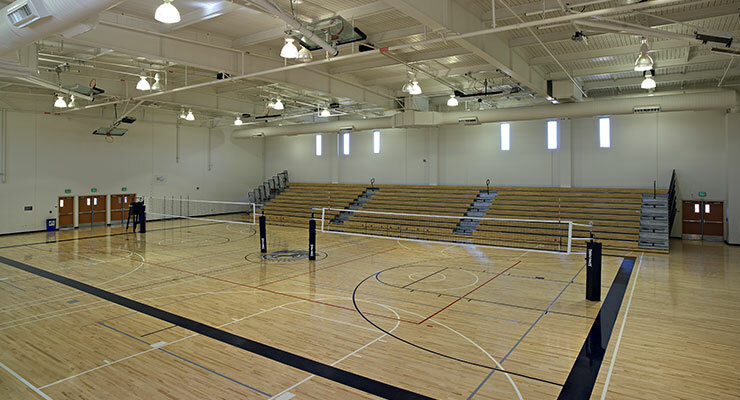 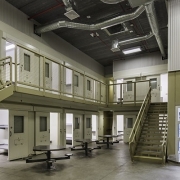 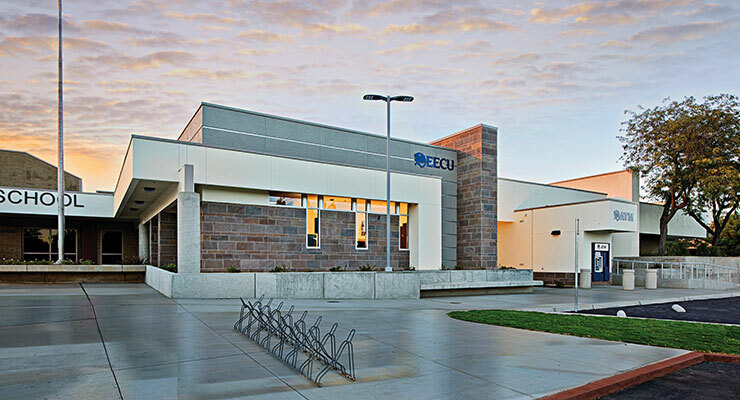 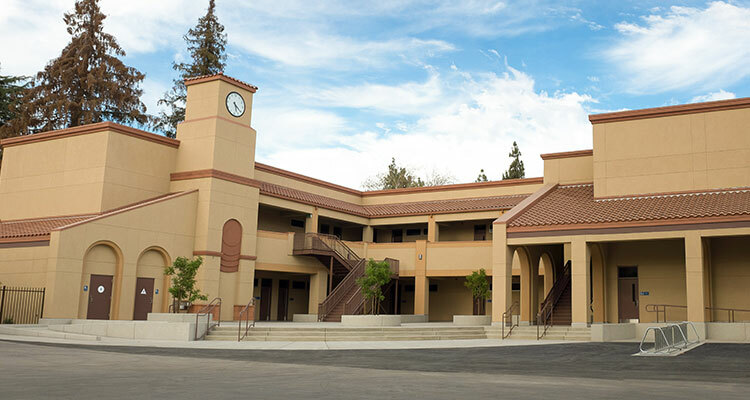 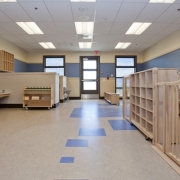 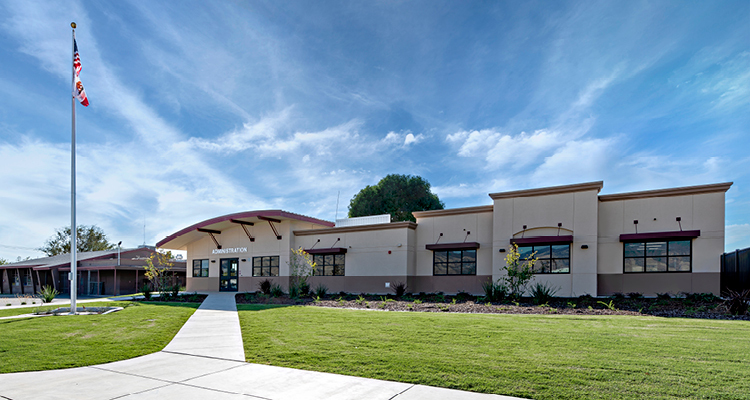 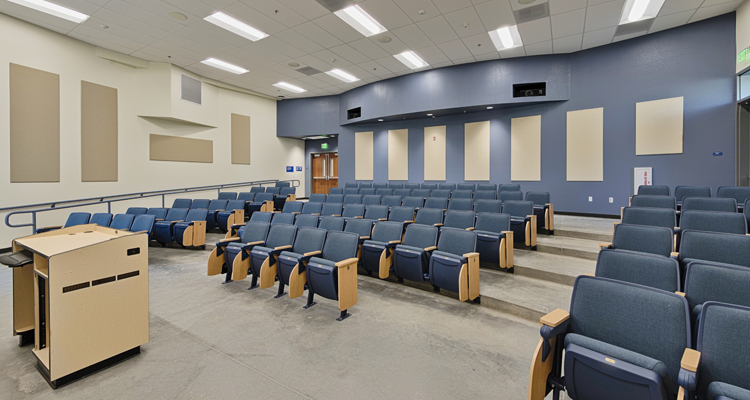 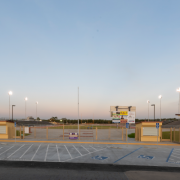 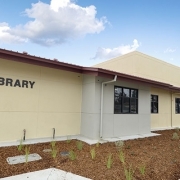 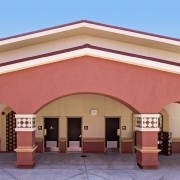 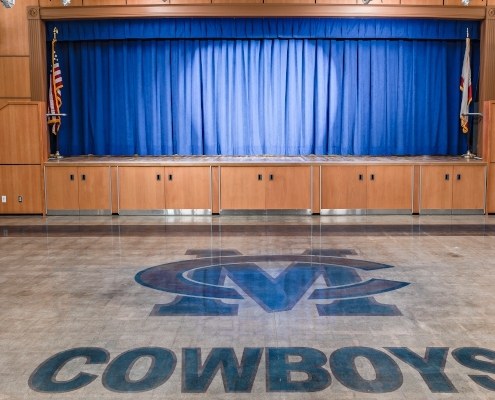 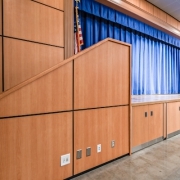 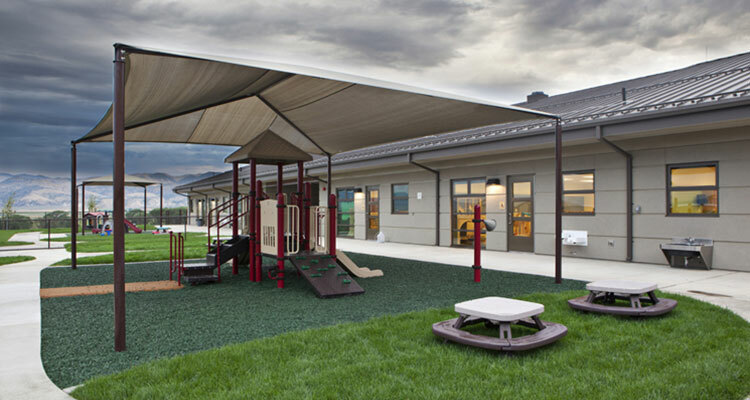 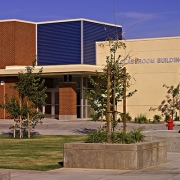 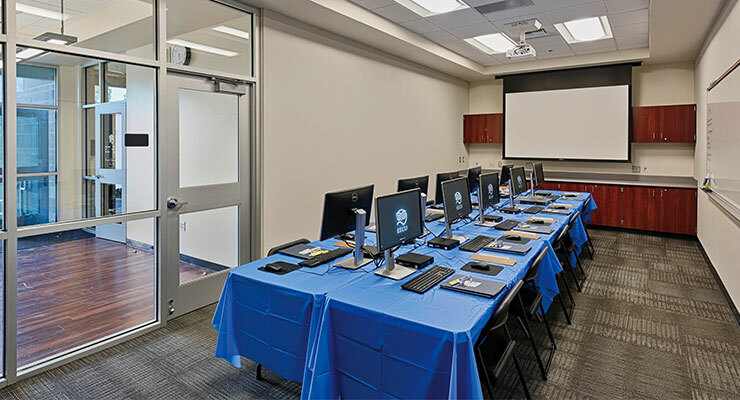 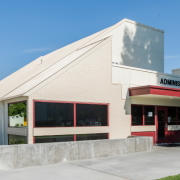 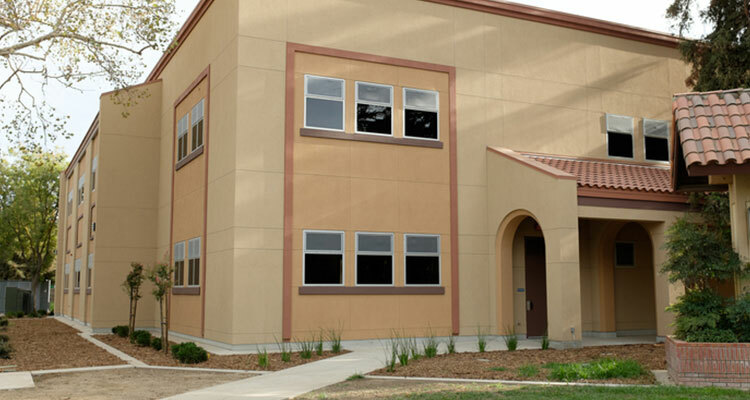 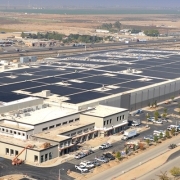 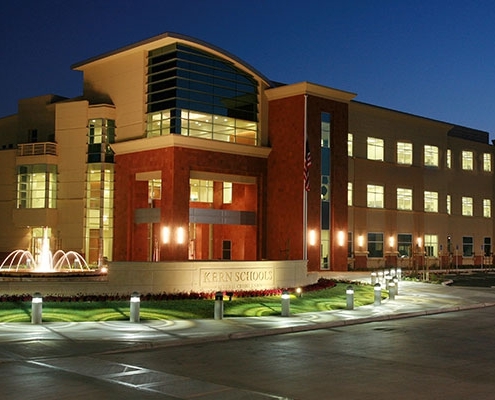 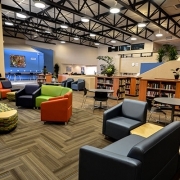 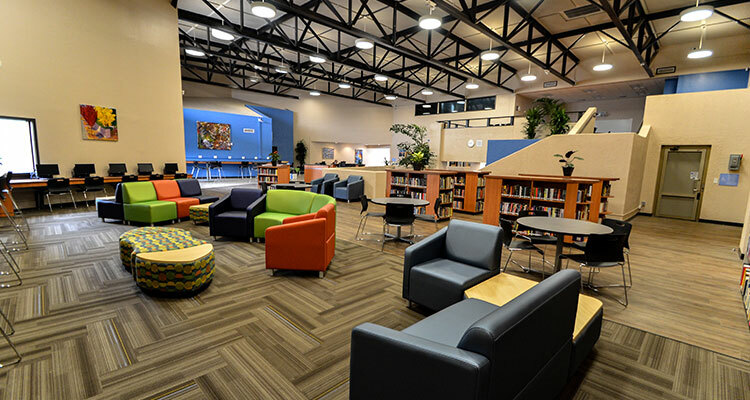 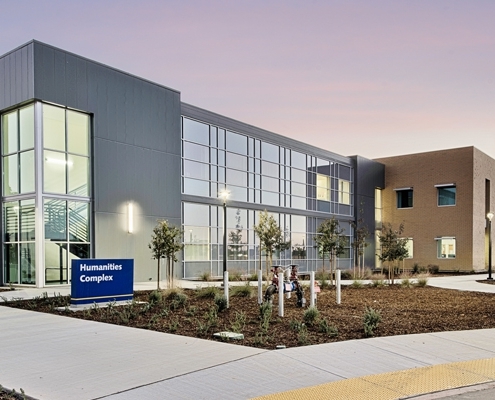 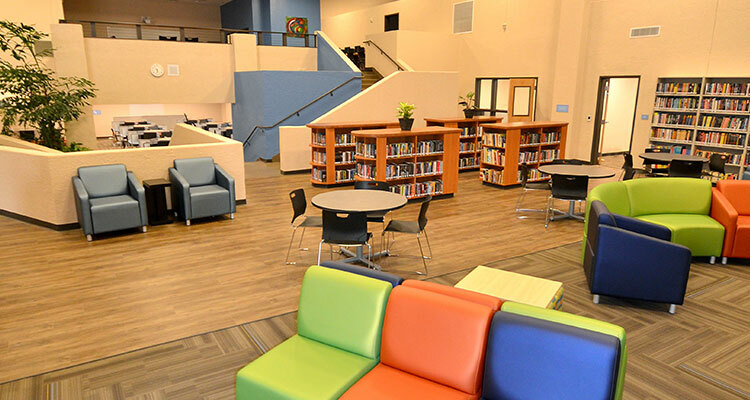 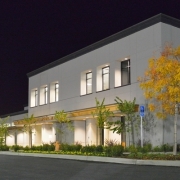 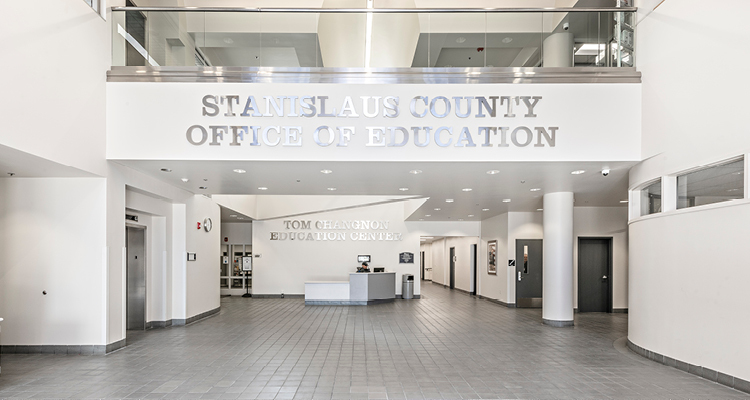 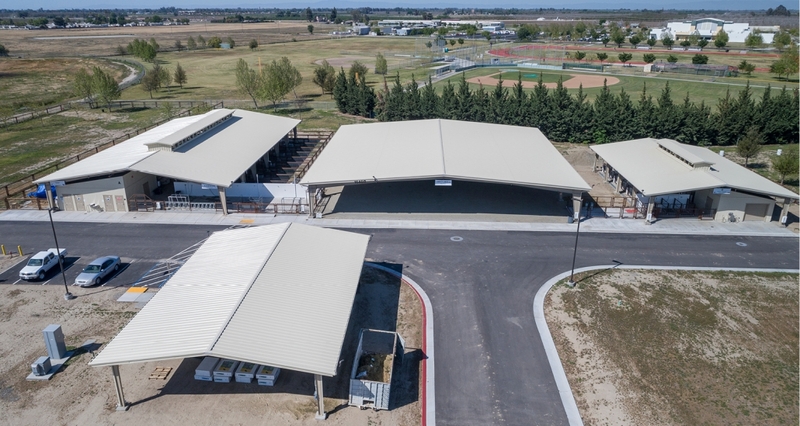 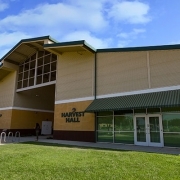 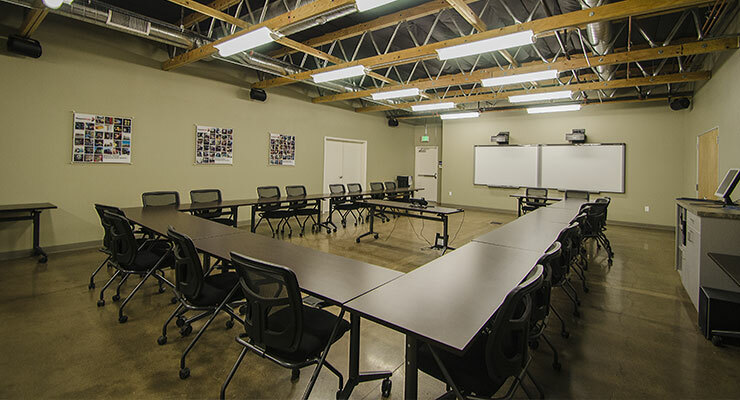 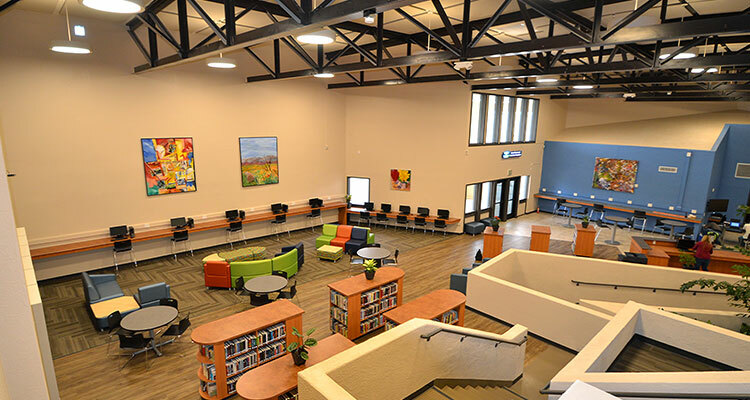 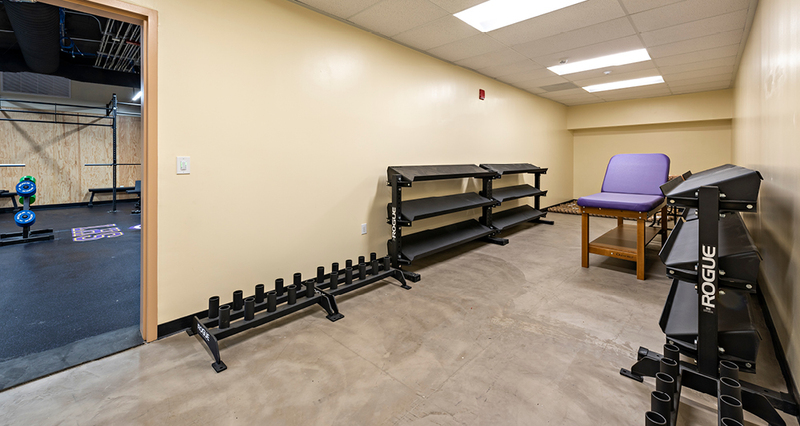 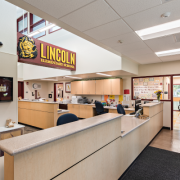 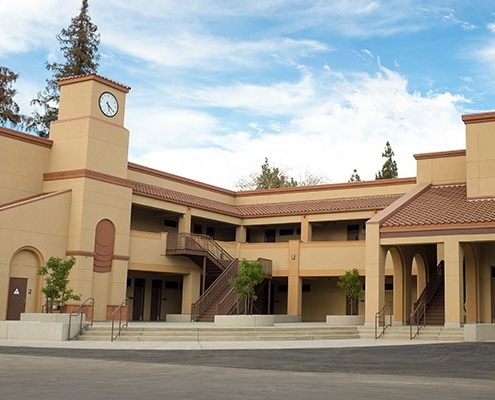 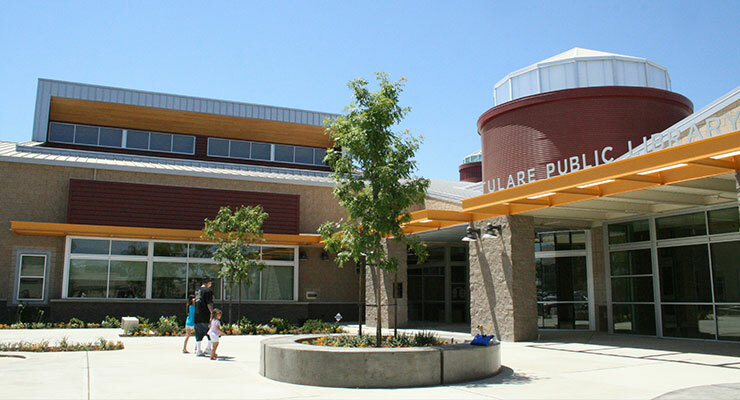 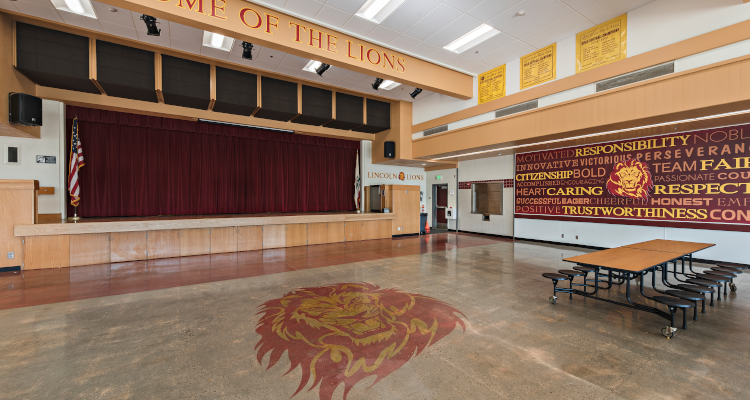 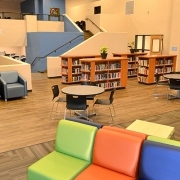 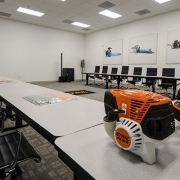 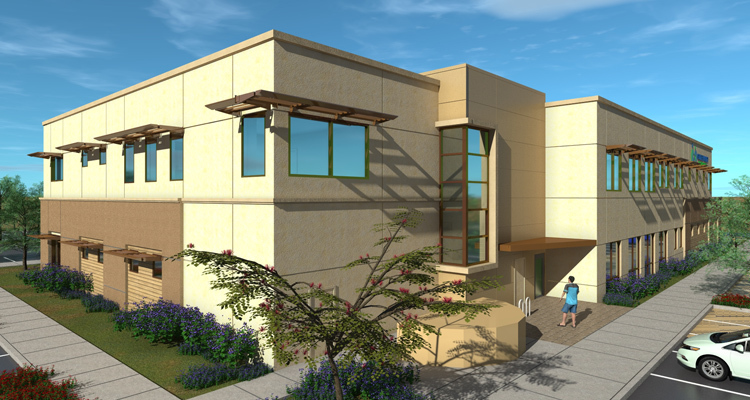 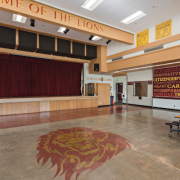 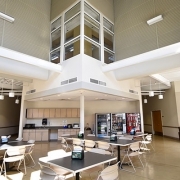 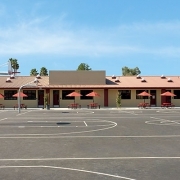 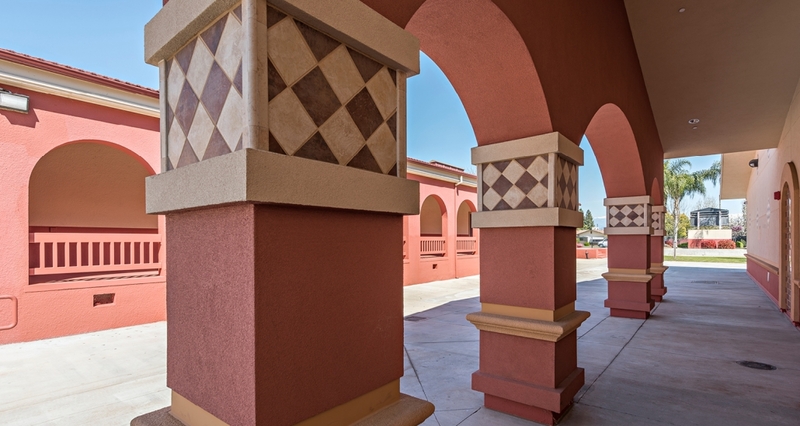 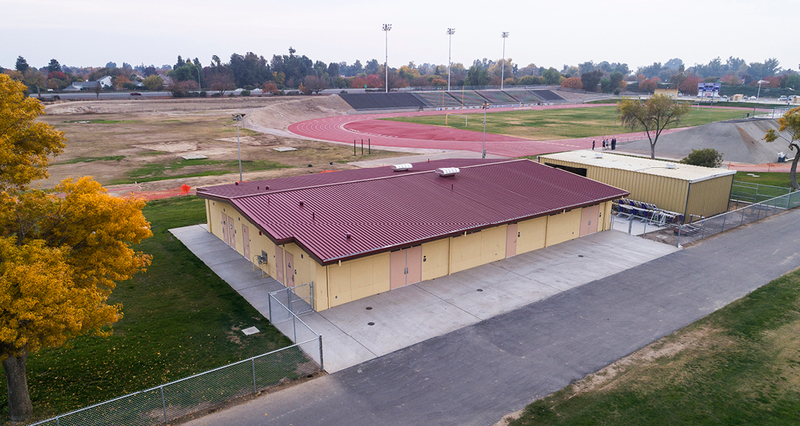 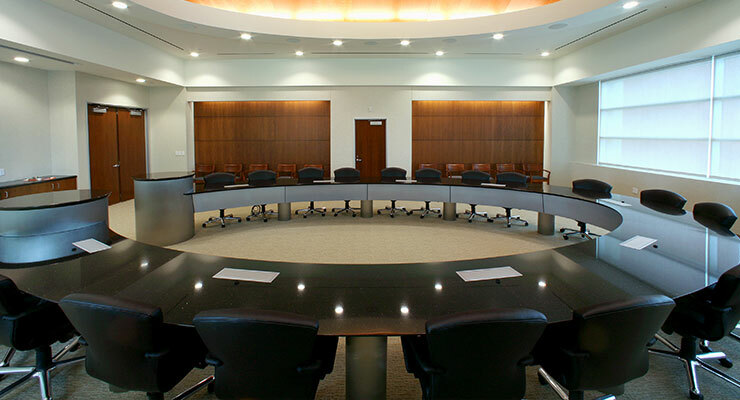 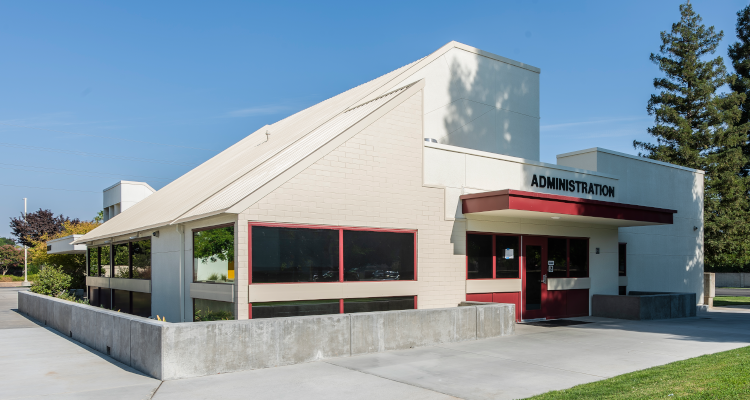 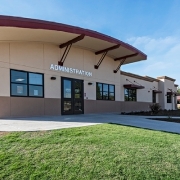 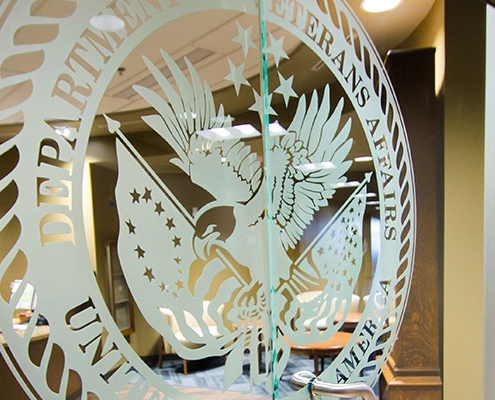 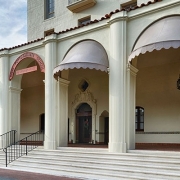 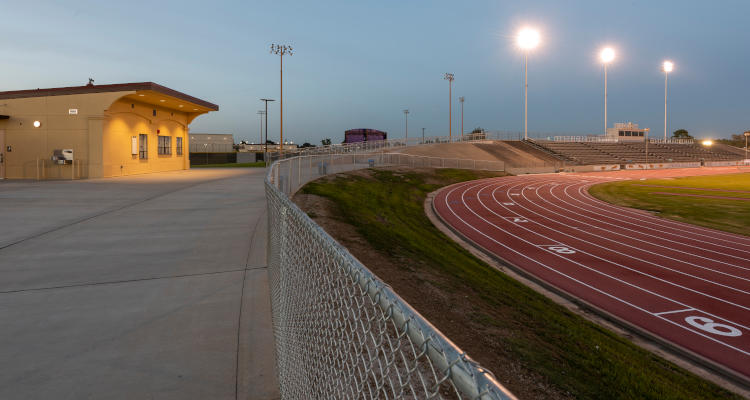 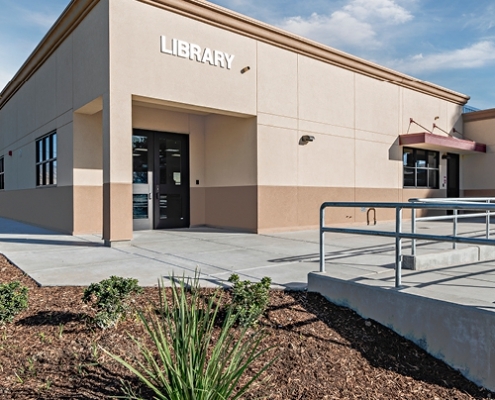 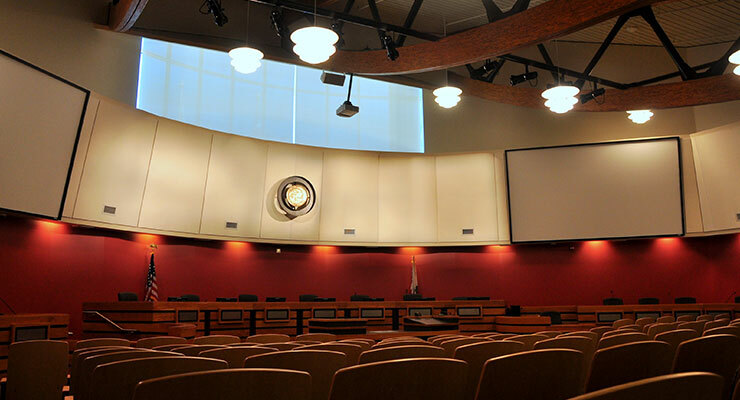 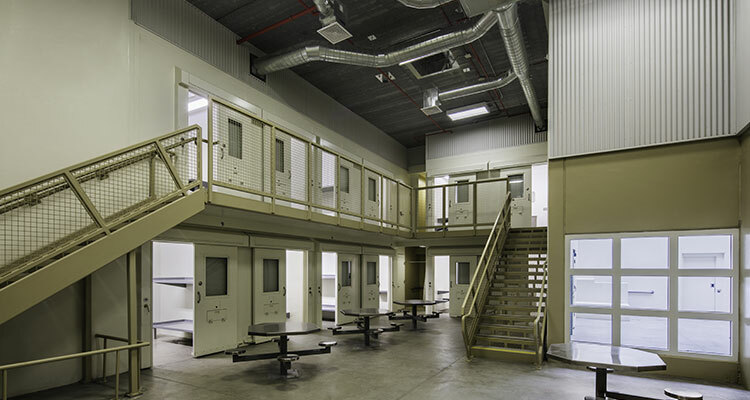 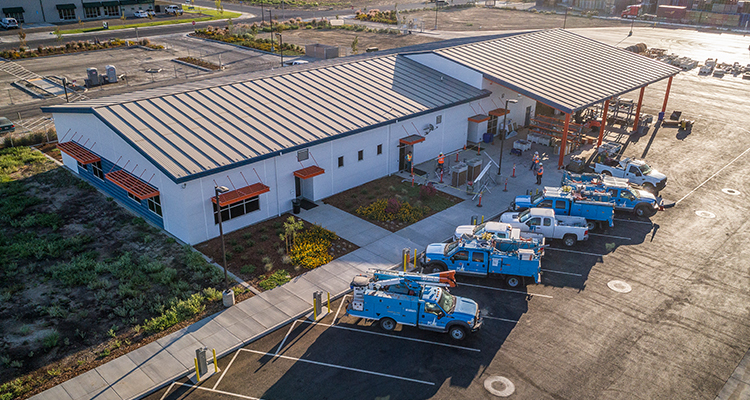 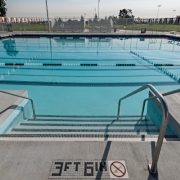 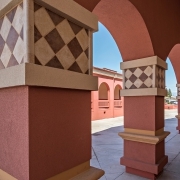 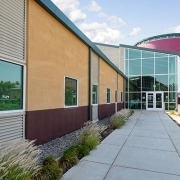 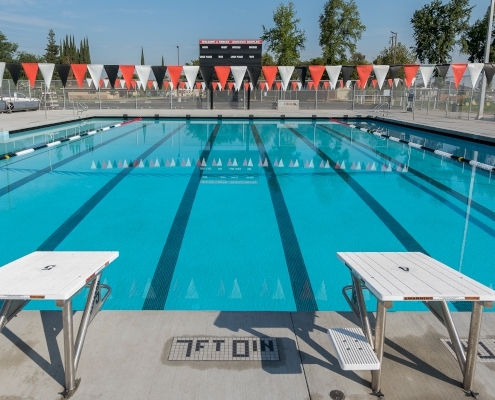 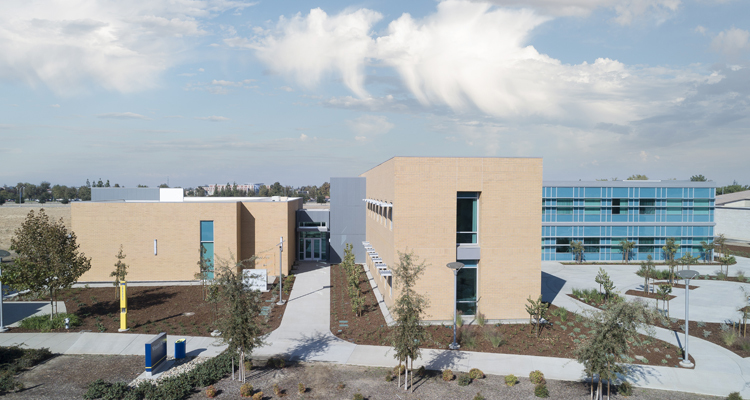 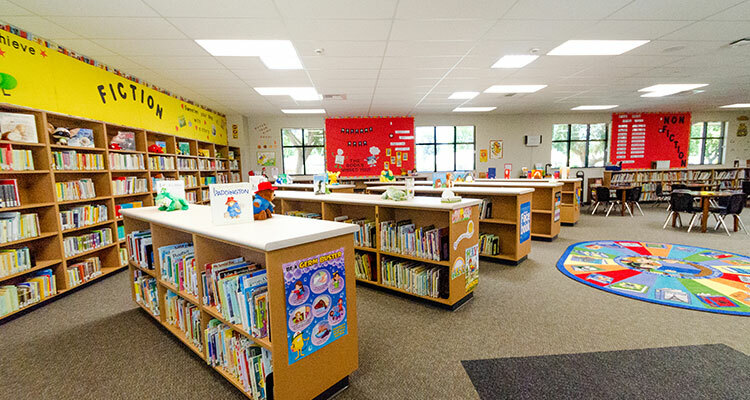 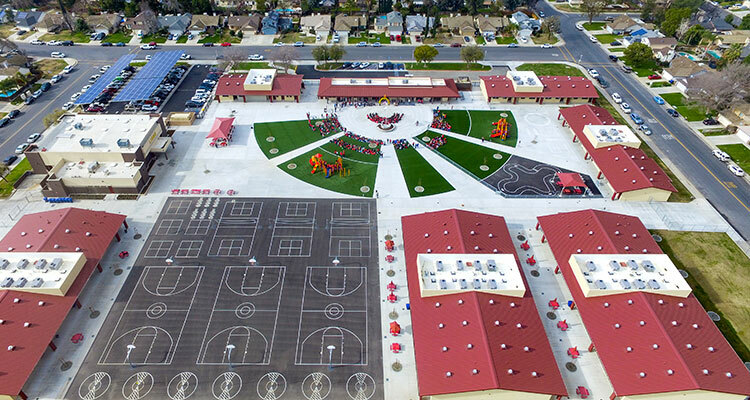 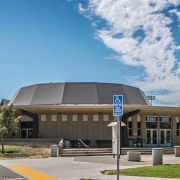 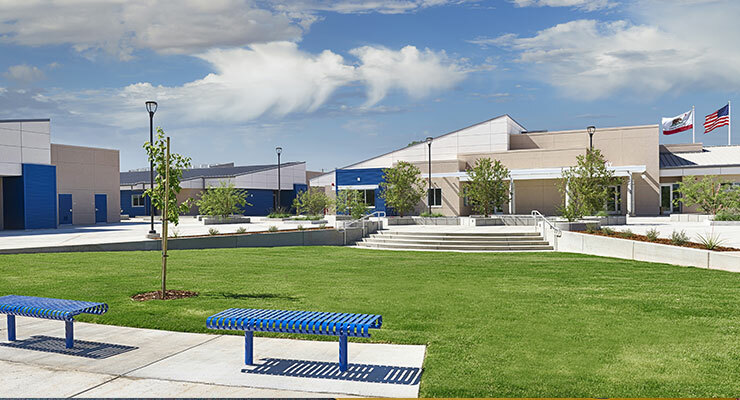 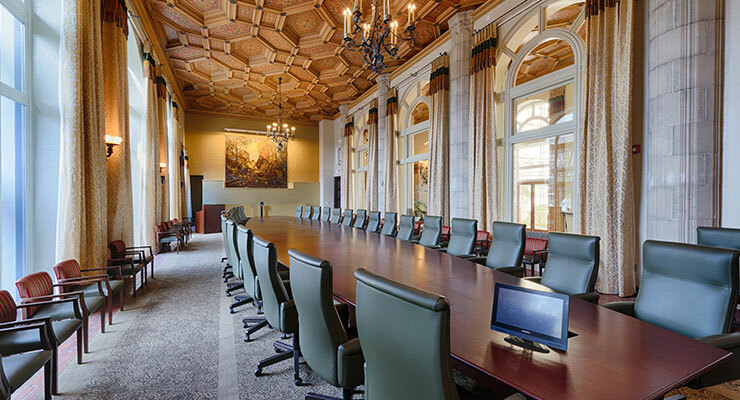 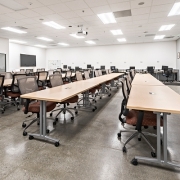 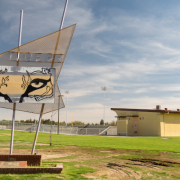 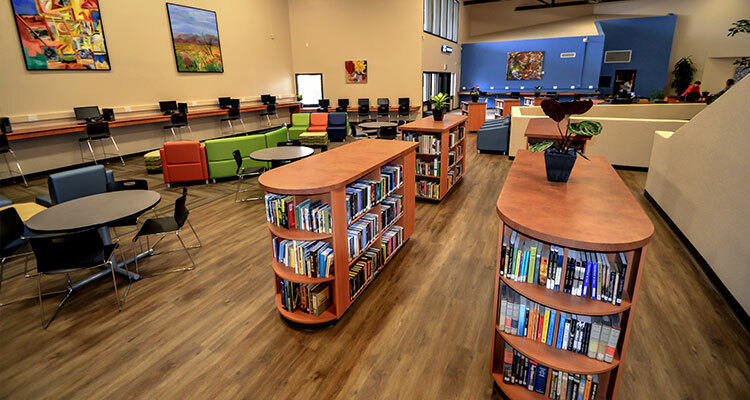 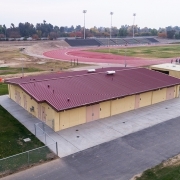 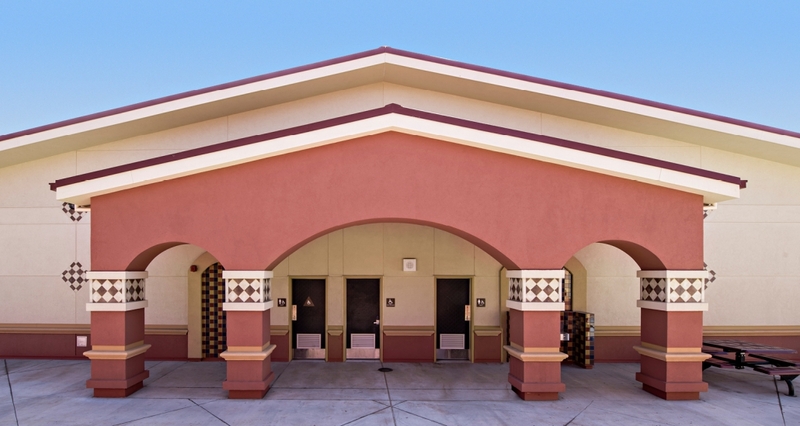 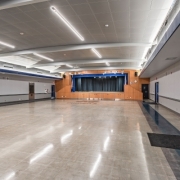 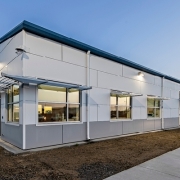 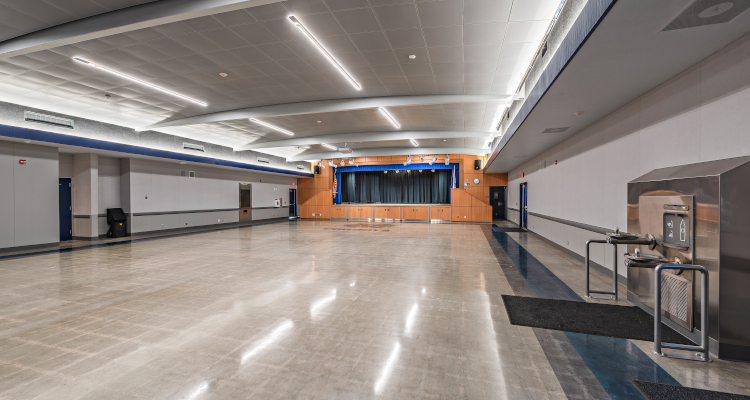 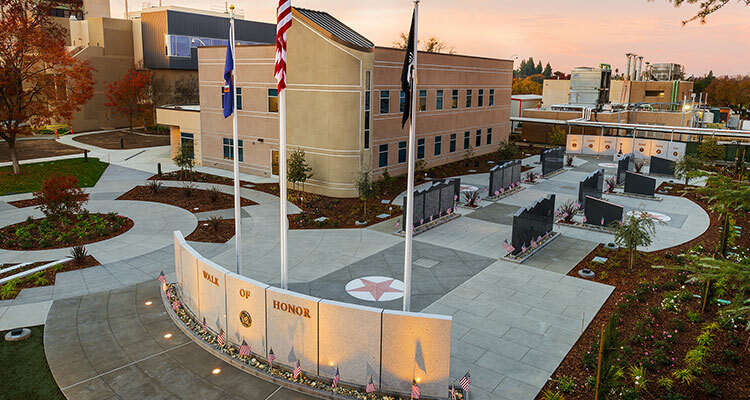 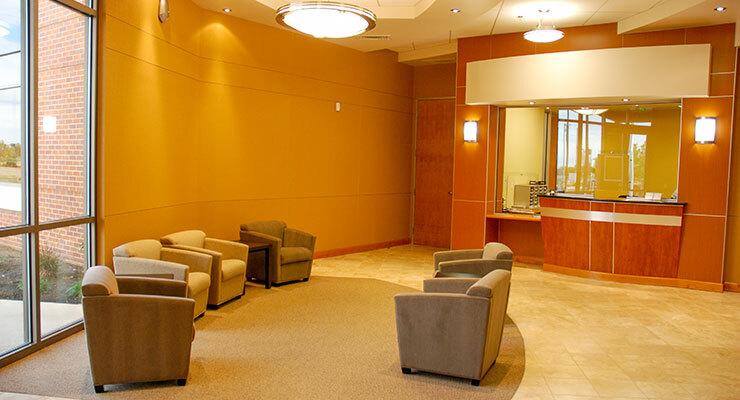 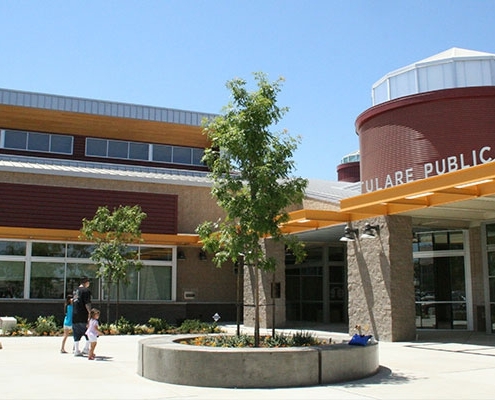 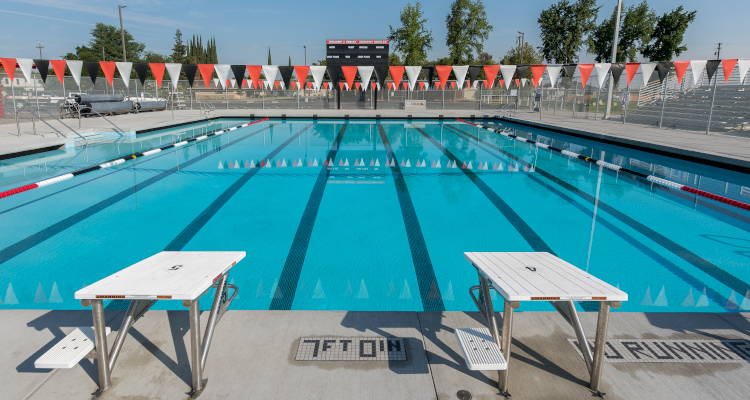 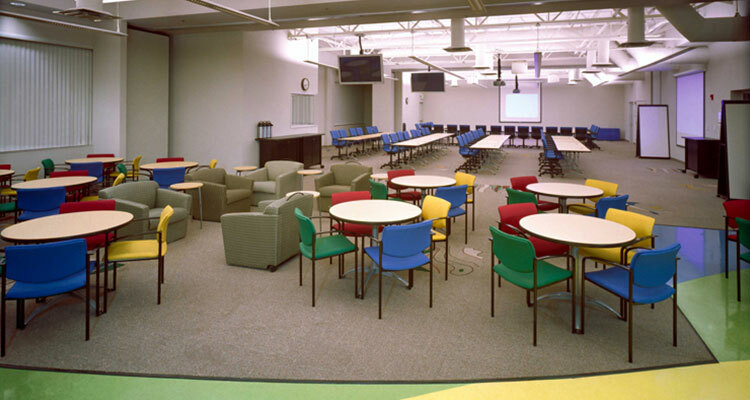 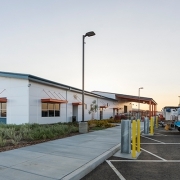 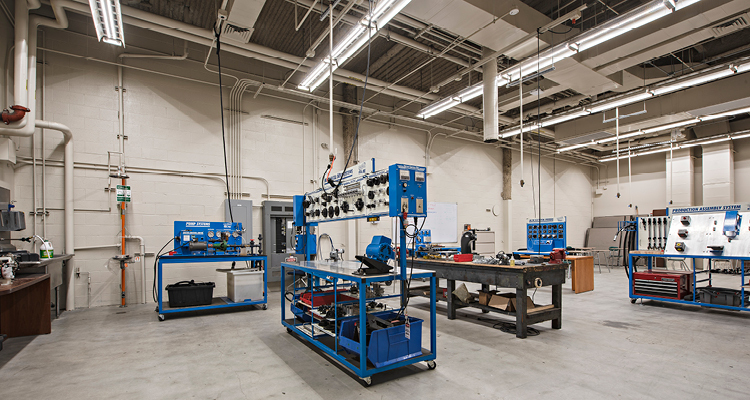 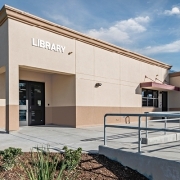 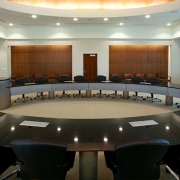 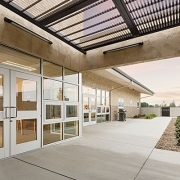 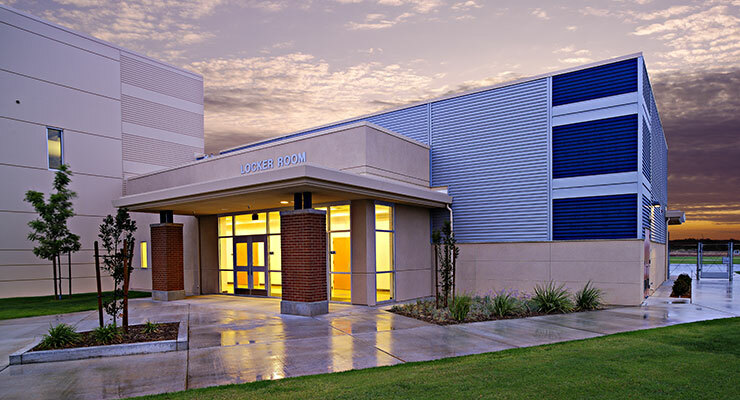 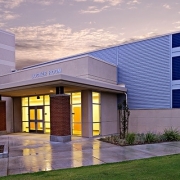 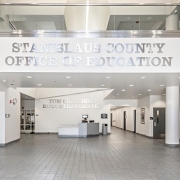 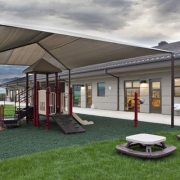 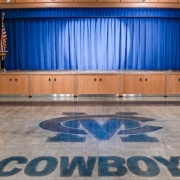 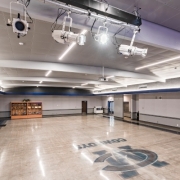 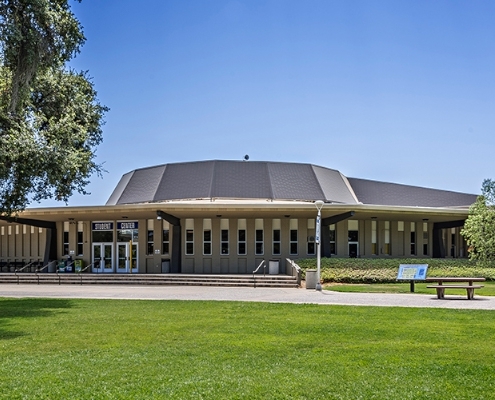 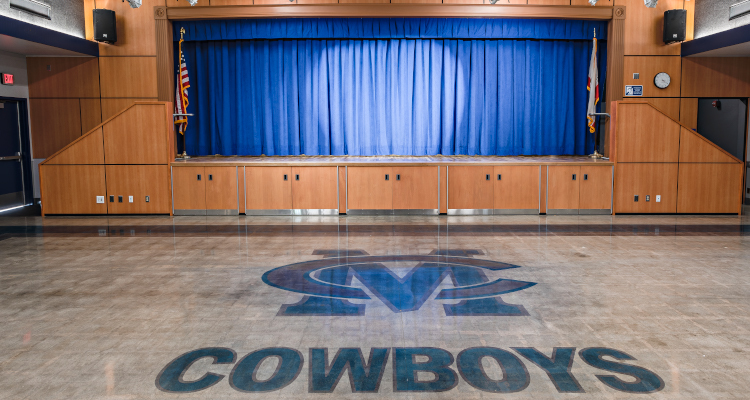 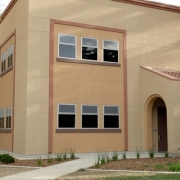 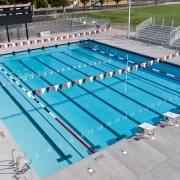 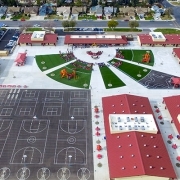 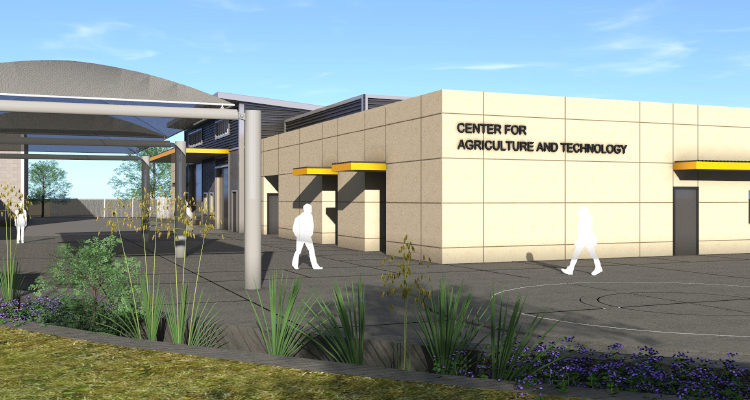 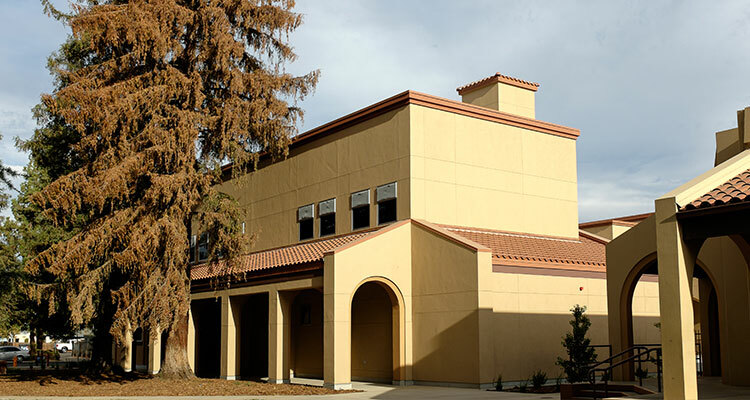 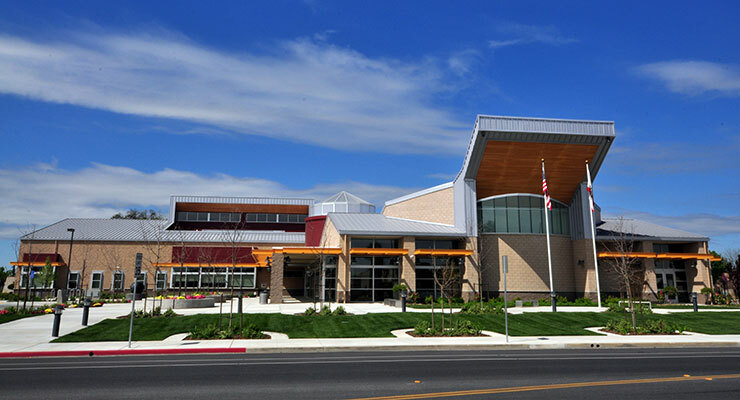 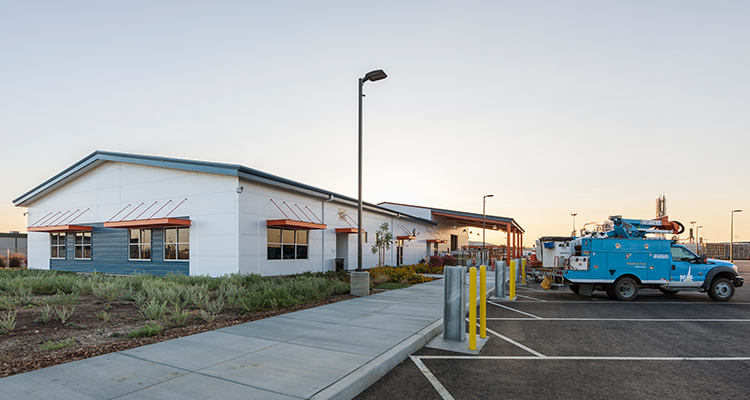 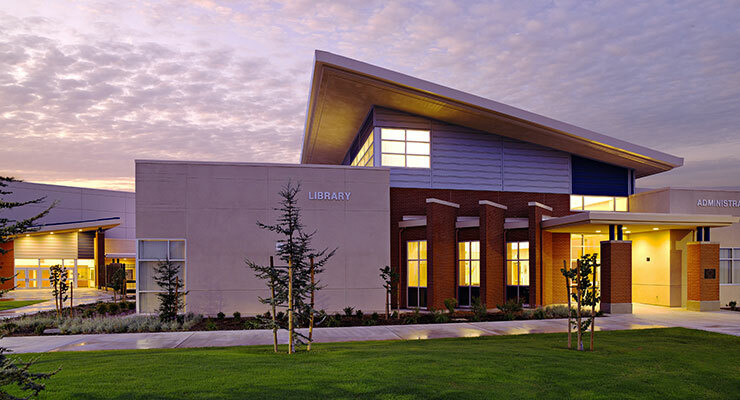 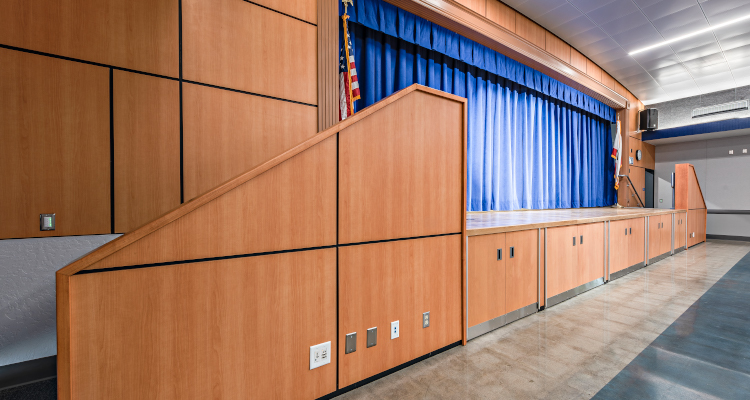 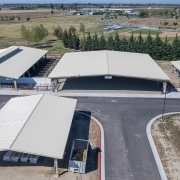 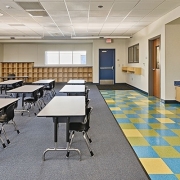 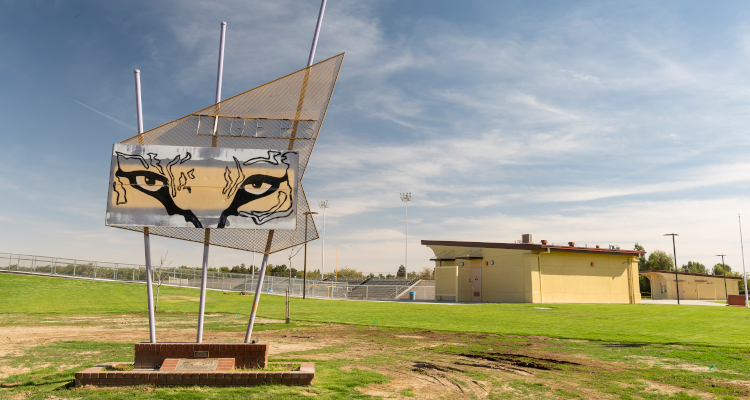 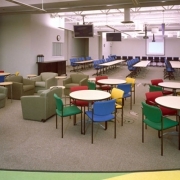 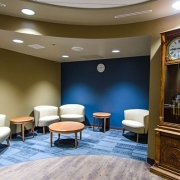 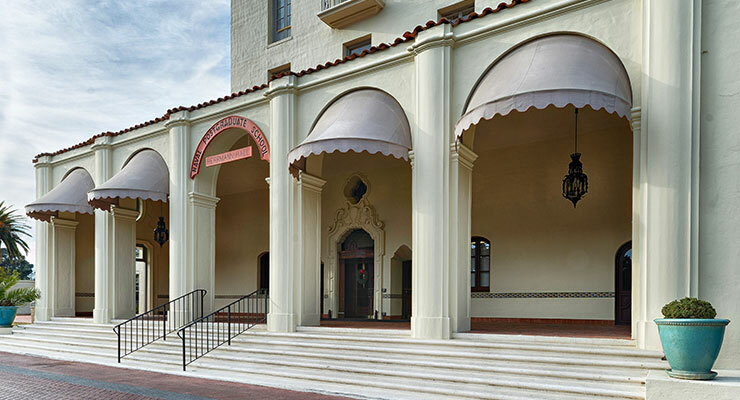 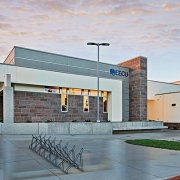 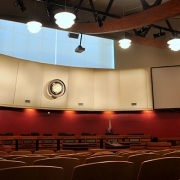 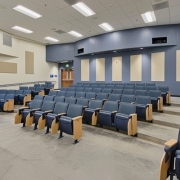 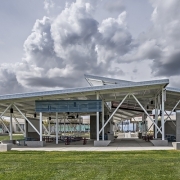 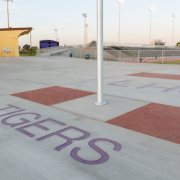 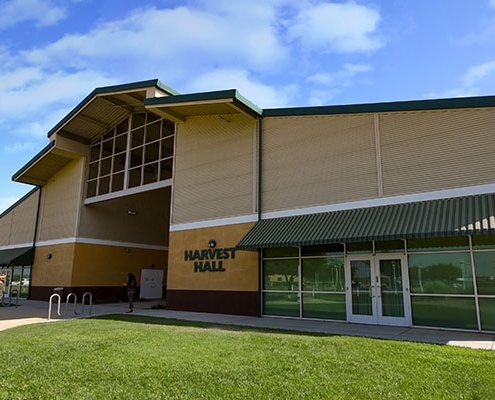 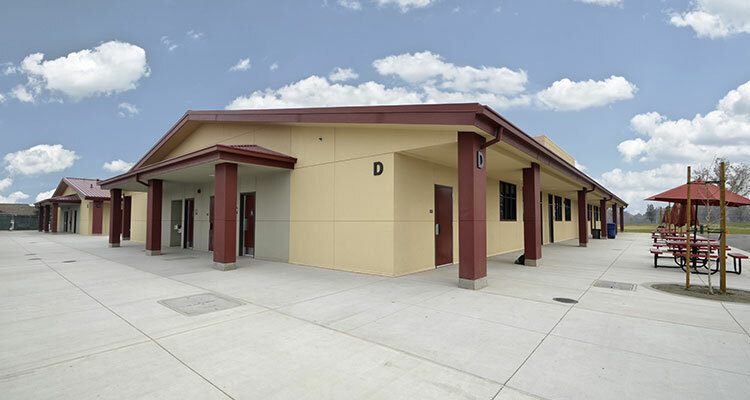 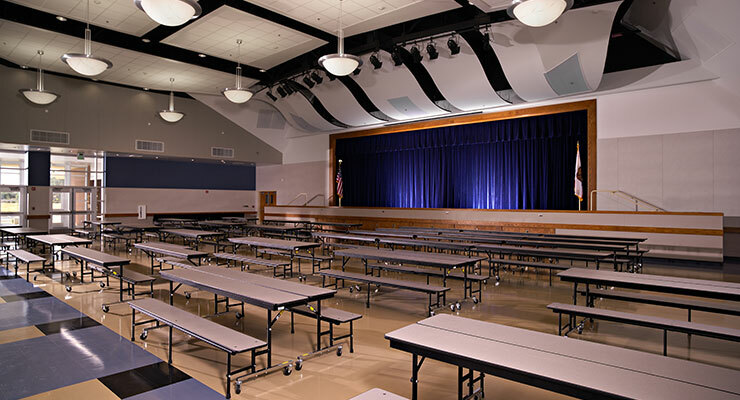 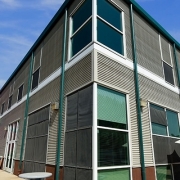 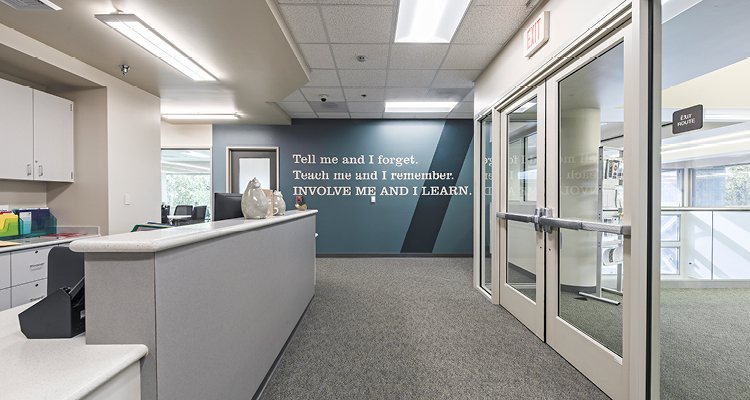 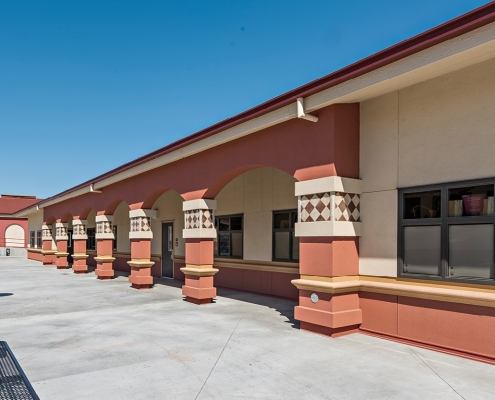 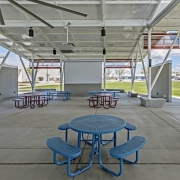 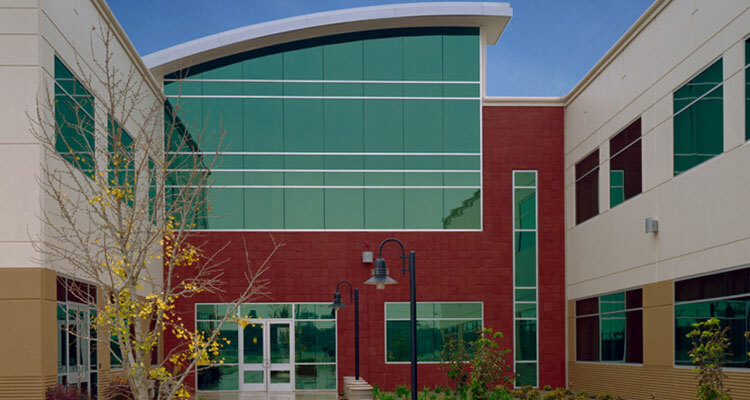 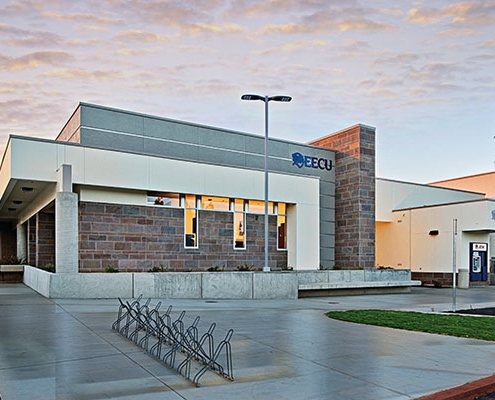 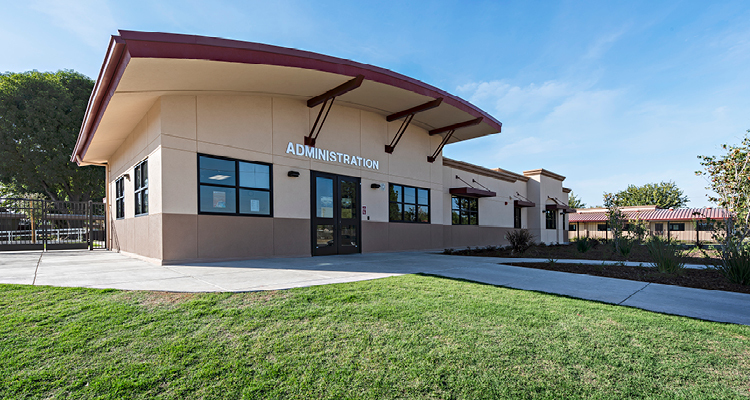 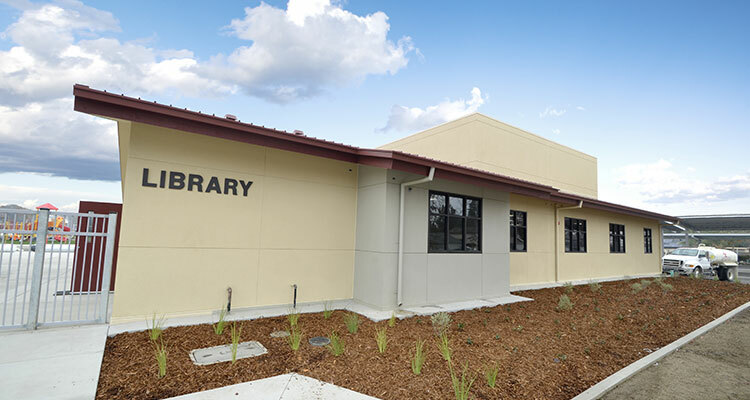 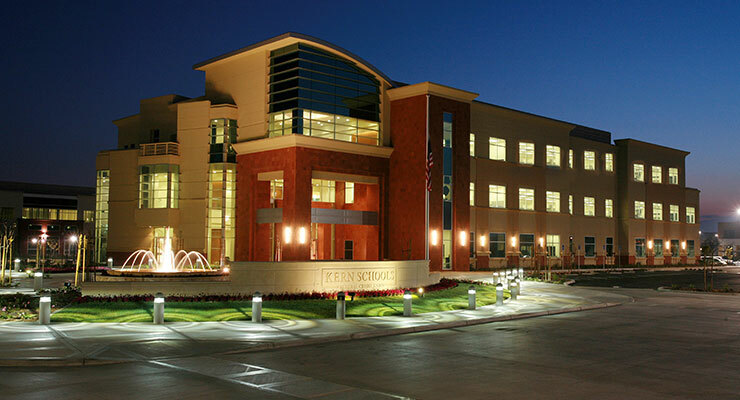 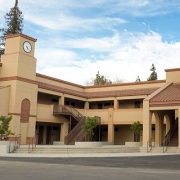 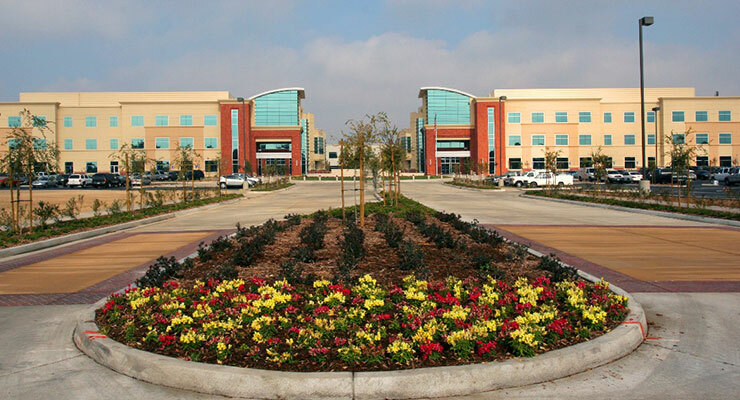 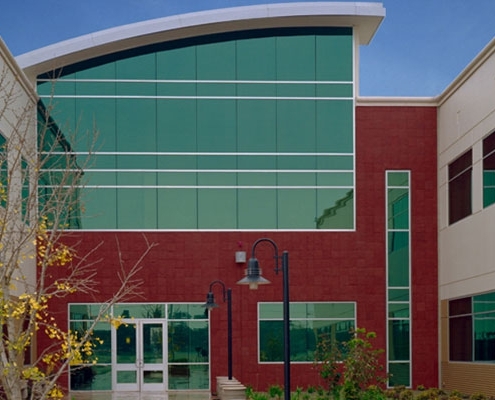 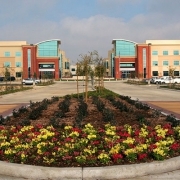 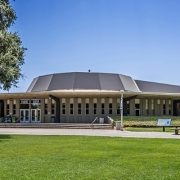 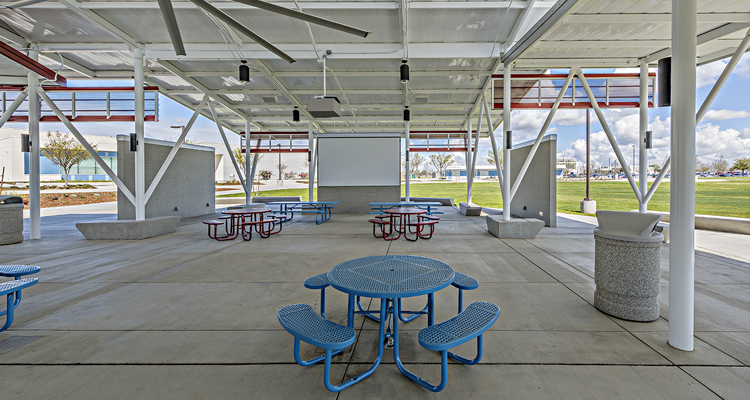 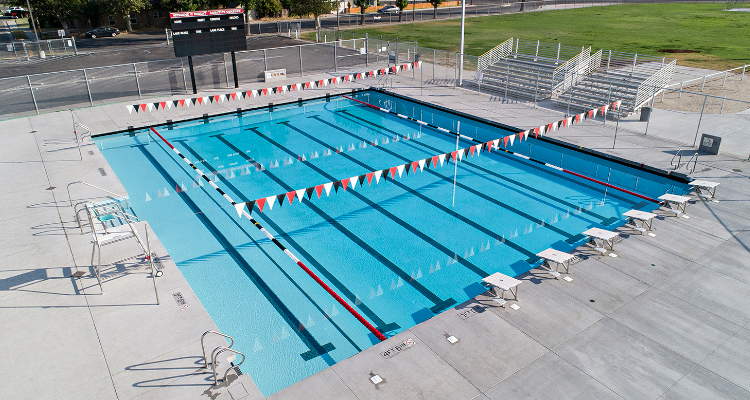 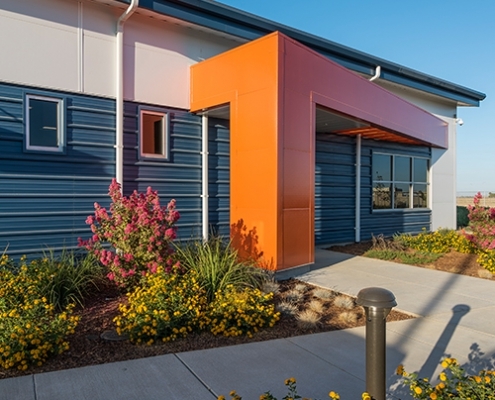 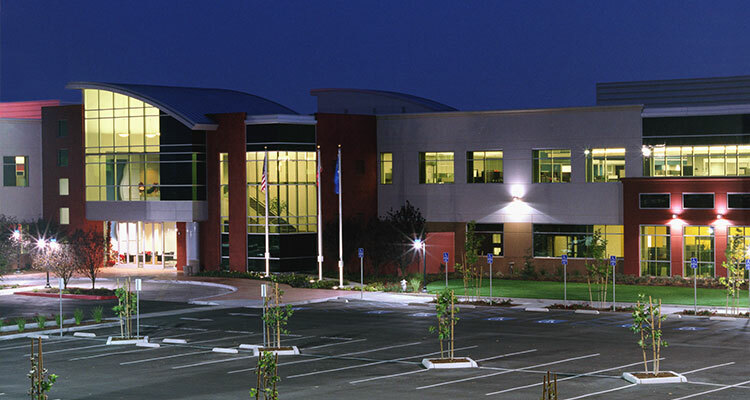 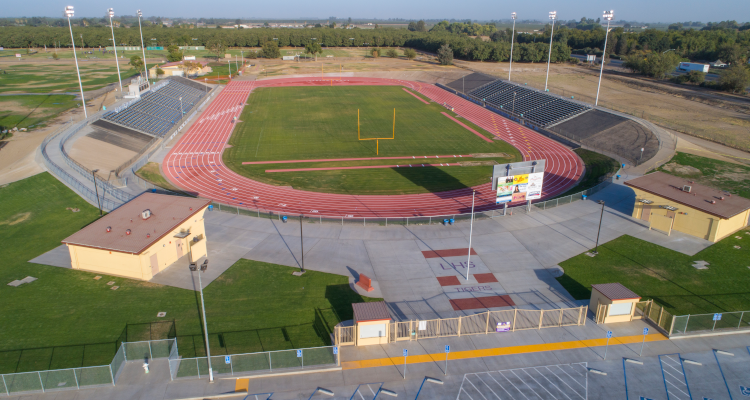 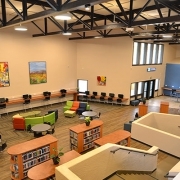 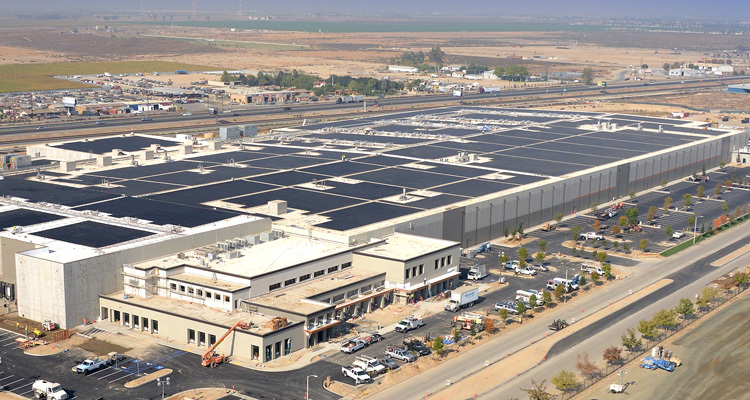 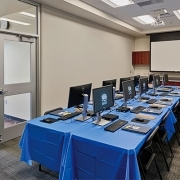 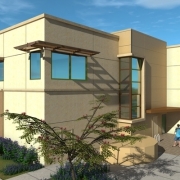 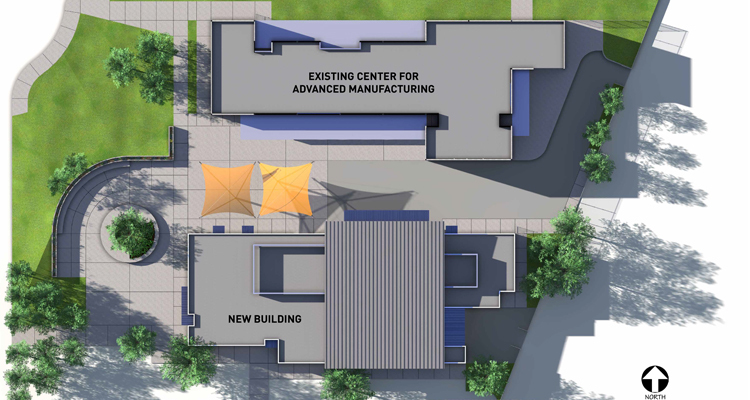 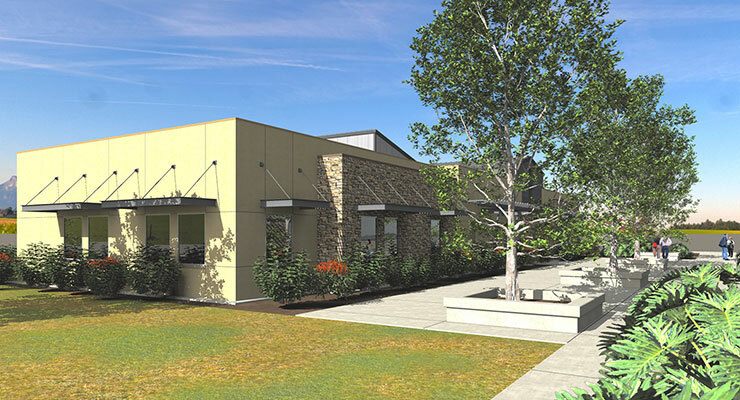 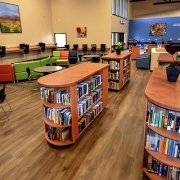 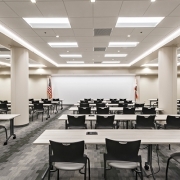 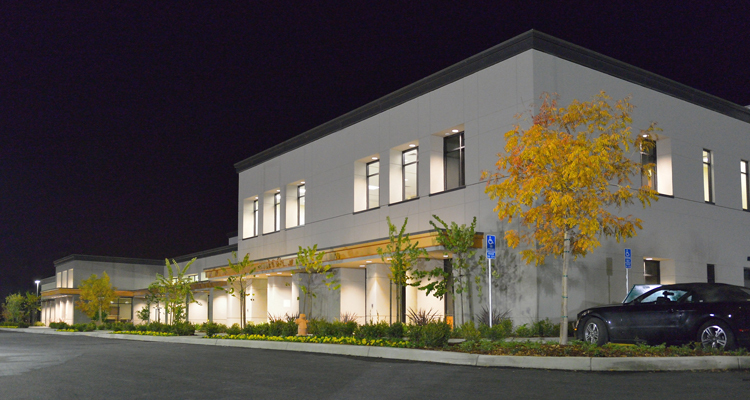 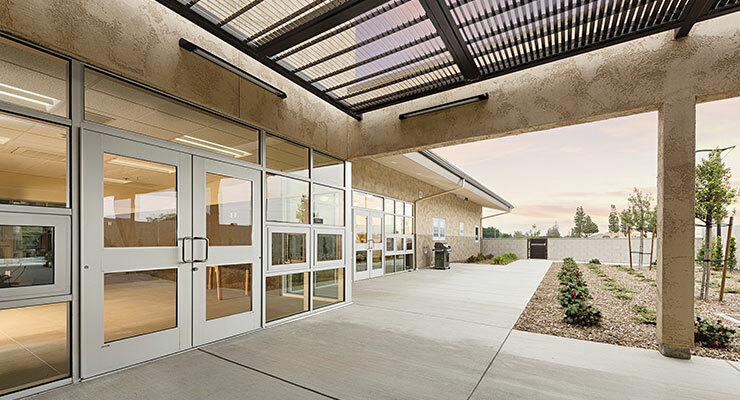 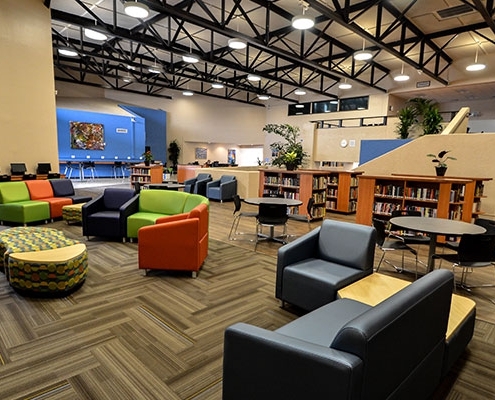 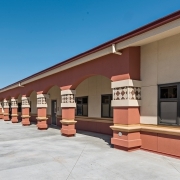 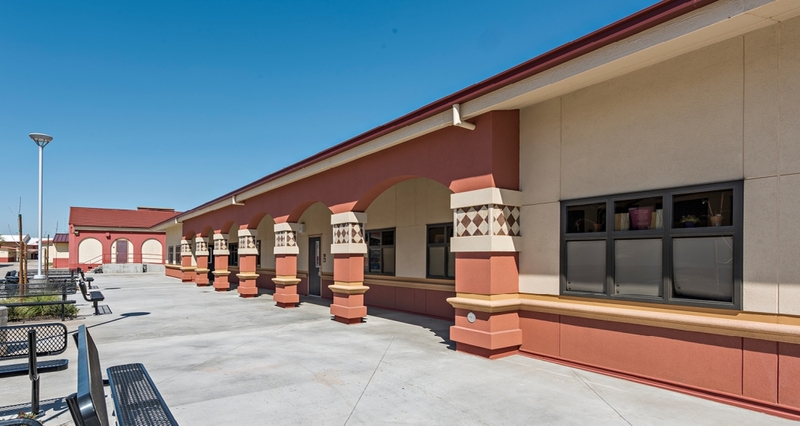 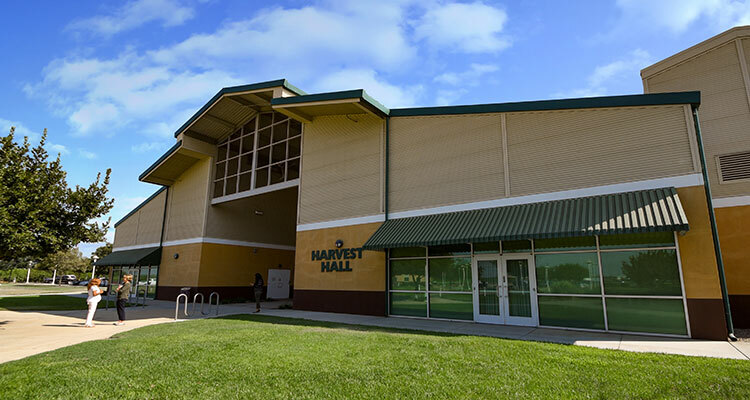 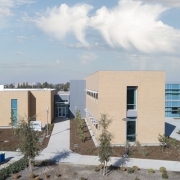 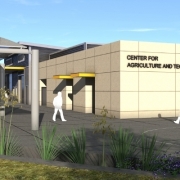 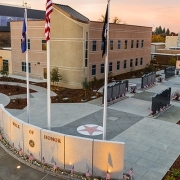 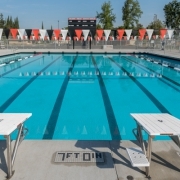 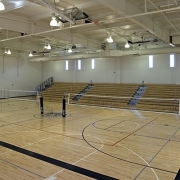 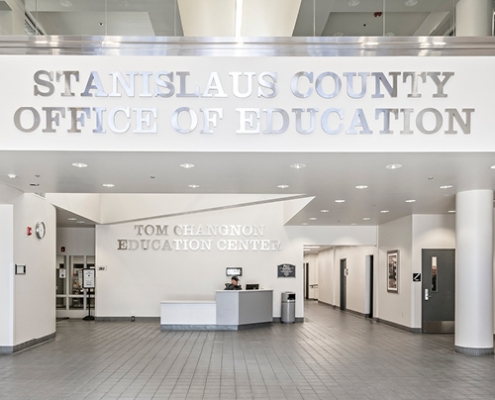 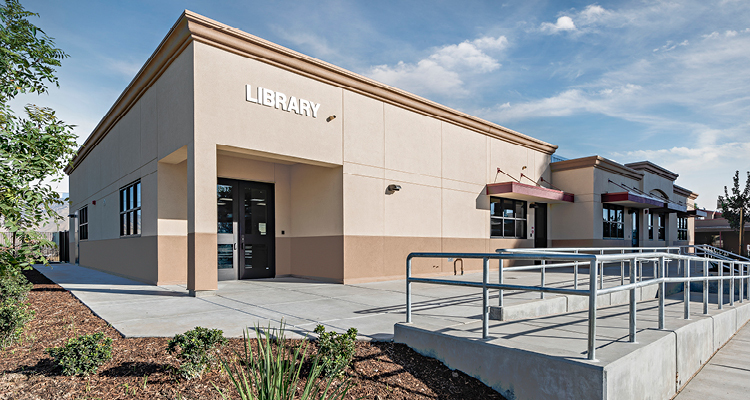 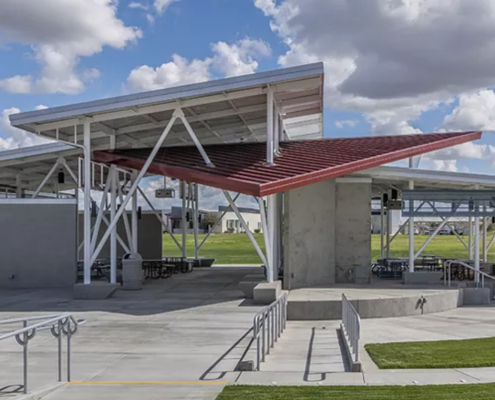 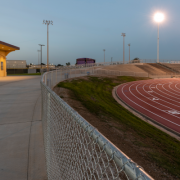 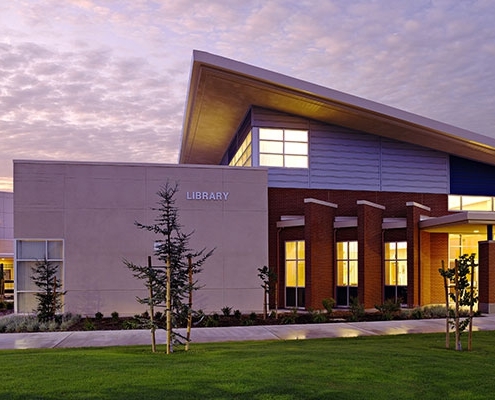 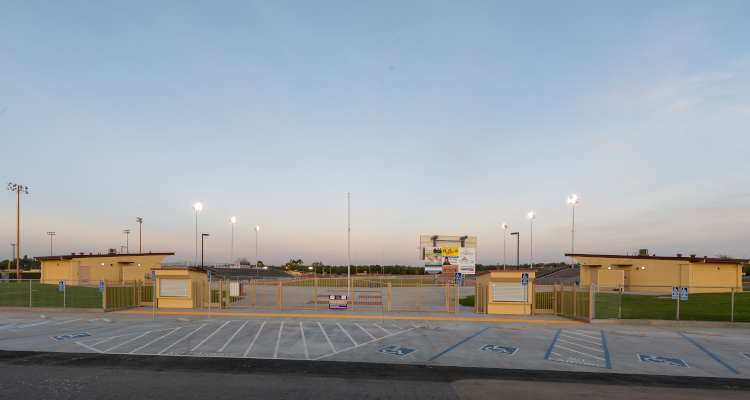 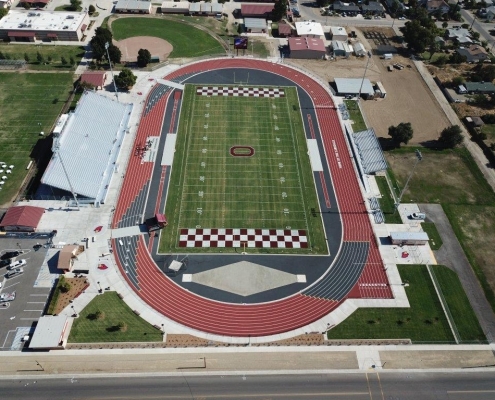 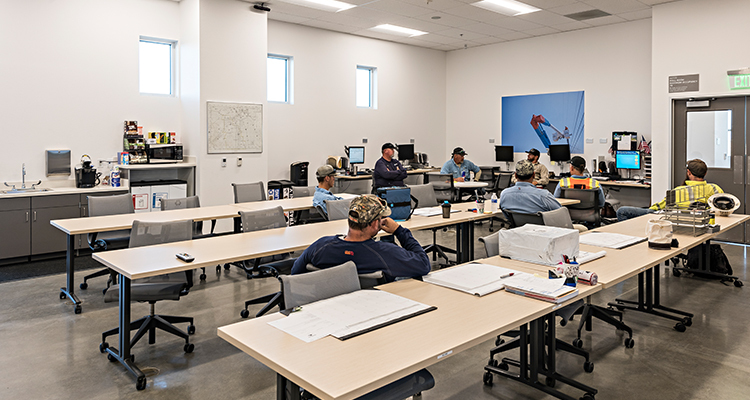 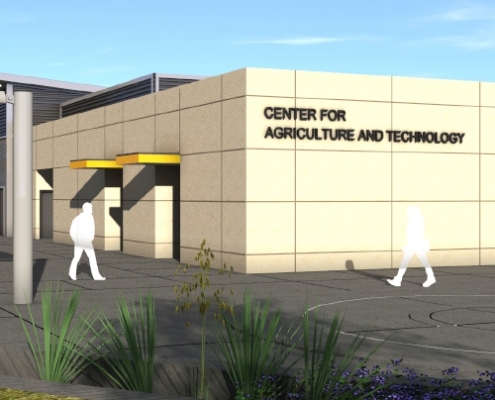 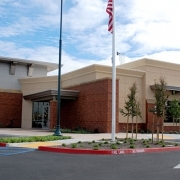 Merced College is one of our long-standing clients that knows they can call us for any project, big or small, and it will get done with a partner’s involvement. 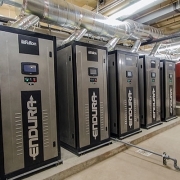 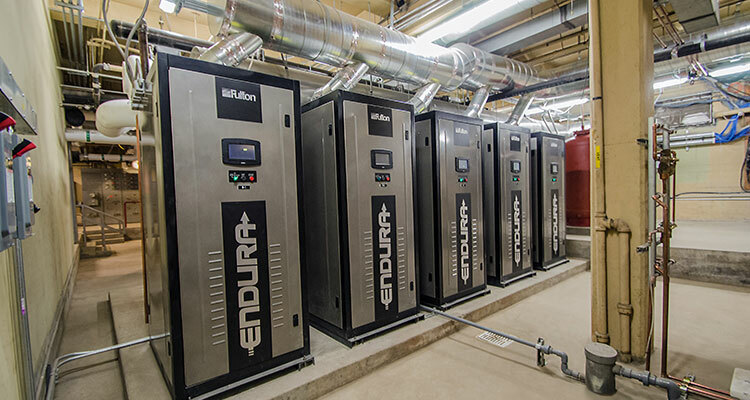 Our in-house engineers are always available to check out any type of issue that arises and solve it quickly and efficiently, keeping things operating smoothly for them and letting them spend time on other things. 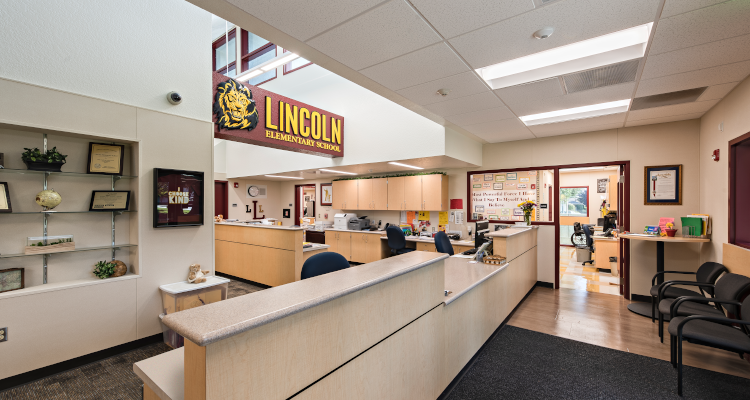 Our institutional knowledge of the college means the client can rely on us to get the job done well and fast, and stand by the results in a power pose. 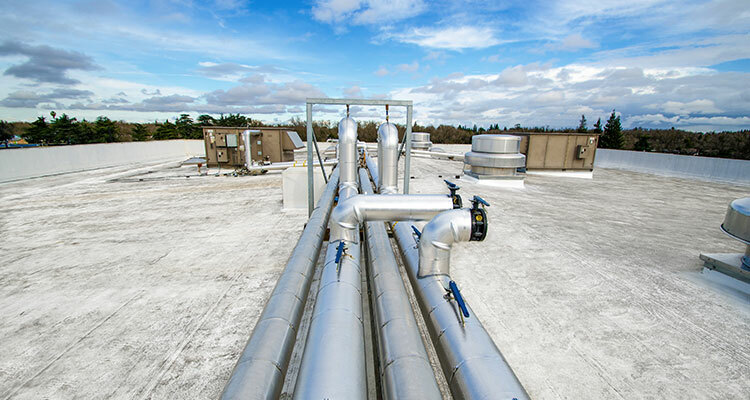 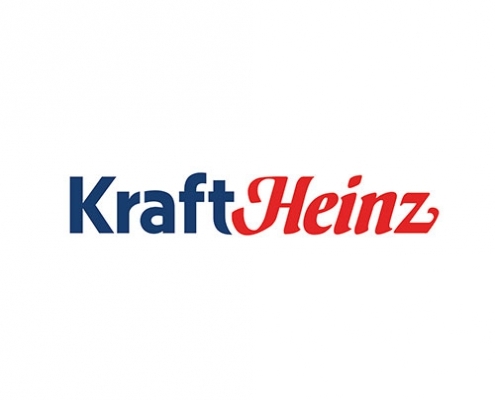 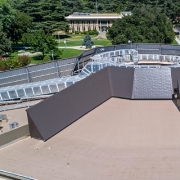 We have produced several projects for Kraft over the years, but structurally strengthening a 300,000-square-foot roof (that’s over six football fields) might be the most extensive. 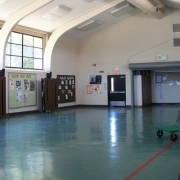 Originally built in the 1980s, the strengthening should help the roof last another thirty to forty years. 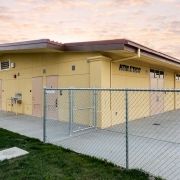 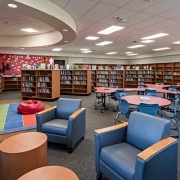 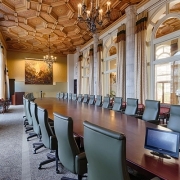 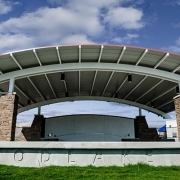 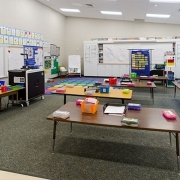 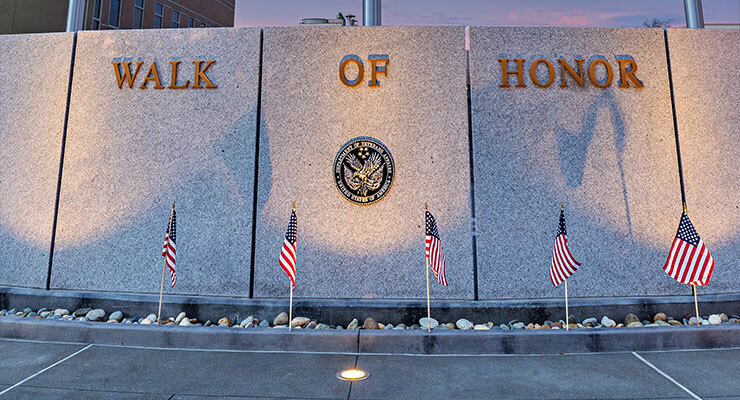 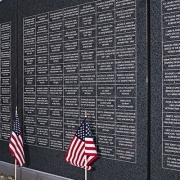 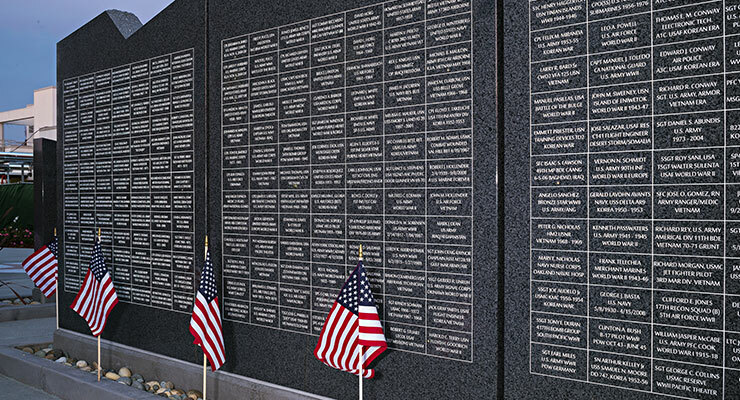 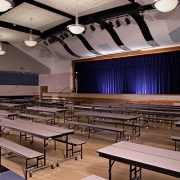 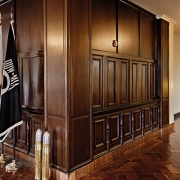 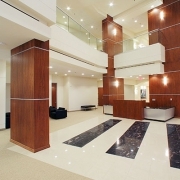 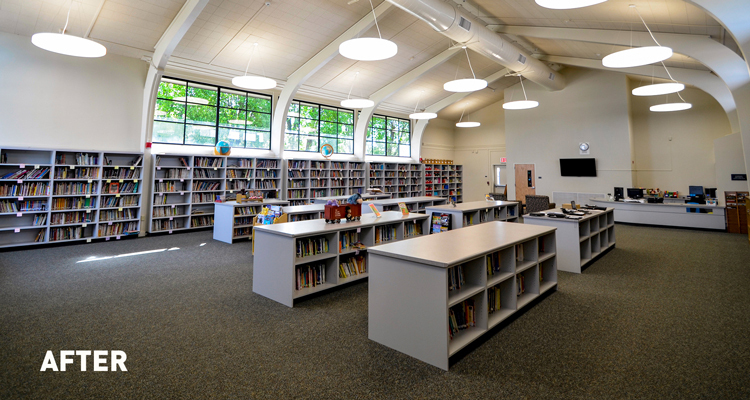 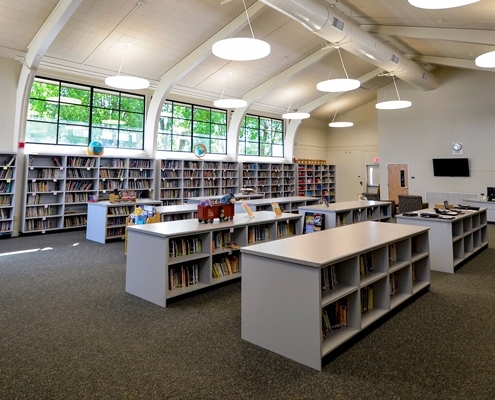 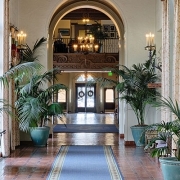 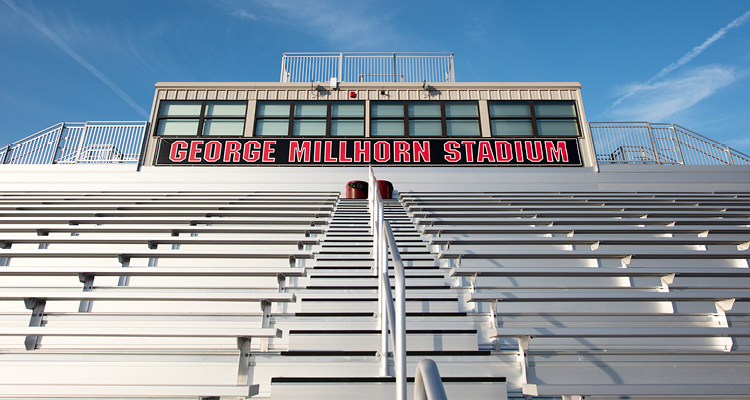 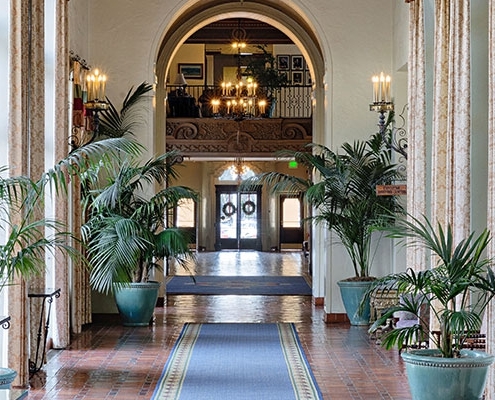 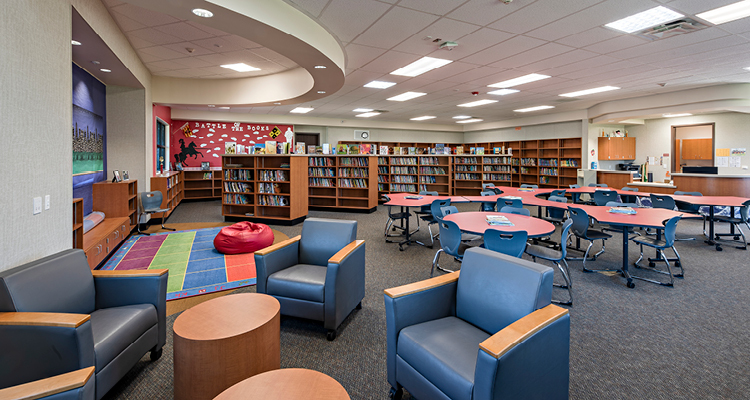 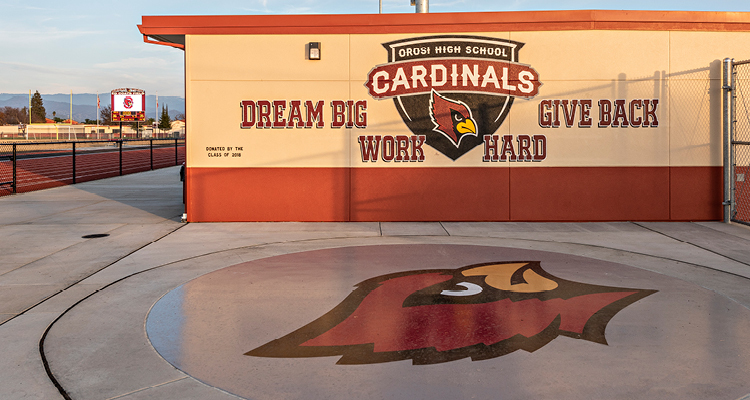 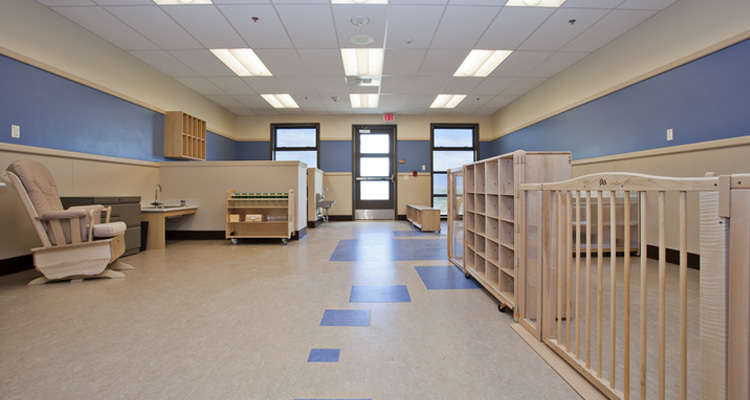 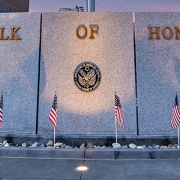 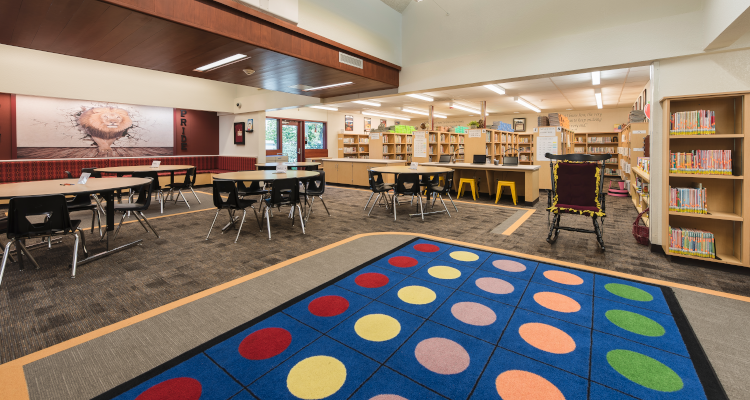 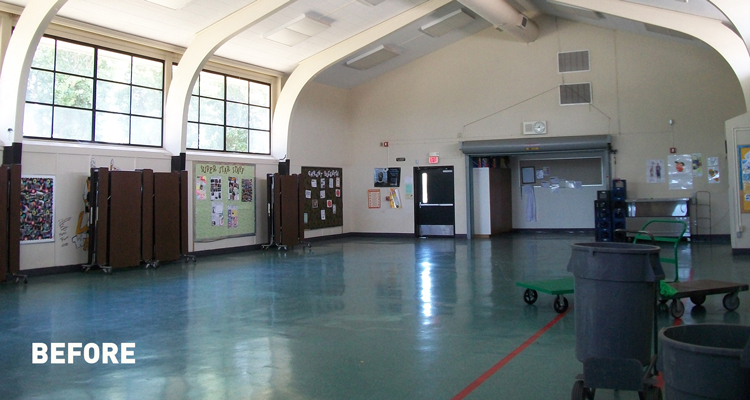 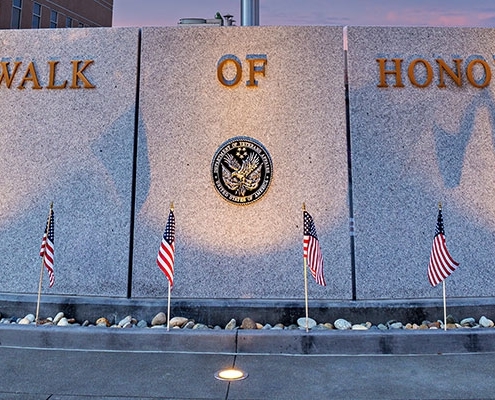 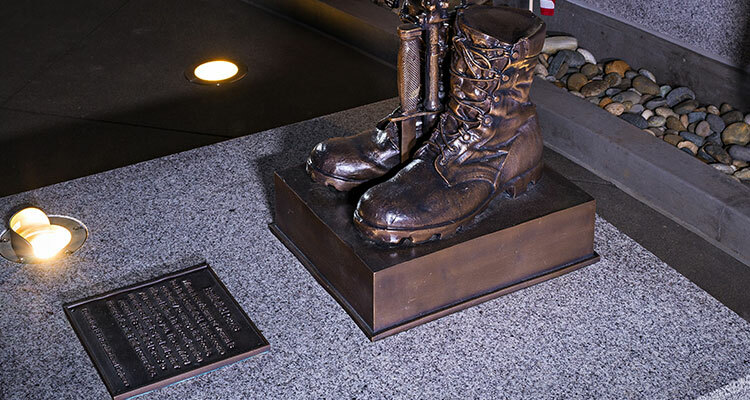 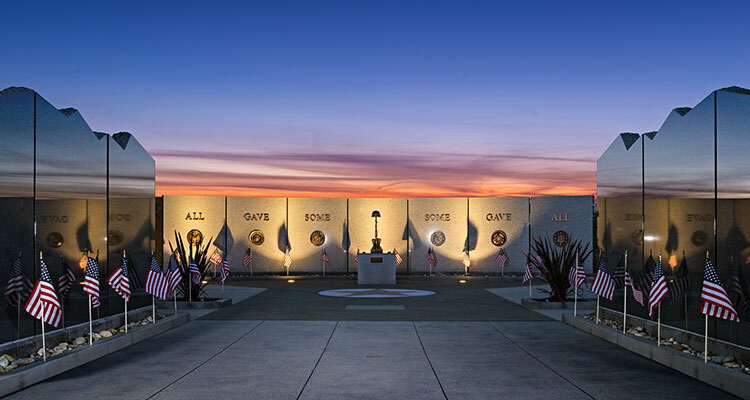 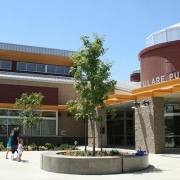 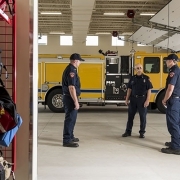 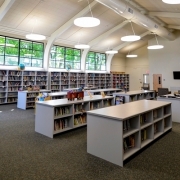 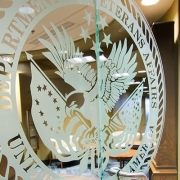 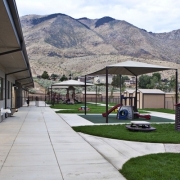 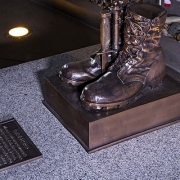 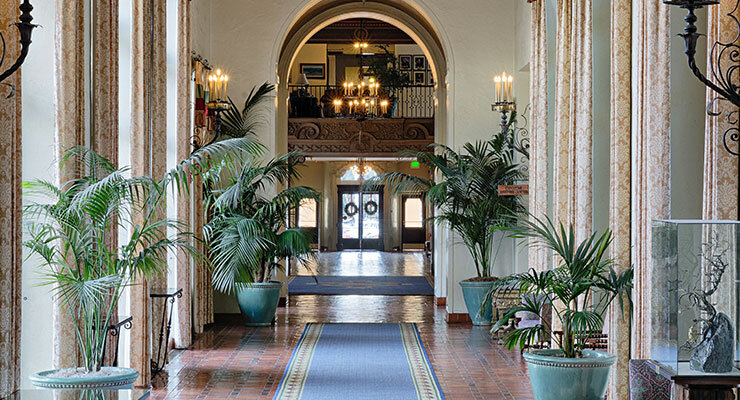 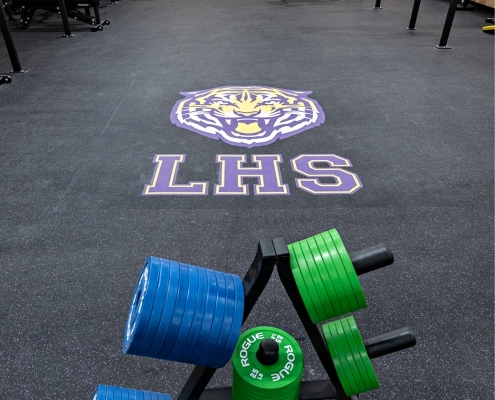 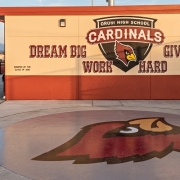 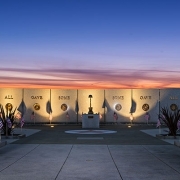 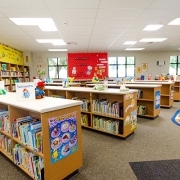 Our solution allowed them to fix the problem in place and not tear it down and start over. 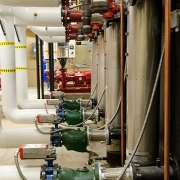 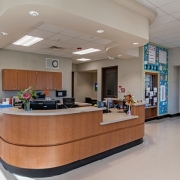 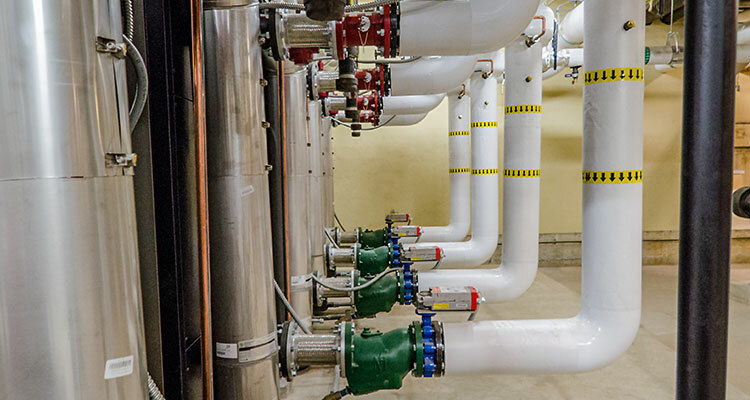 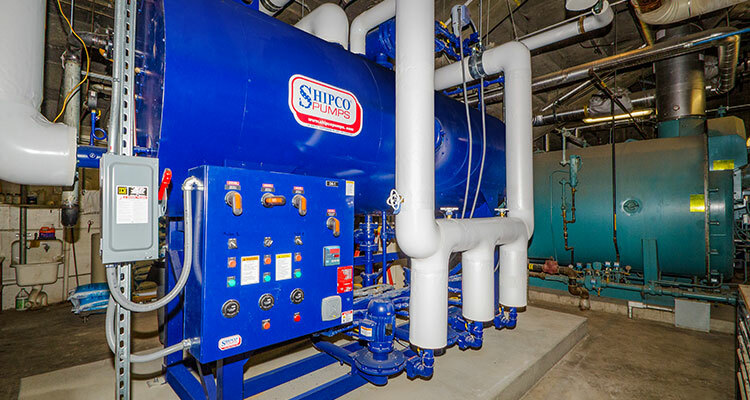 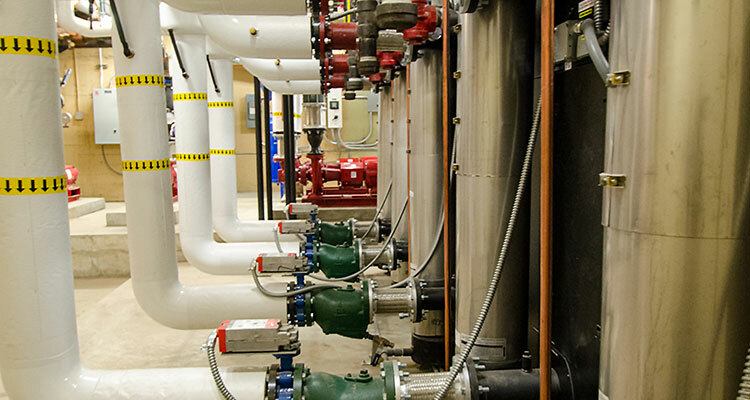 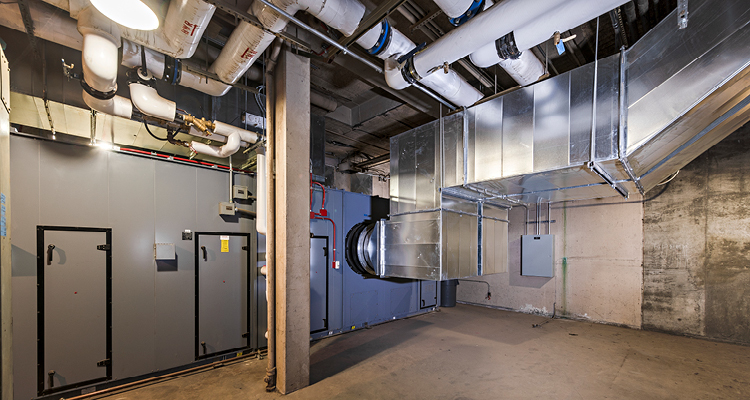 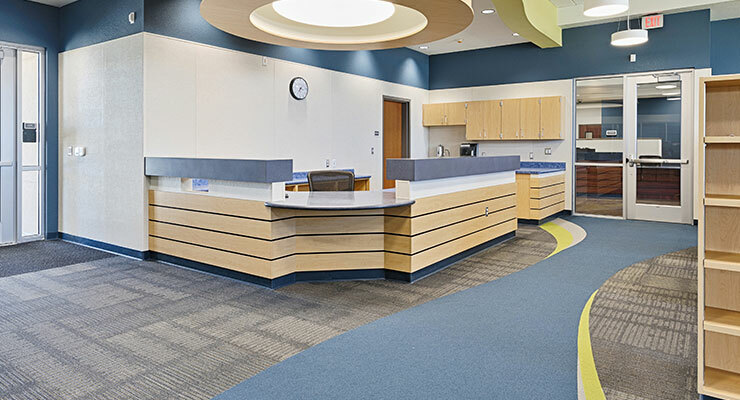 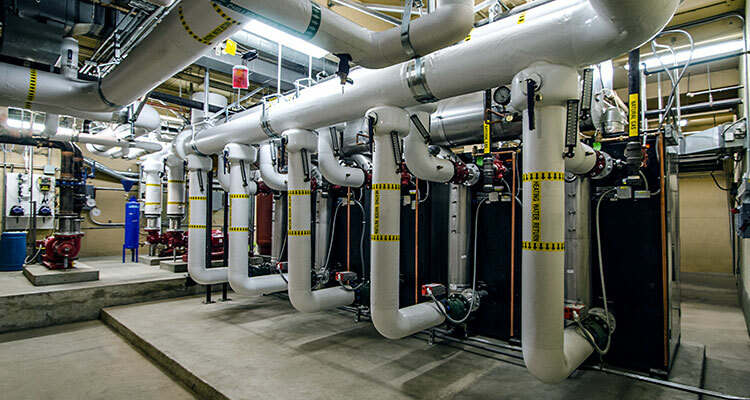 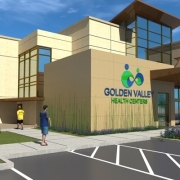 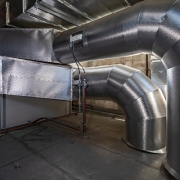 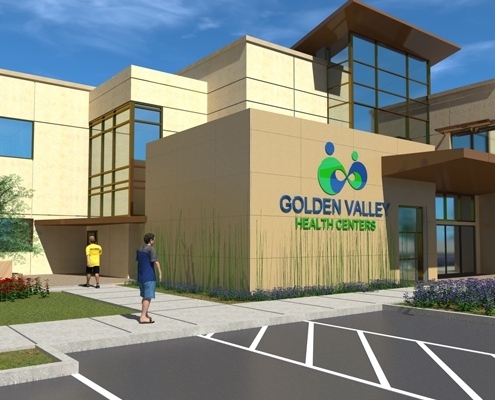 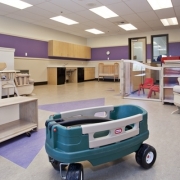 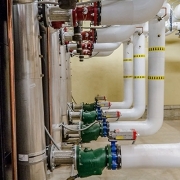 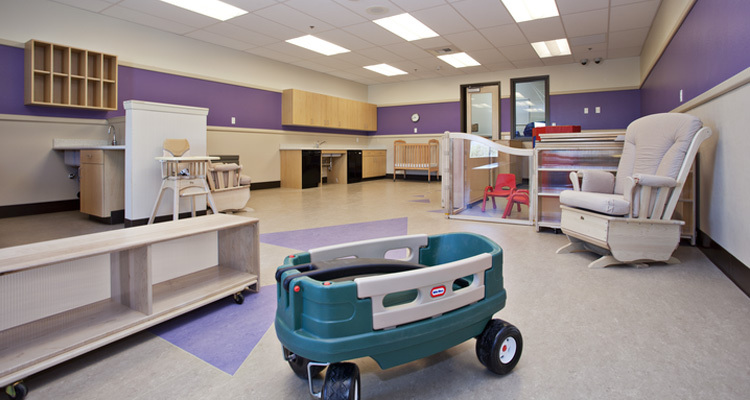 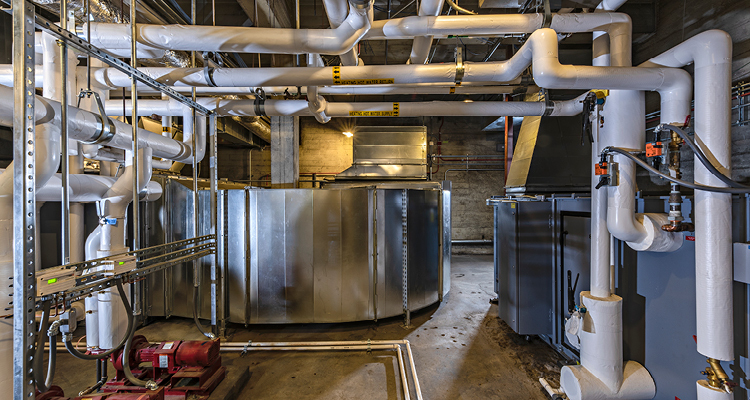 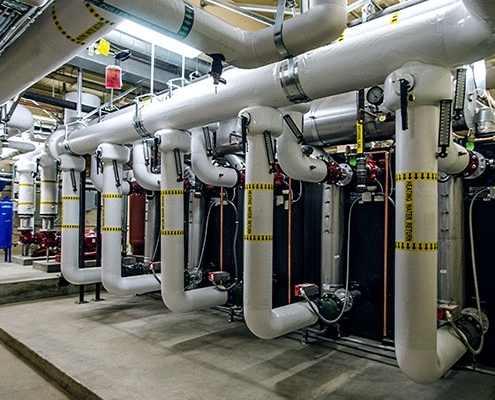 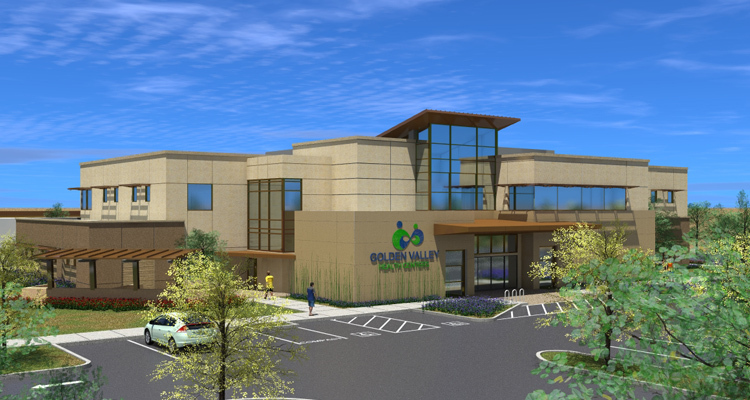 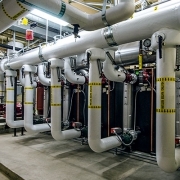 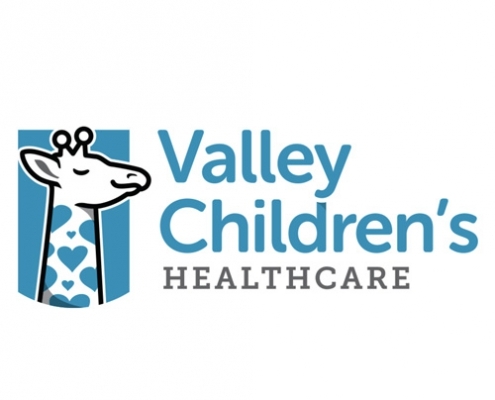 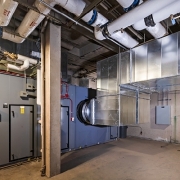 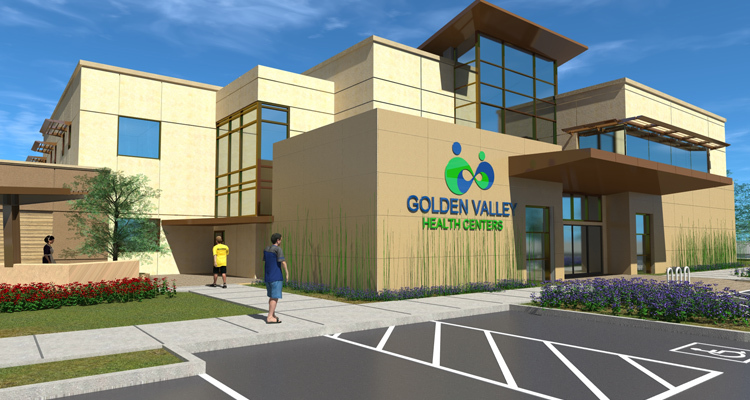 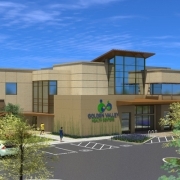 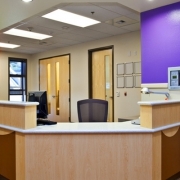 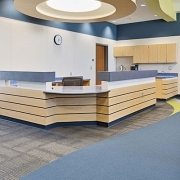 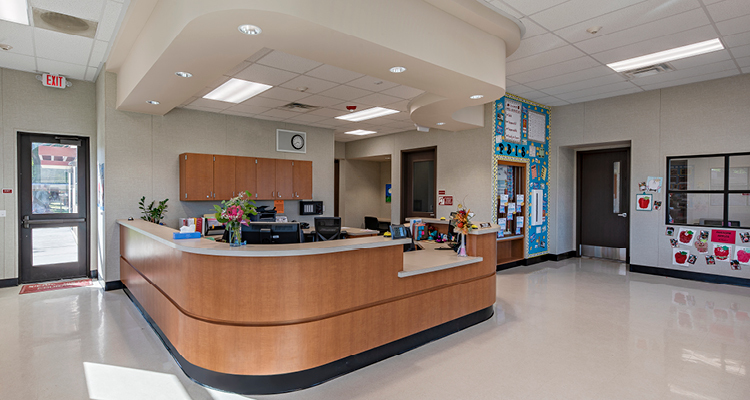 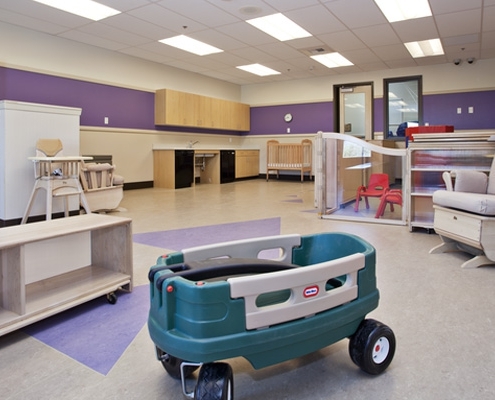 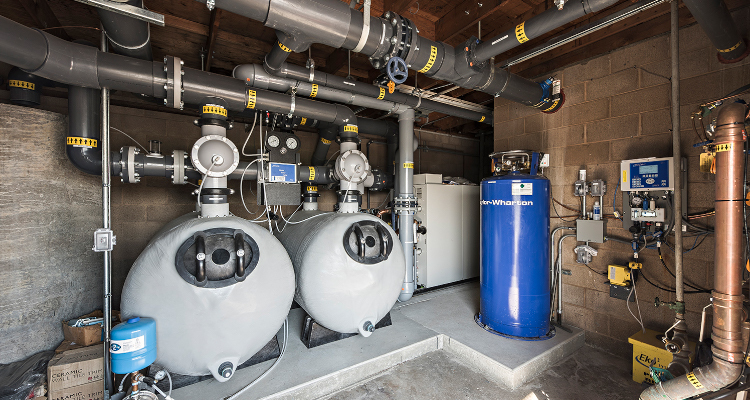 Our long-standing relationship with Valley Children’s Hospital involves helping them keep their facilities running smoothly by addressing a variety of maintenance, replacement, and code-compliance projects as they arise. 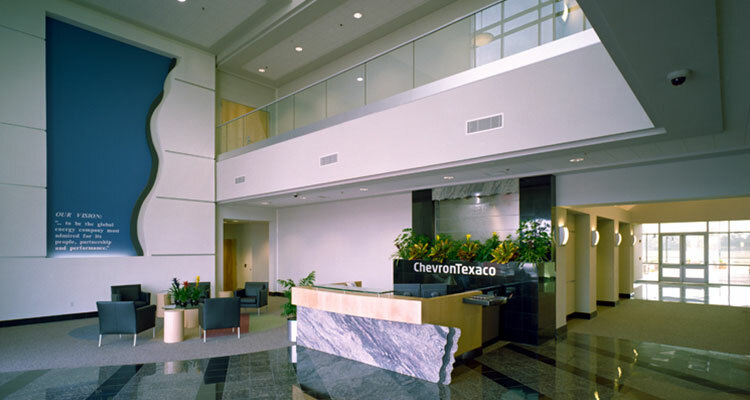 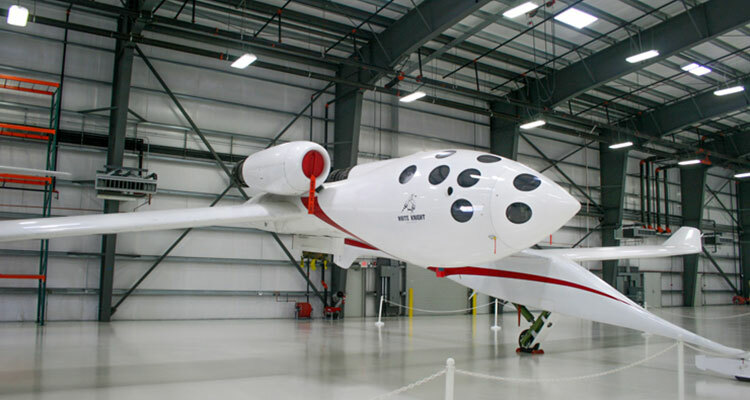 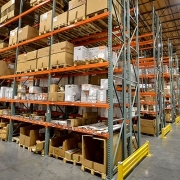 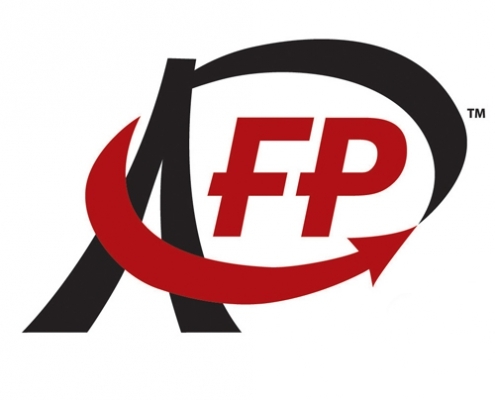 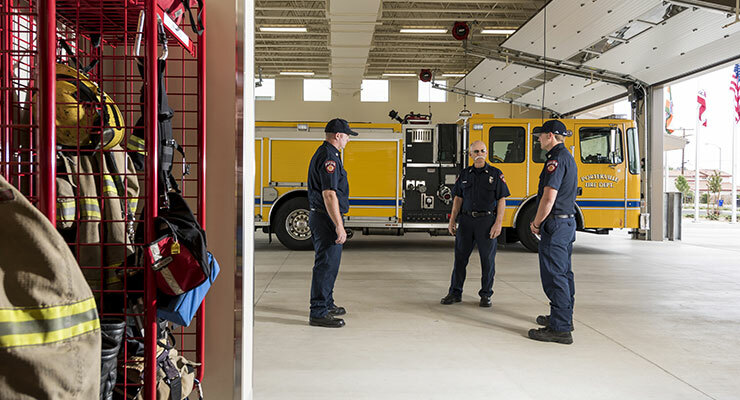 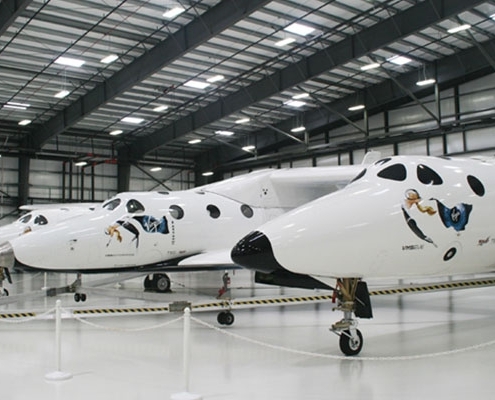 Having worked with them for some time, we can mobilize quickly and do what needs to get done to improve workflow and increase efficiencies, as well as improving working conditions. 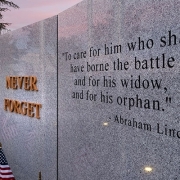 That way, they can get back to what they do best—healing children. 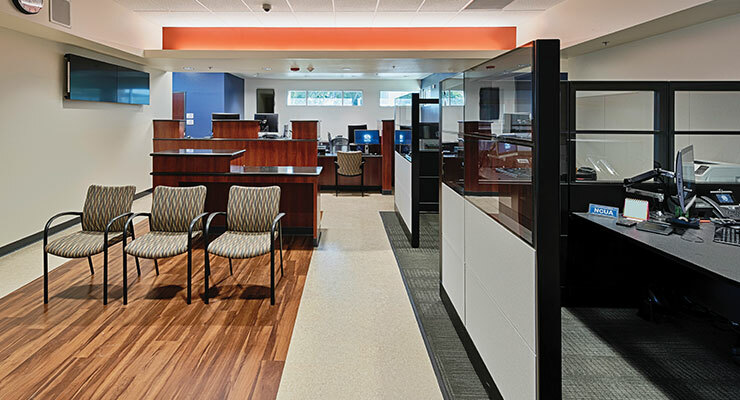 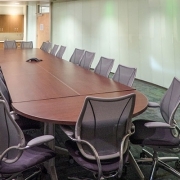 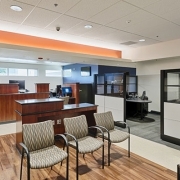 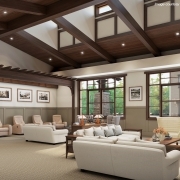 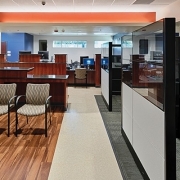 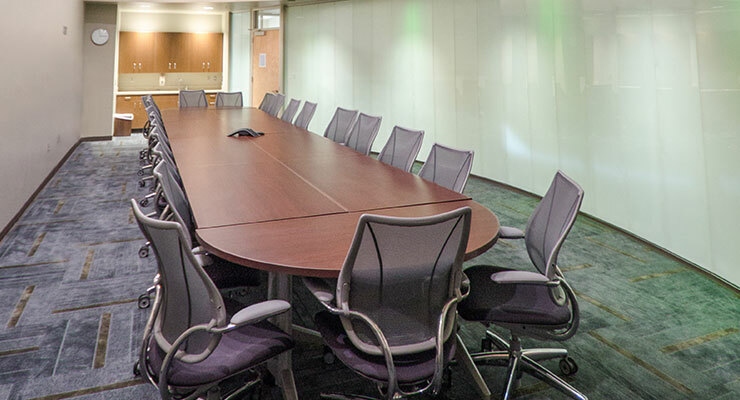 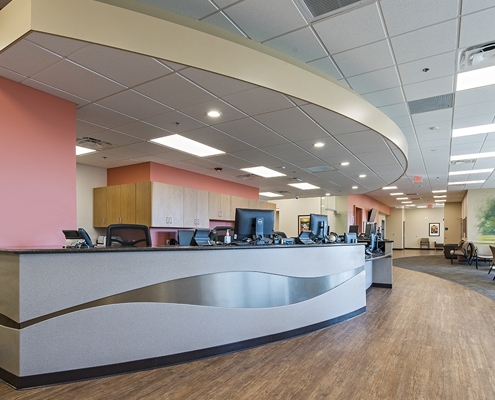 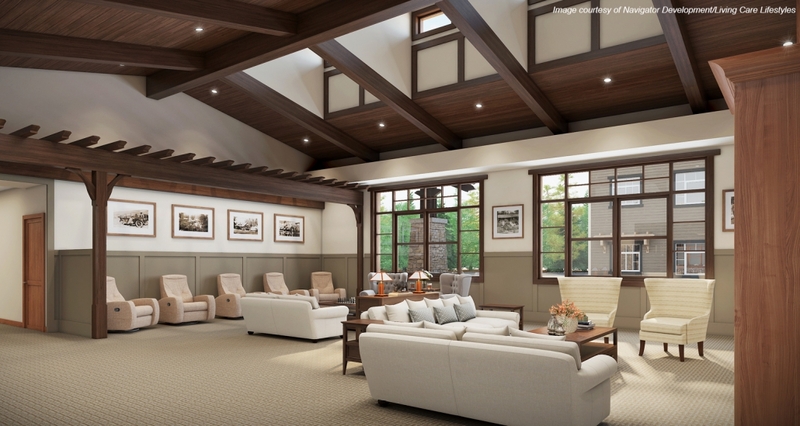 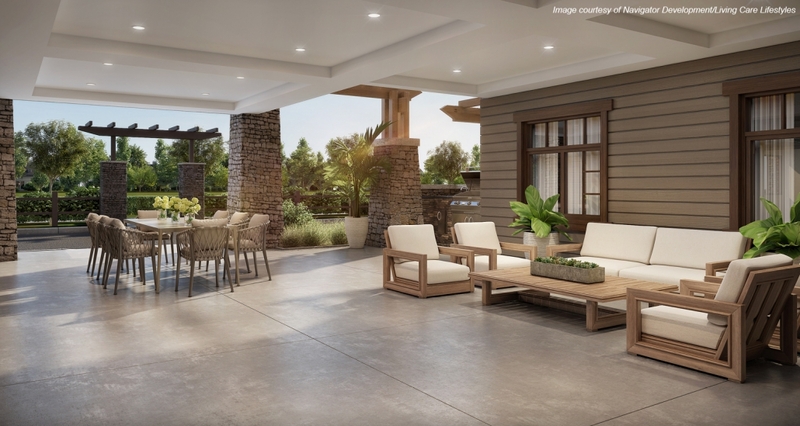 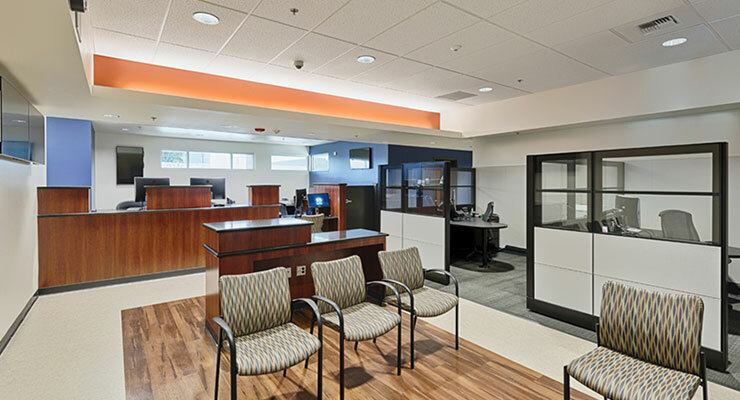 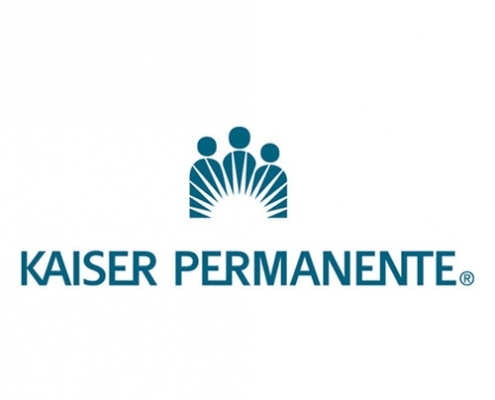 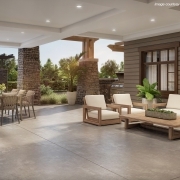 We are one of the few approved local firms on Kaiser Permanente’s Preferred Provider list, completing several projects a year ranging from studies to design and construction. 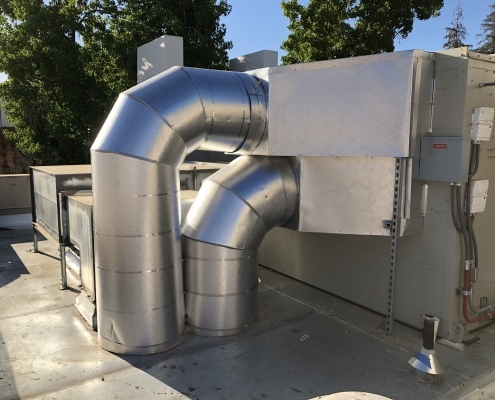 Because of our extensive experience, we can offer flexibility when a job’s scope changes, and easily complete projects without stops and starts. 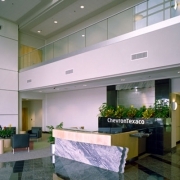 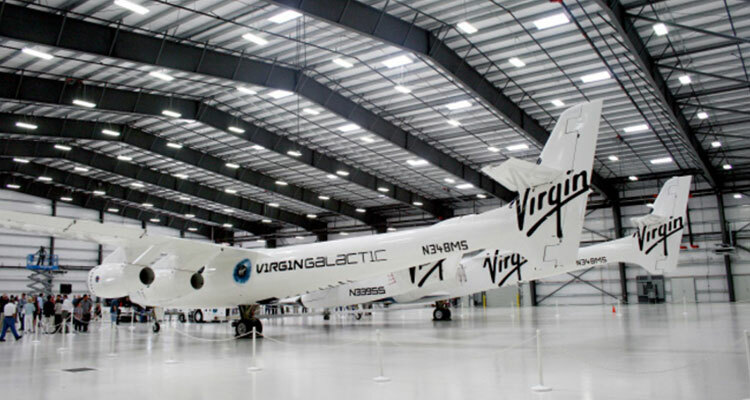 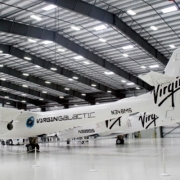 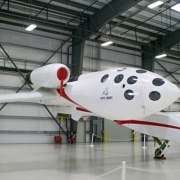 We have demonstrated technical expertise, offer unique solutions, and are always extremely responsive. 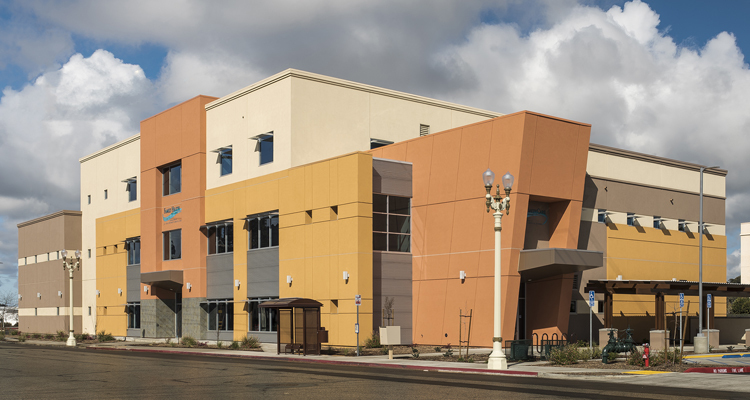 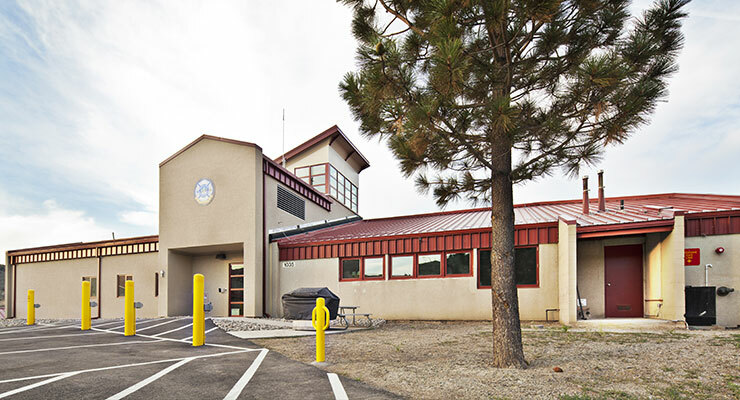 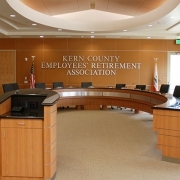 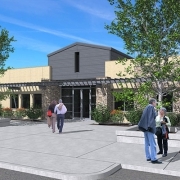 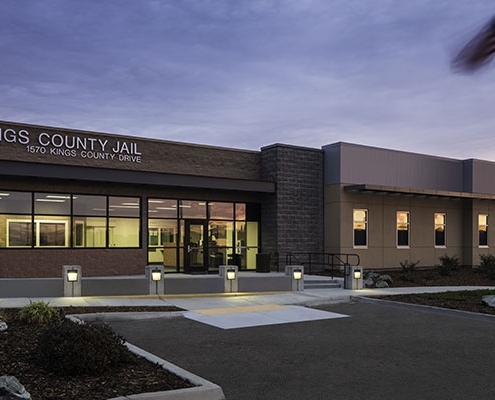 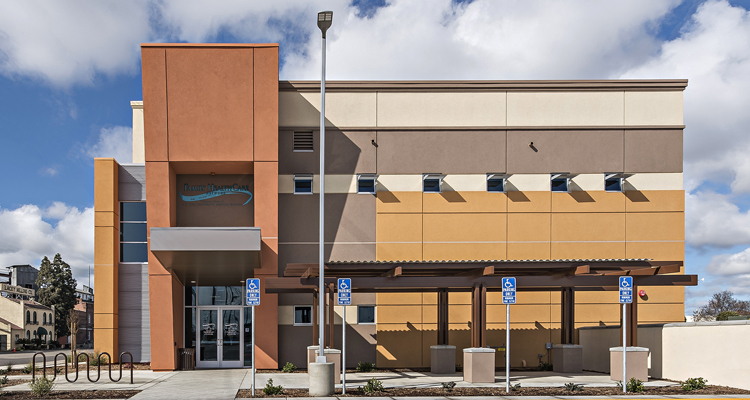 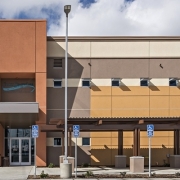 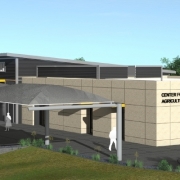 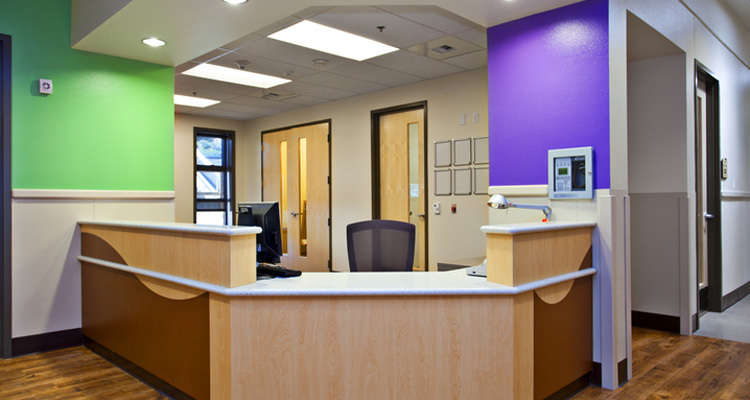 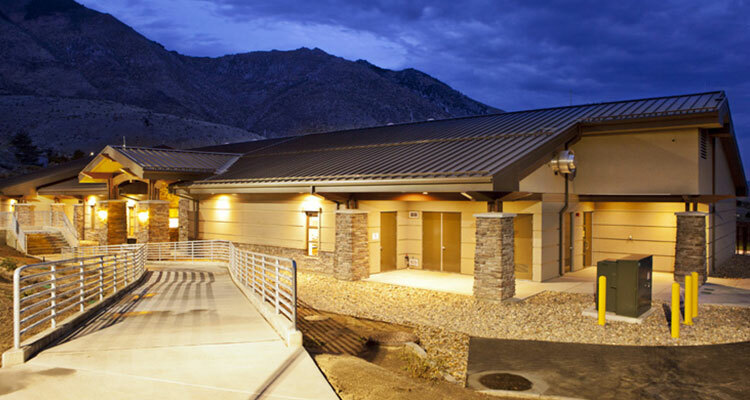 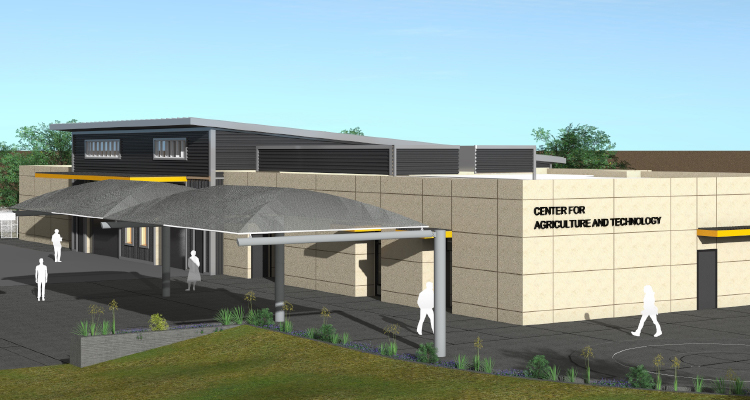 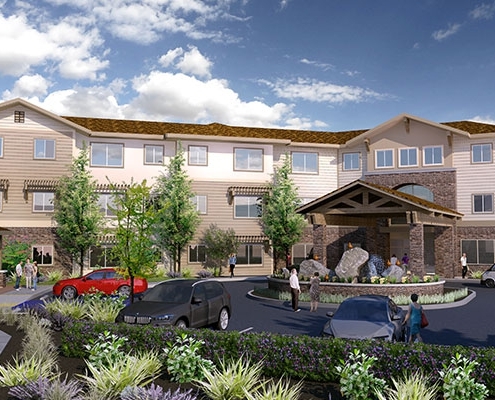 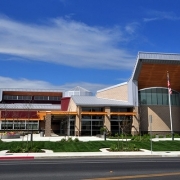 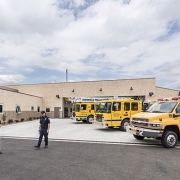 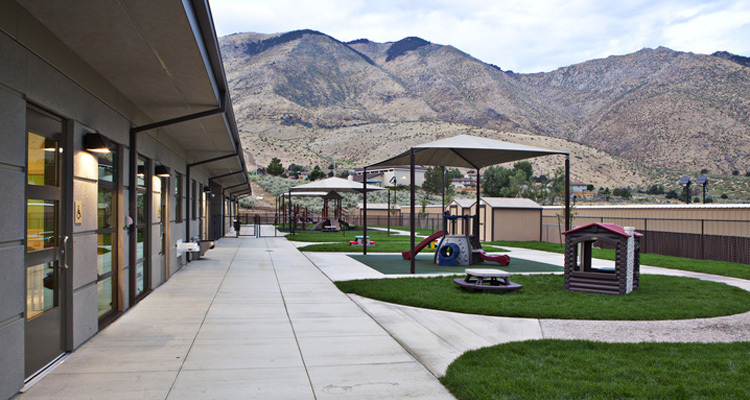 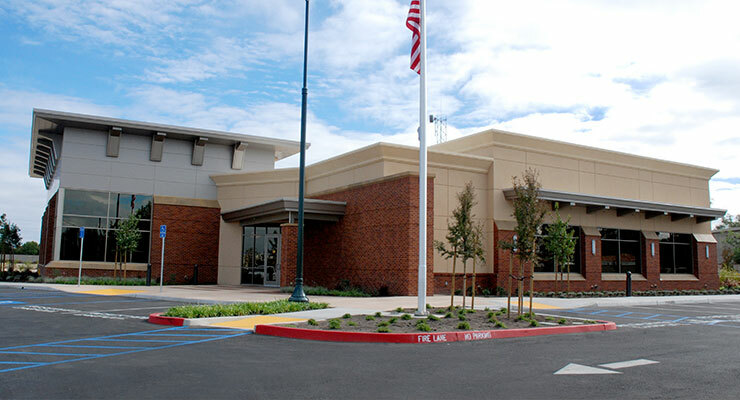 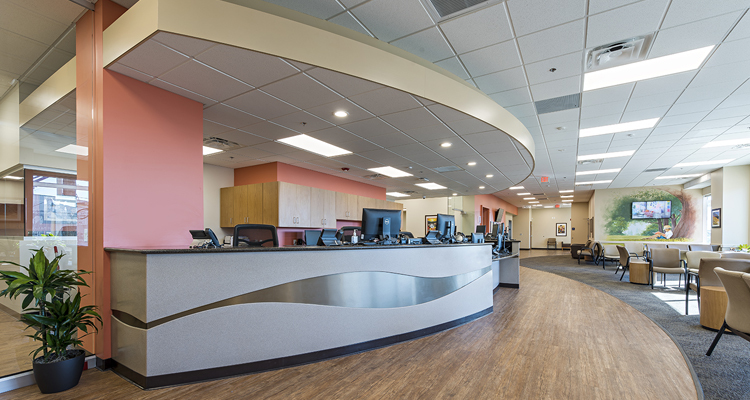 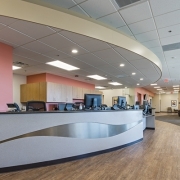 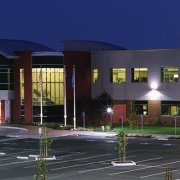 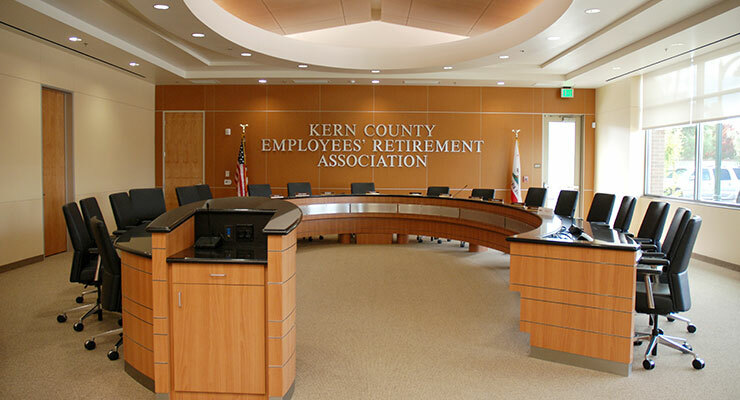 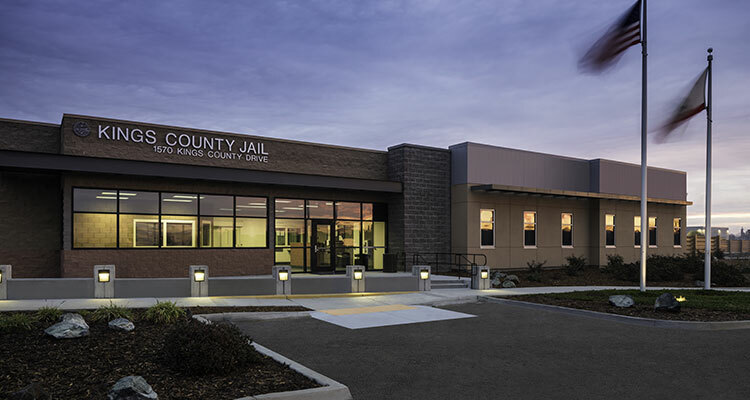 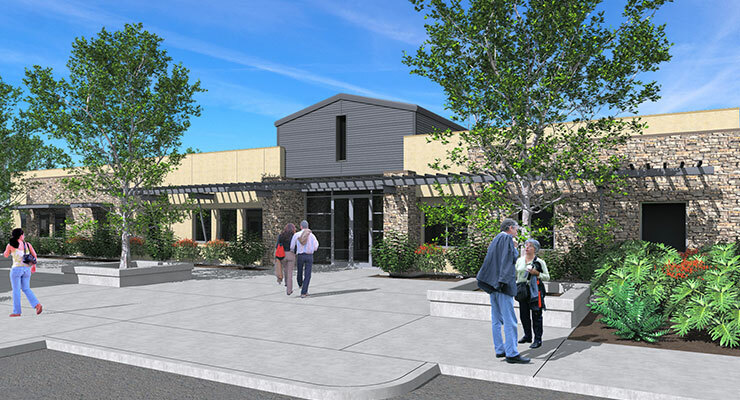 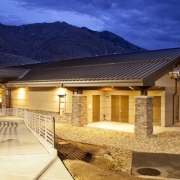 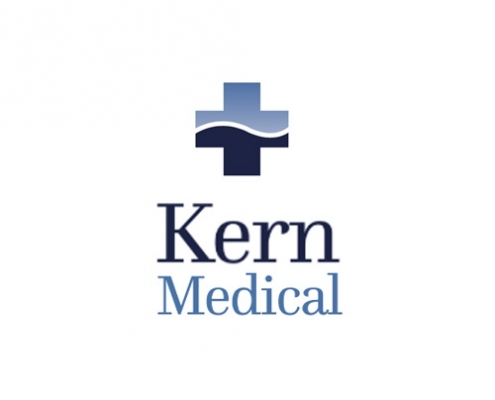 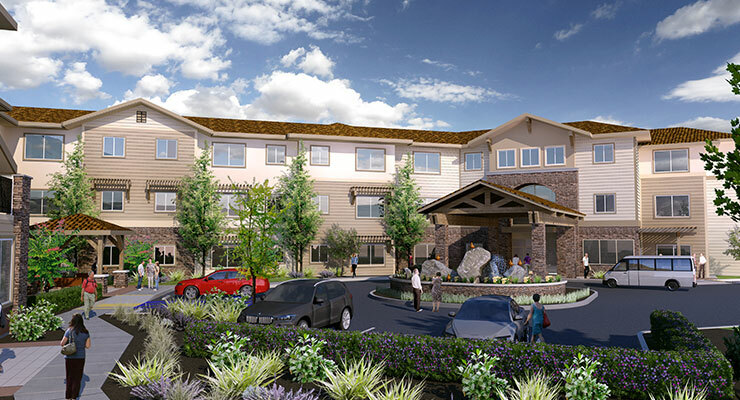 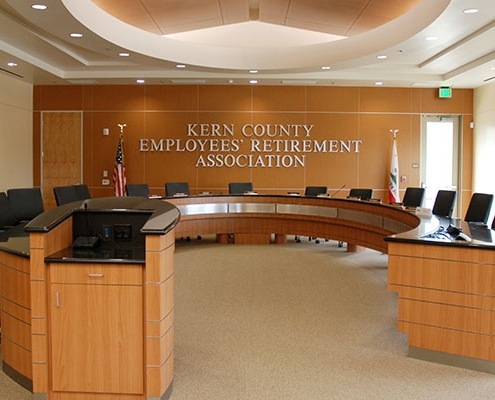 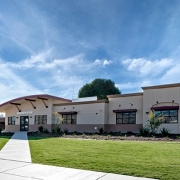 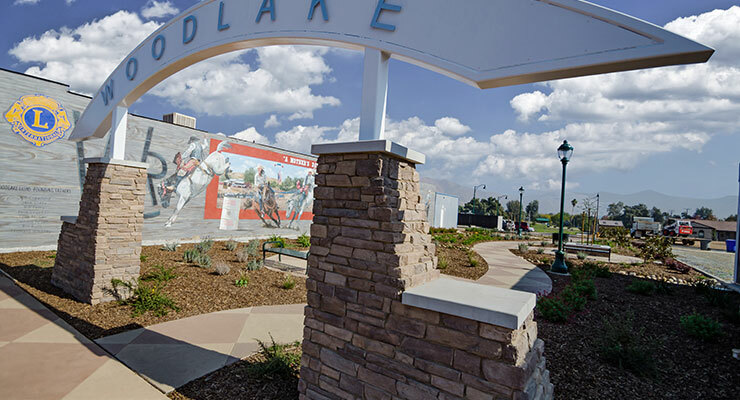 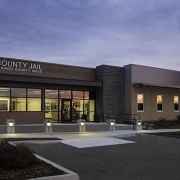 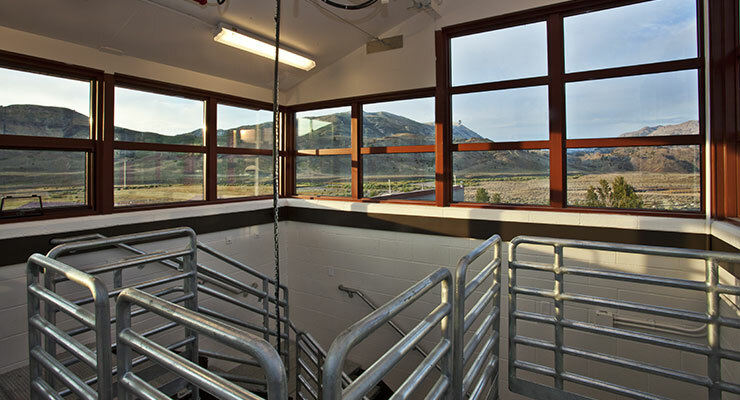 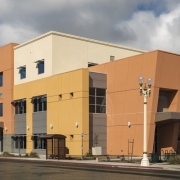 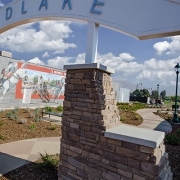 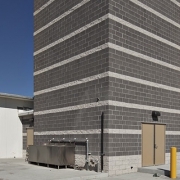 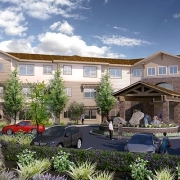 With few in-house resources for architectural and engineering projects, the Kern County Hospital Authority has come to rely on us for a wide variety of work. 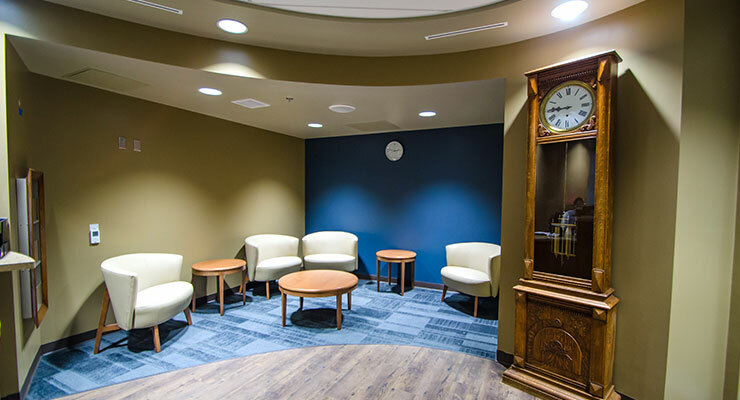 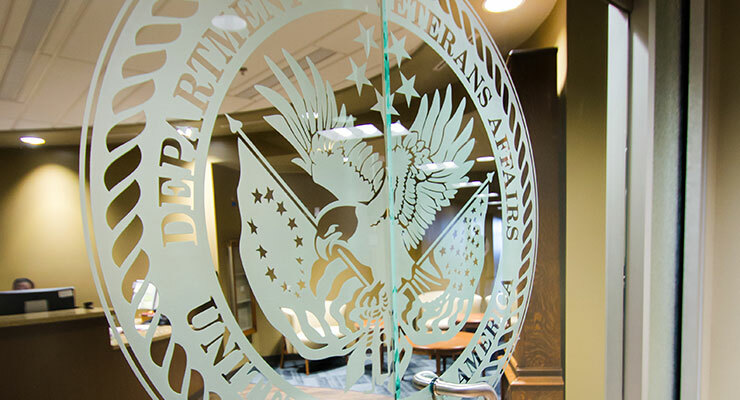 Our OSHPD knowledge and relationships have helped us to process their projects more quickly and cleanly than they were able to before, and we have reduced the number of their OSHPD reviews. 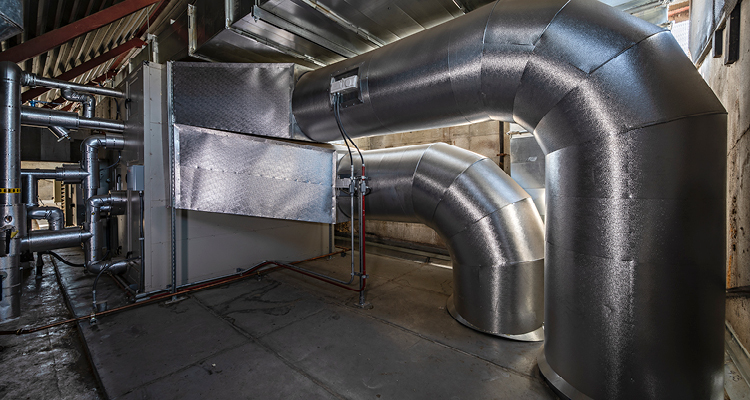 They especially like that our combination of A+E means we can efficiently provide the full range of services needed on each project.